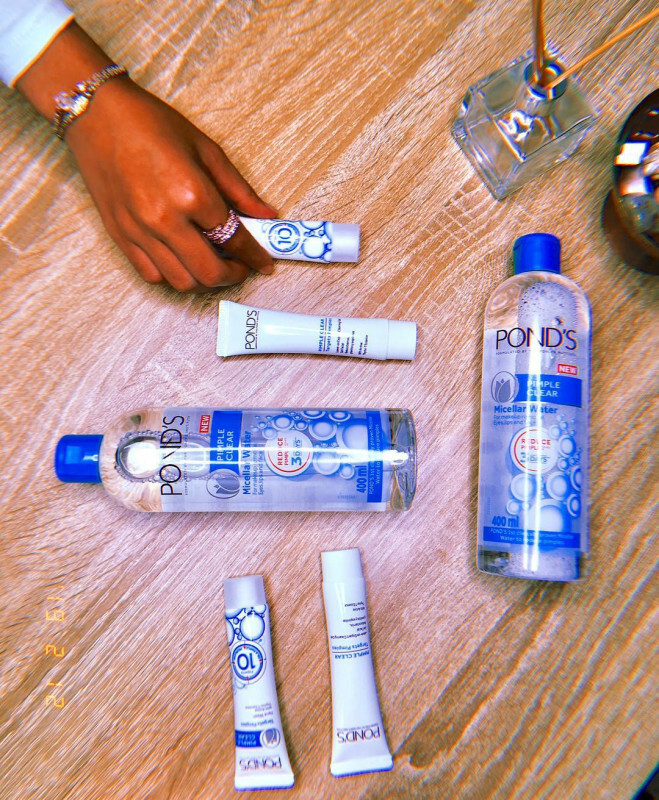 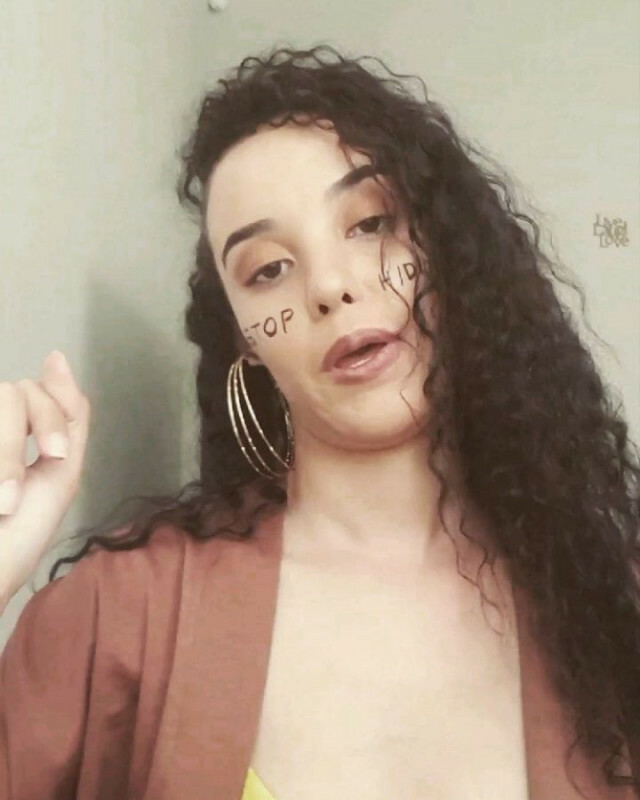 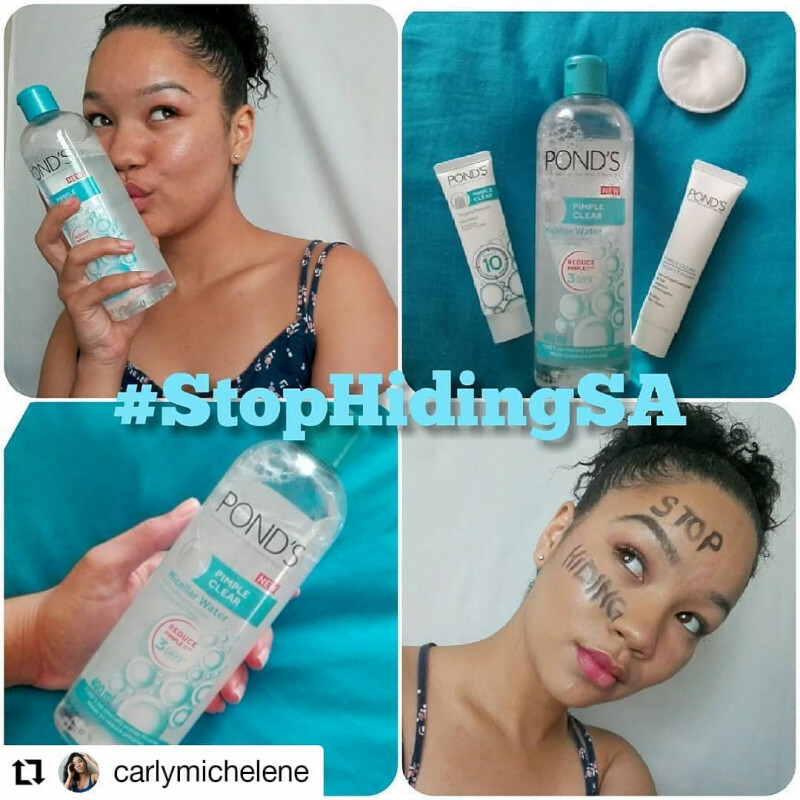 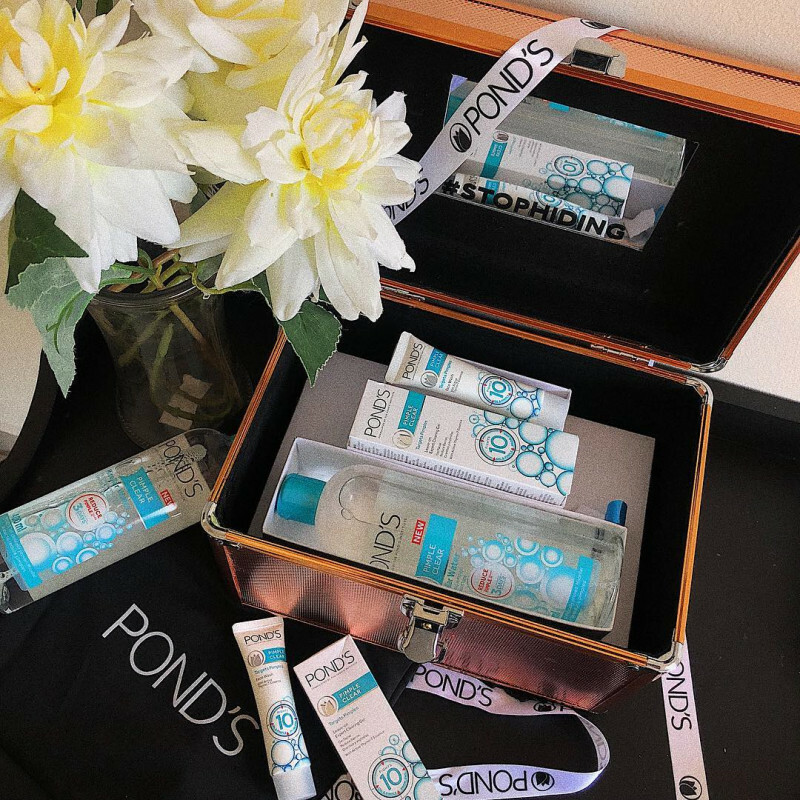 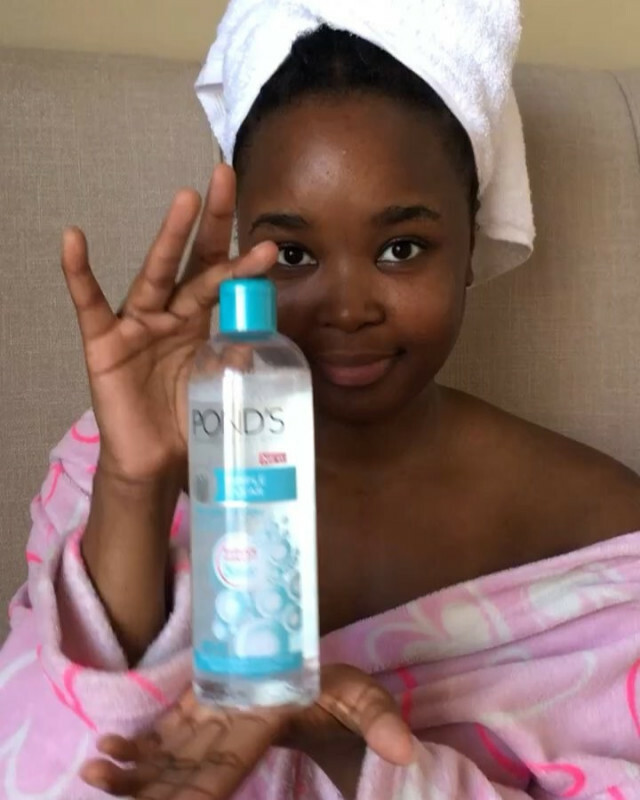 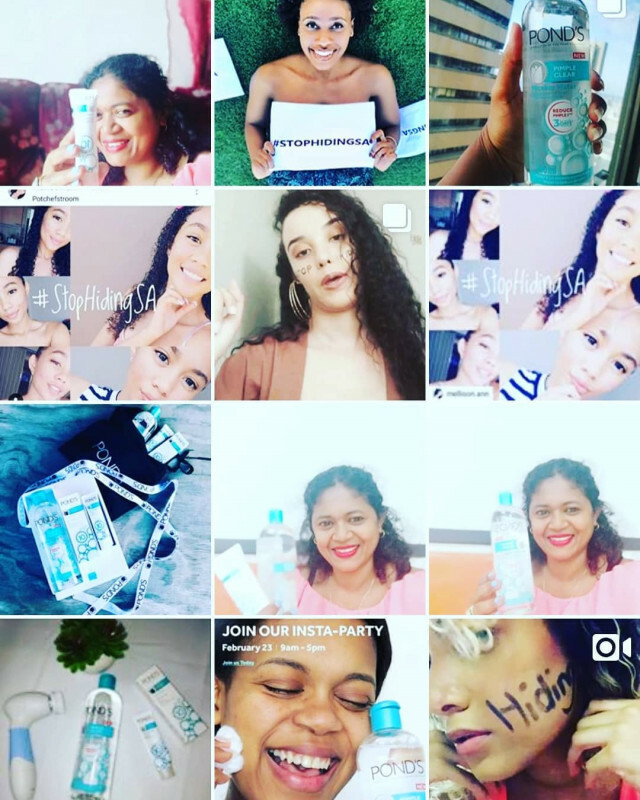 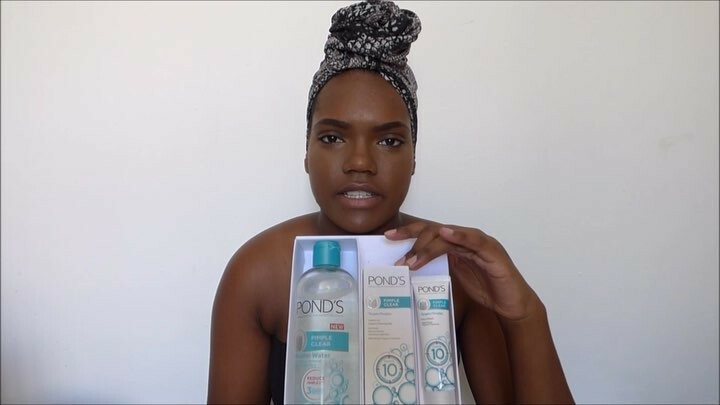 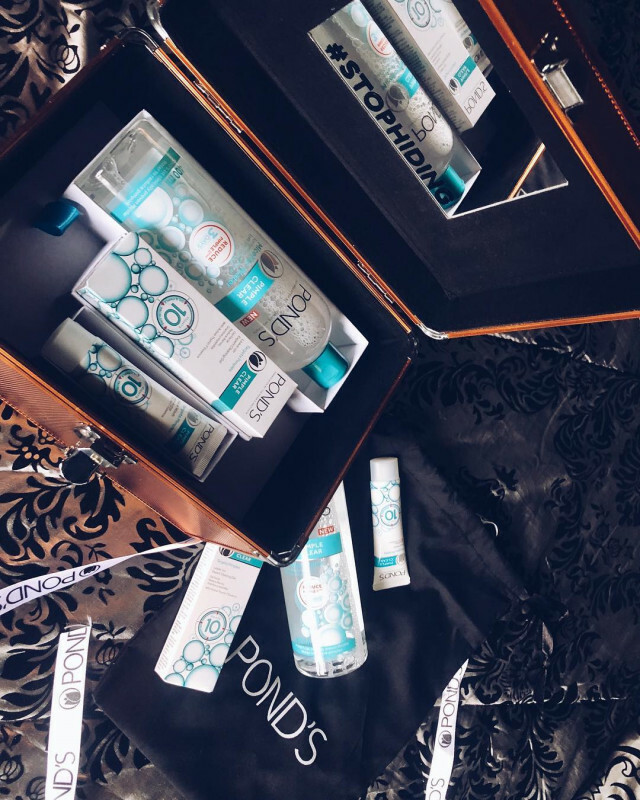 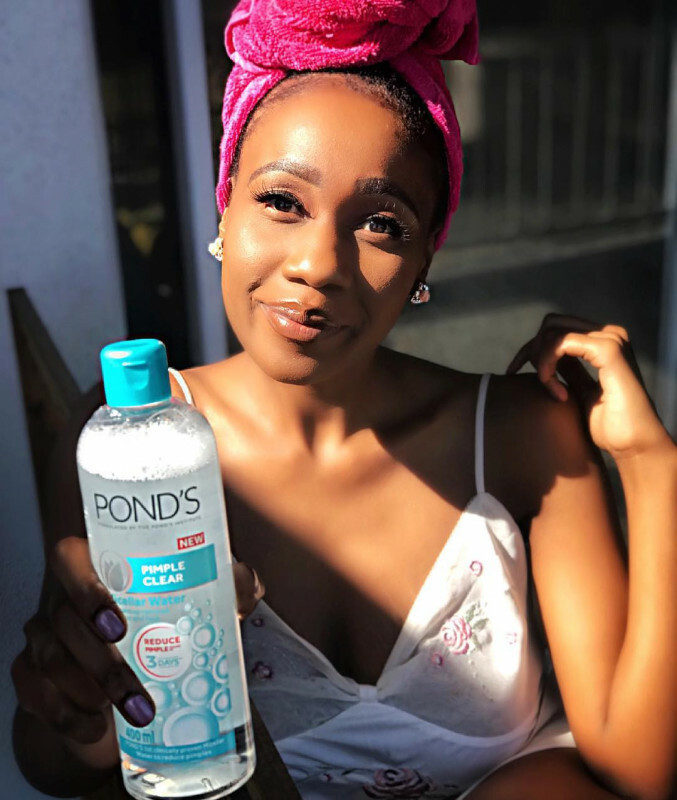 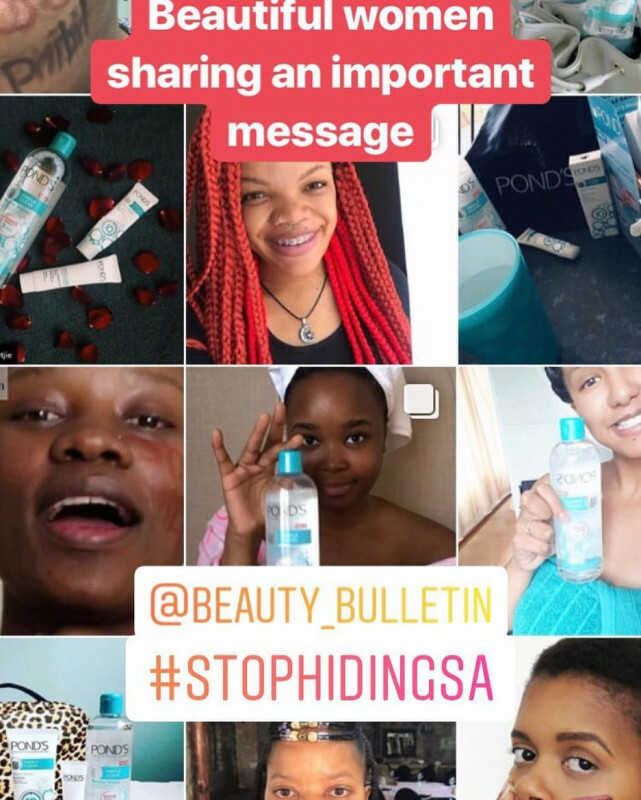 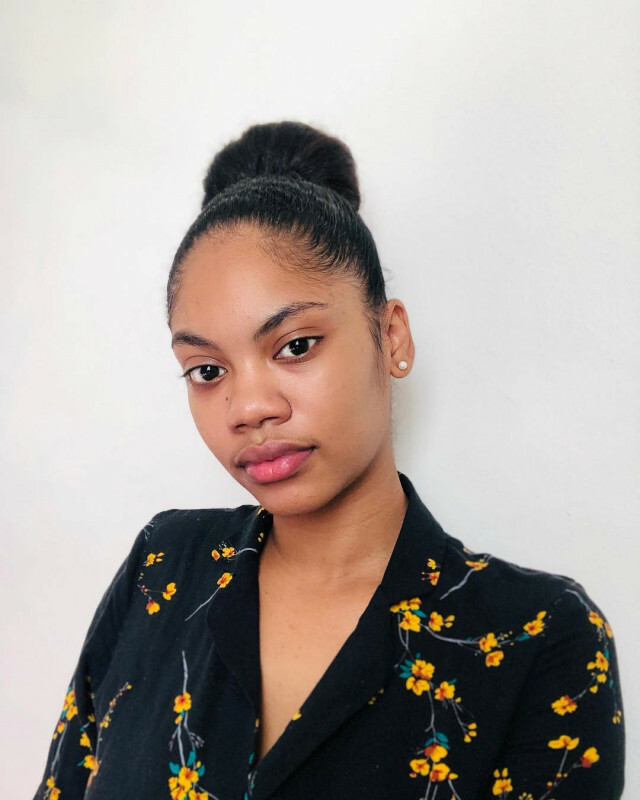 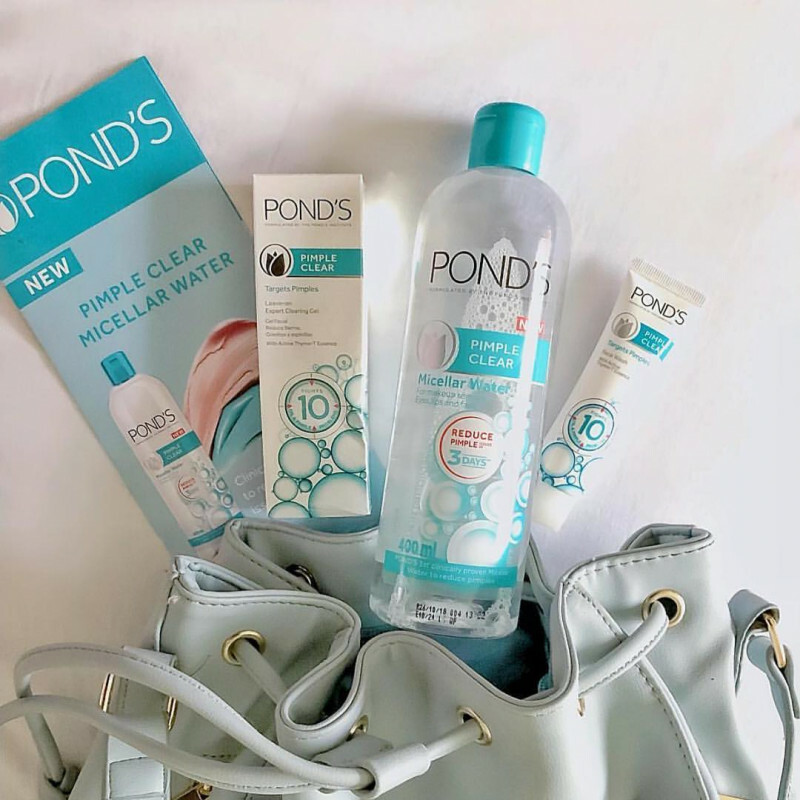 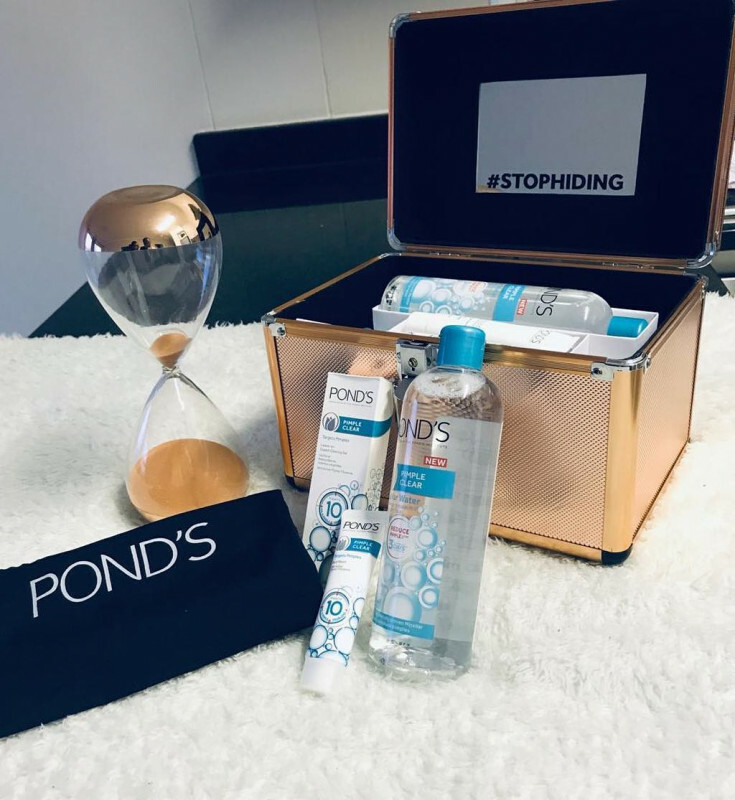 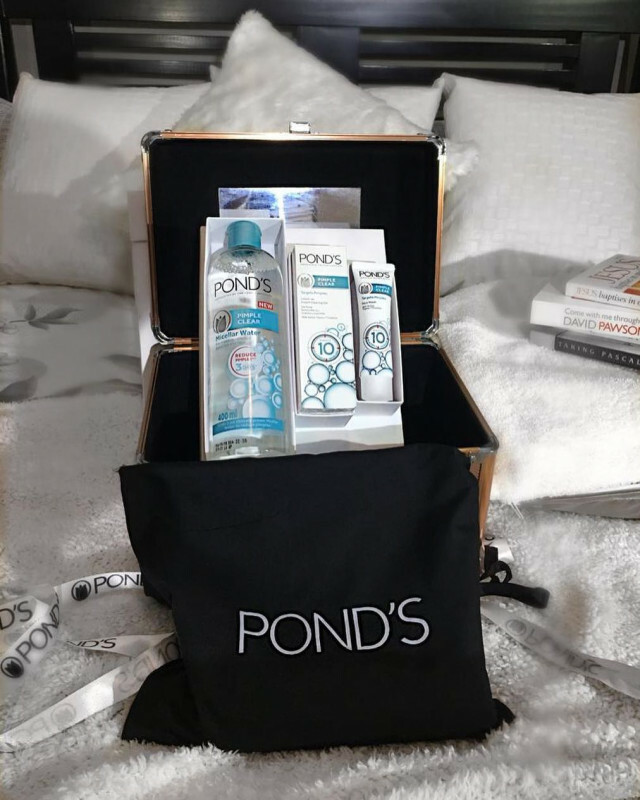 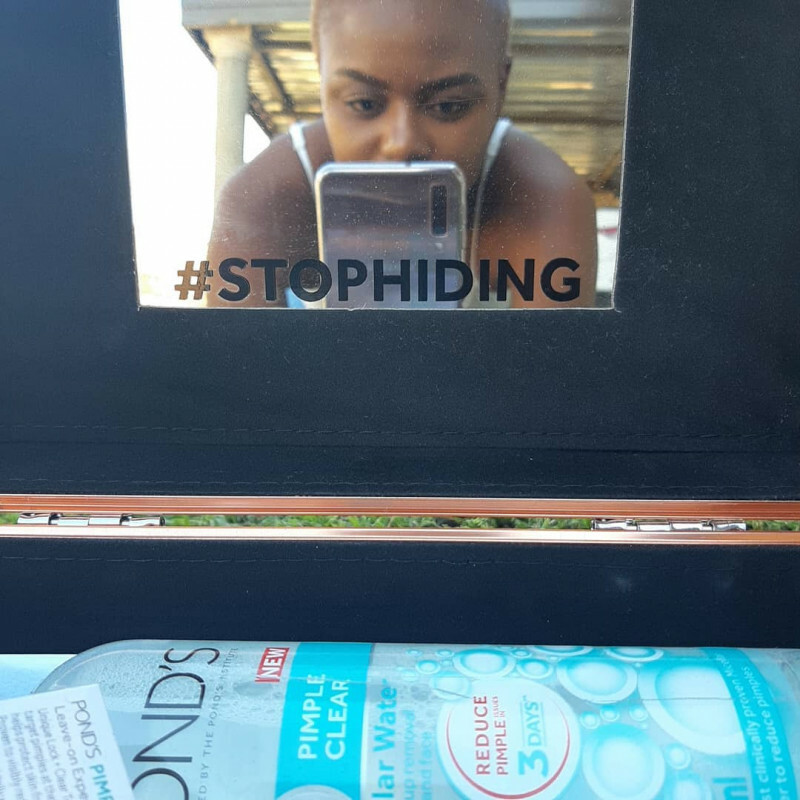 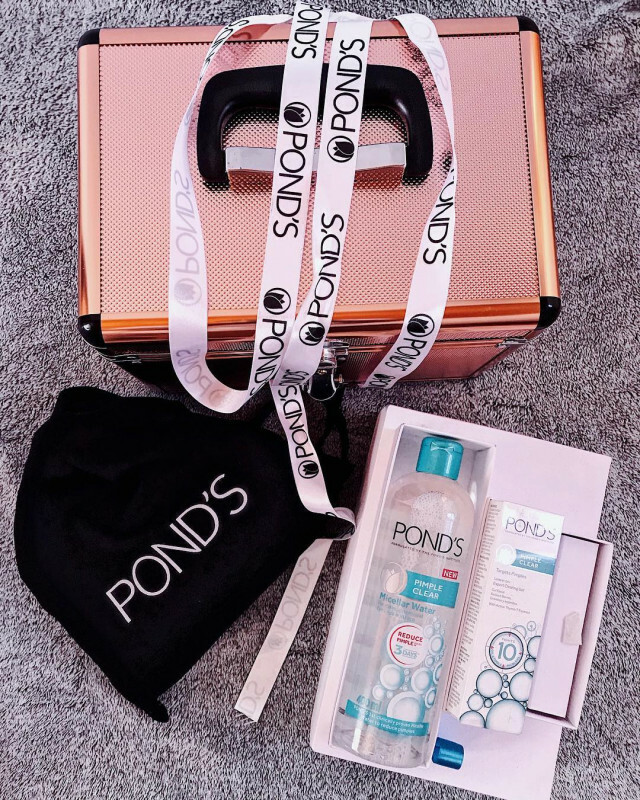 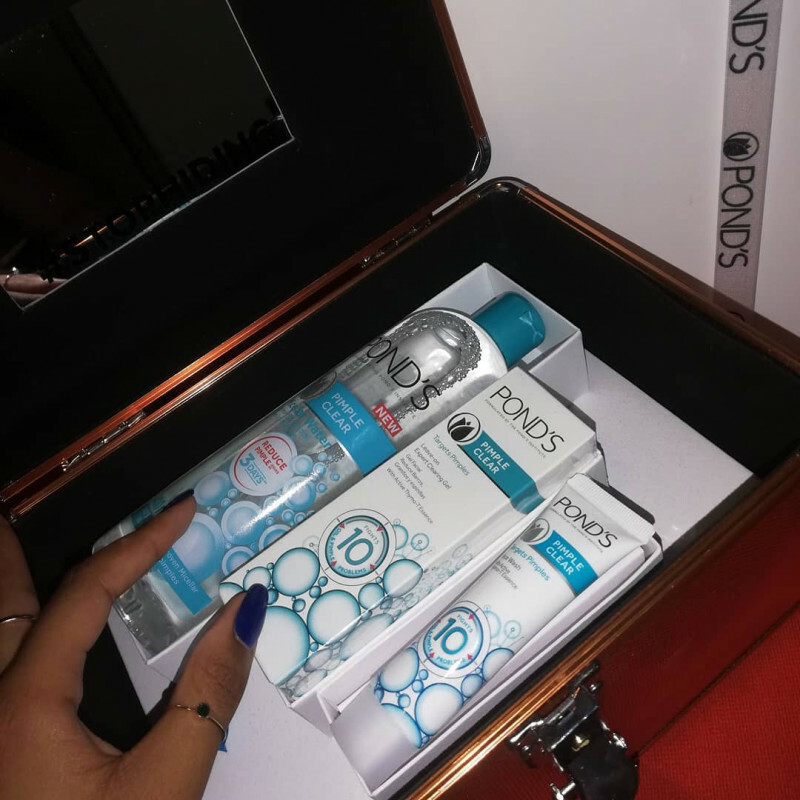 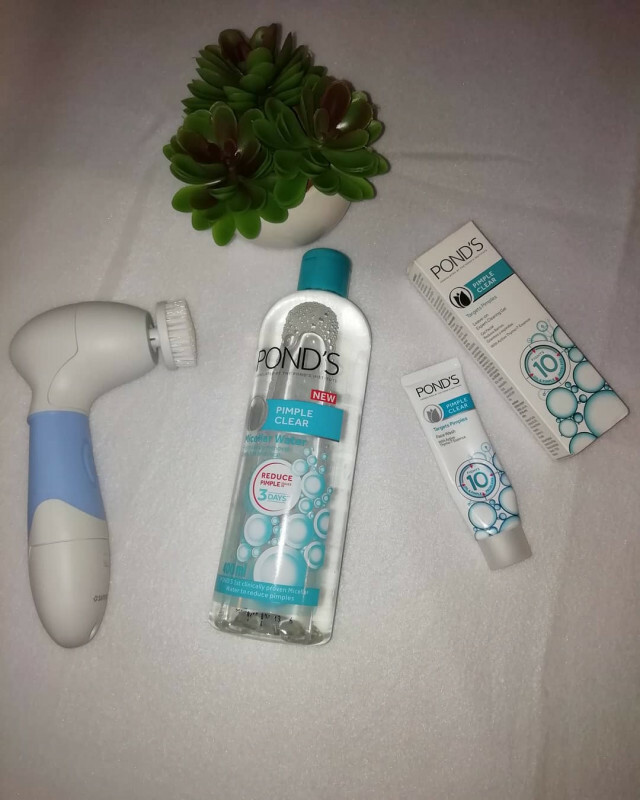 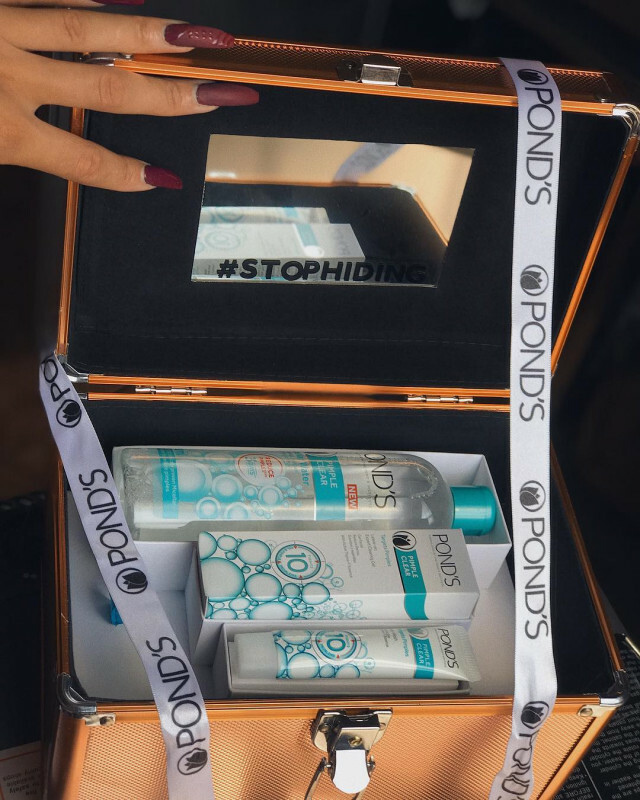 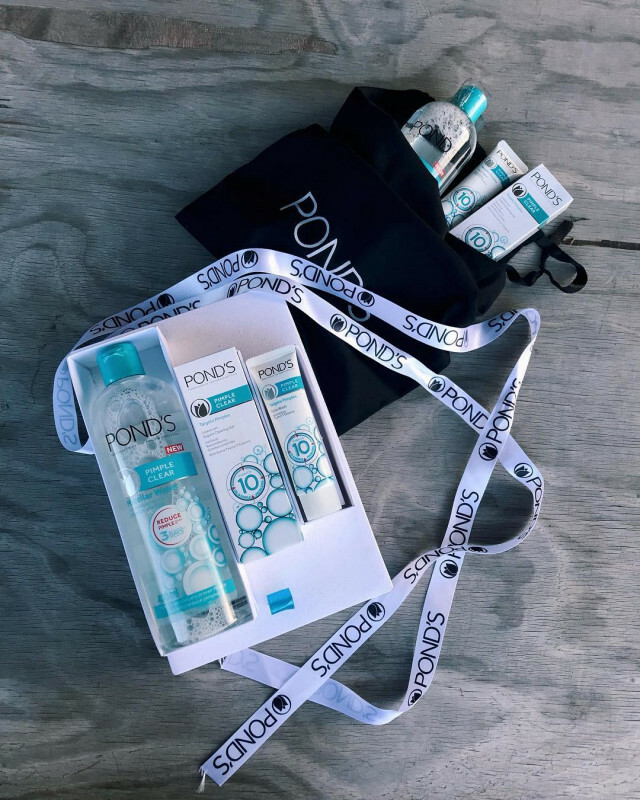 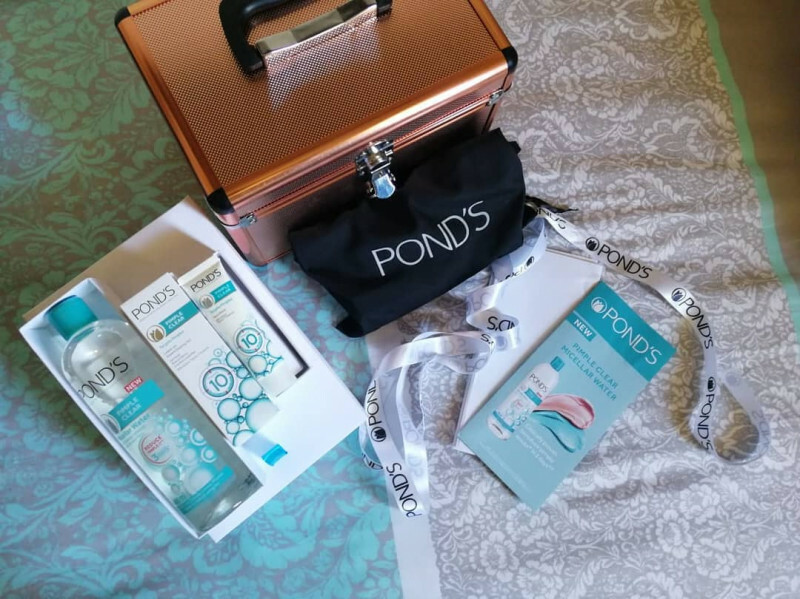 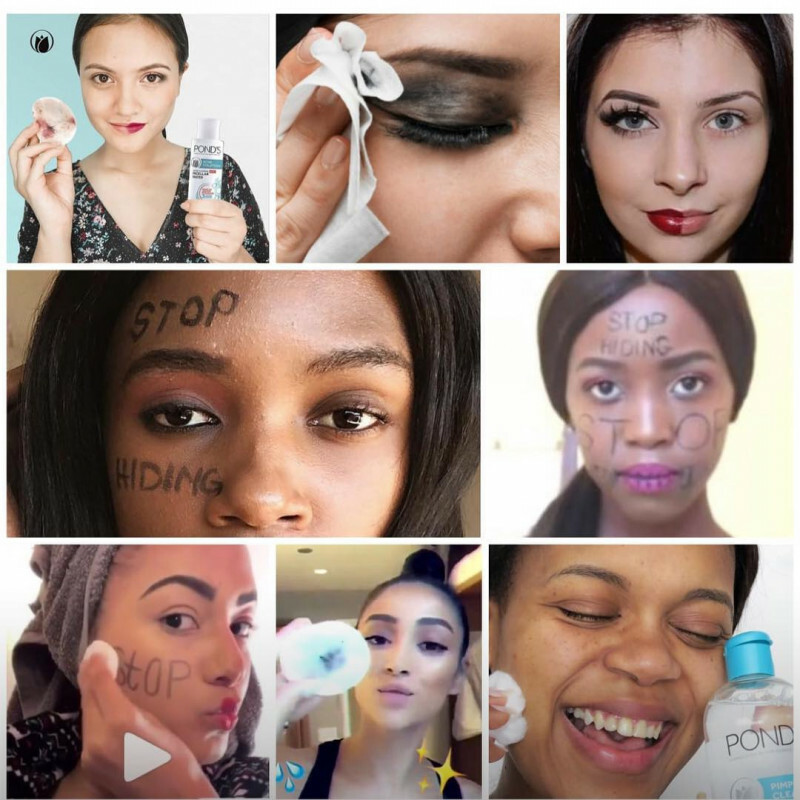 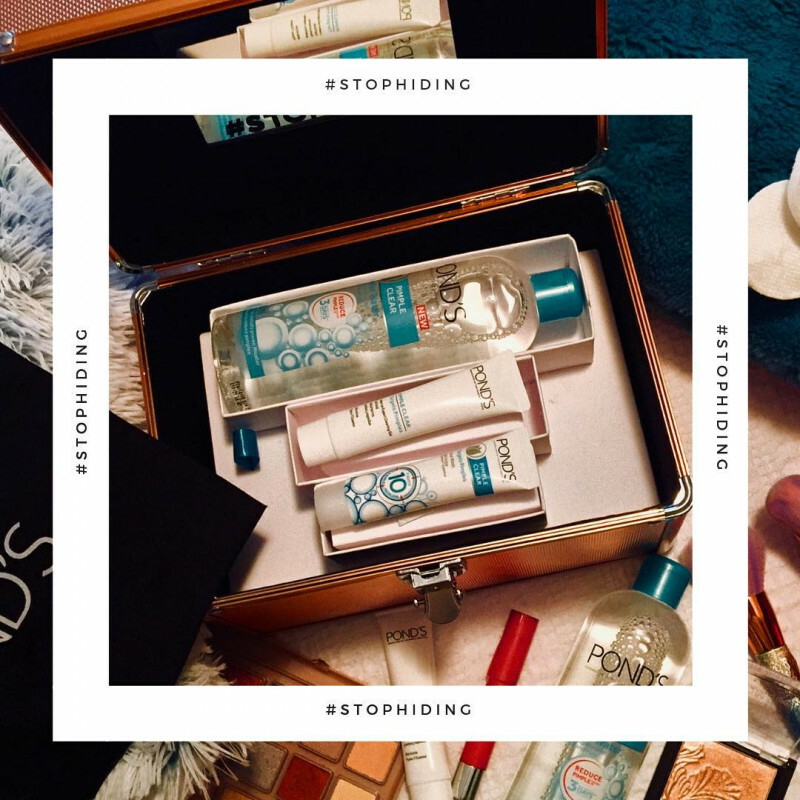 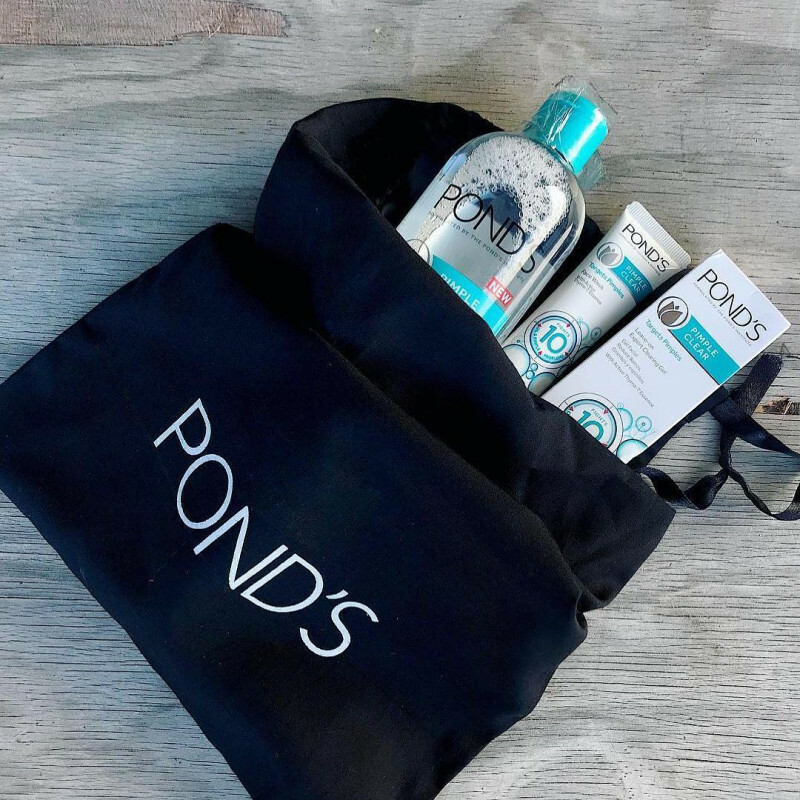 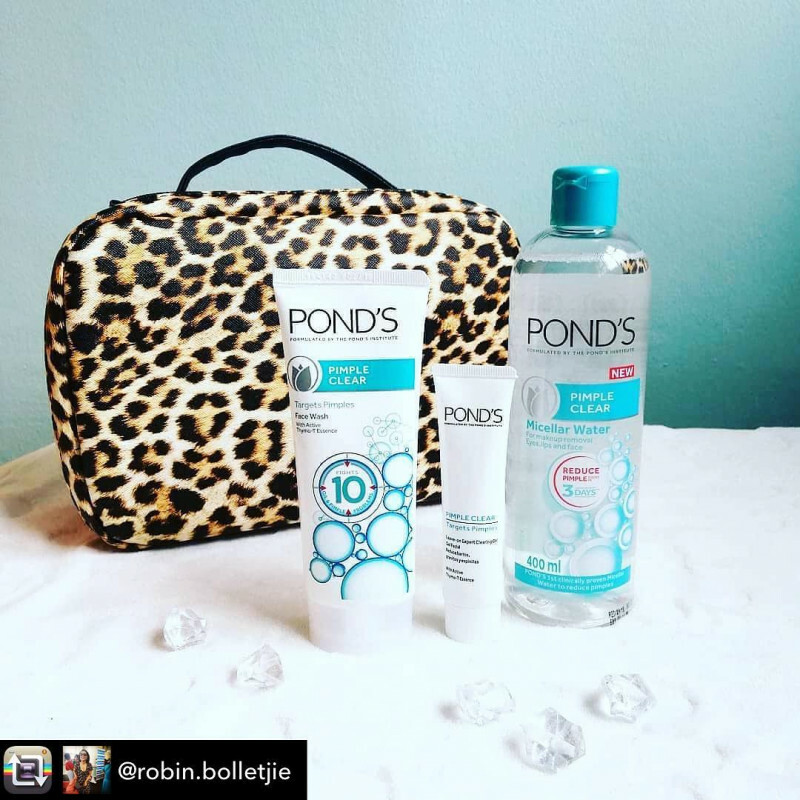 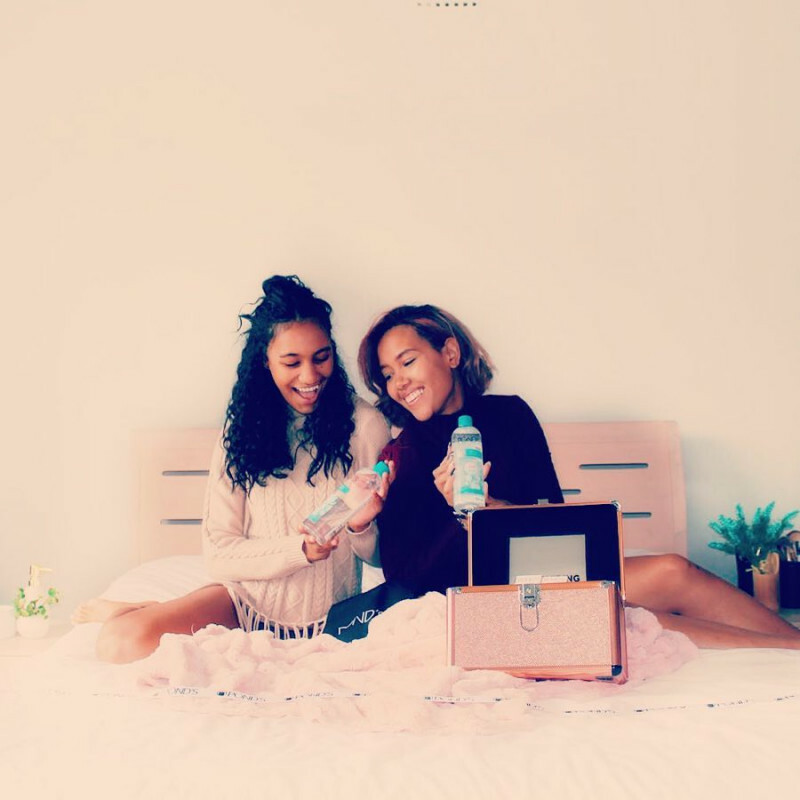 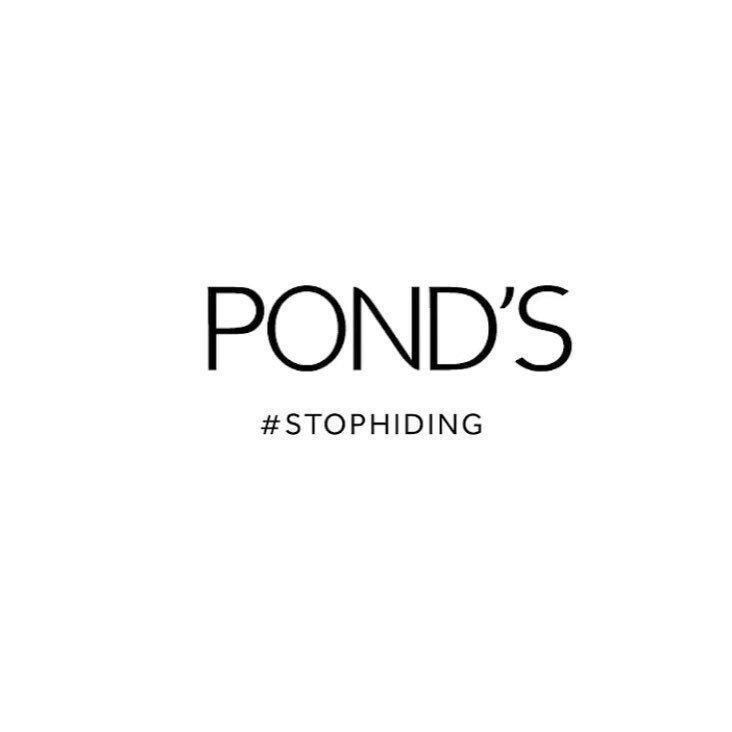 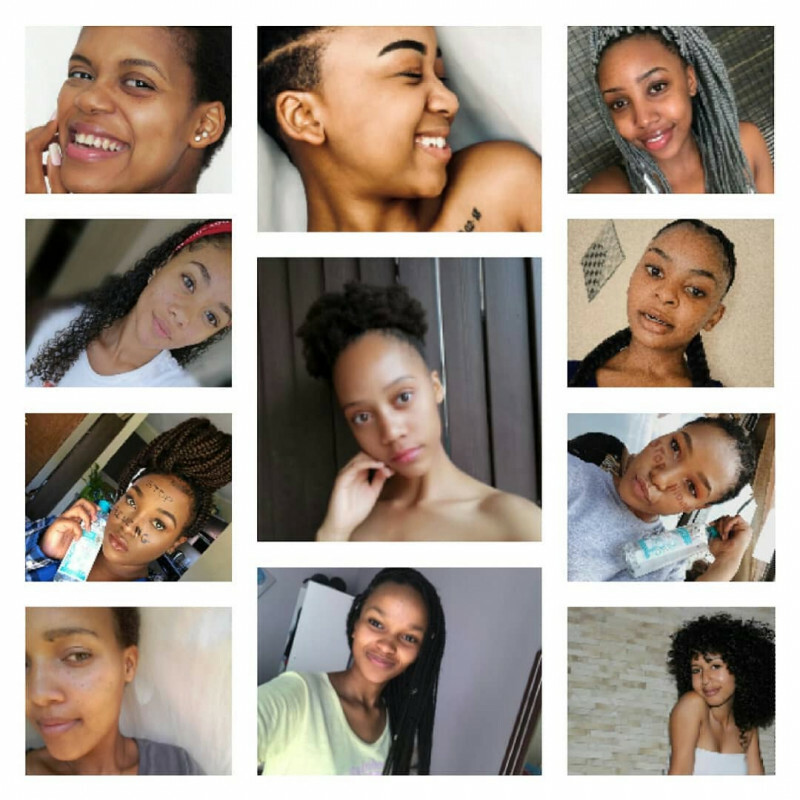 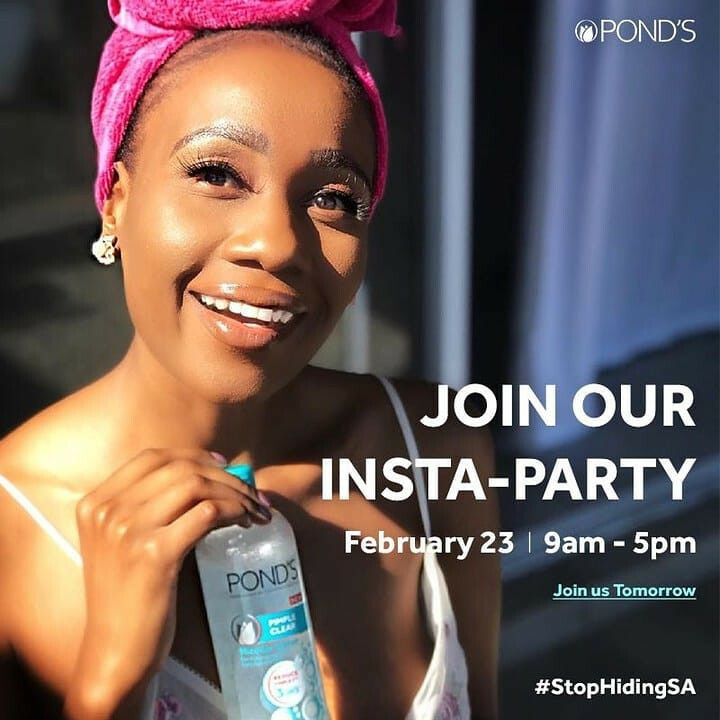 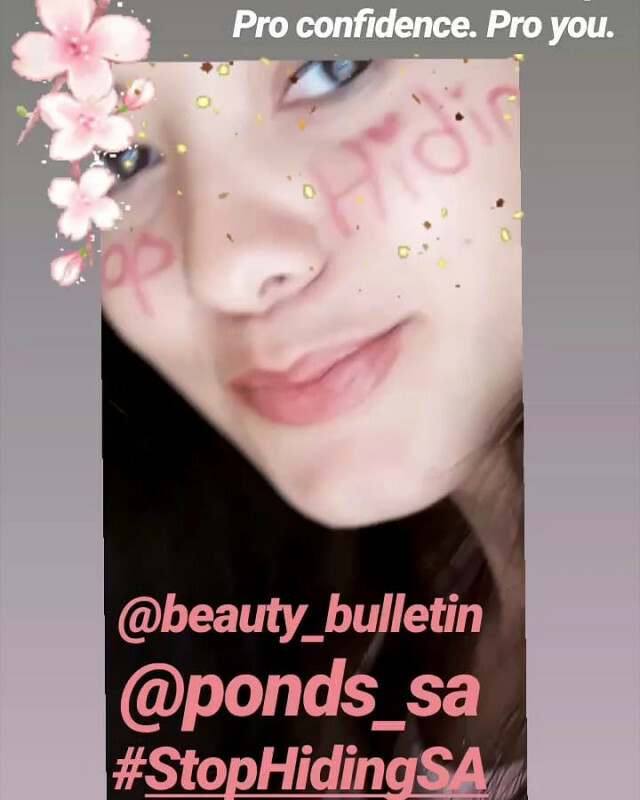 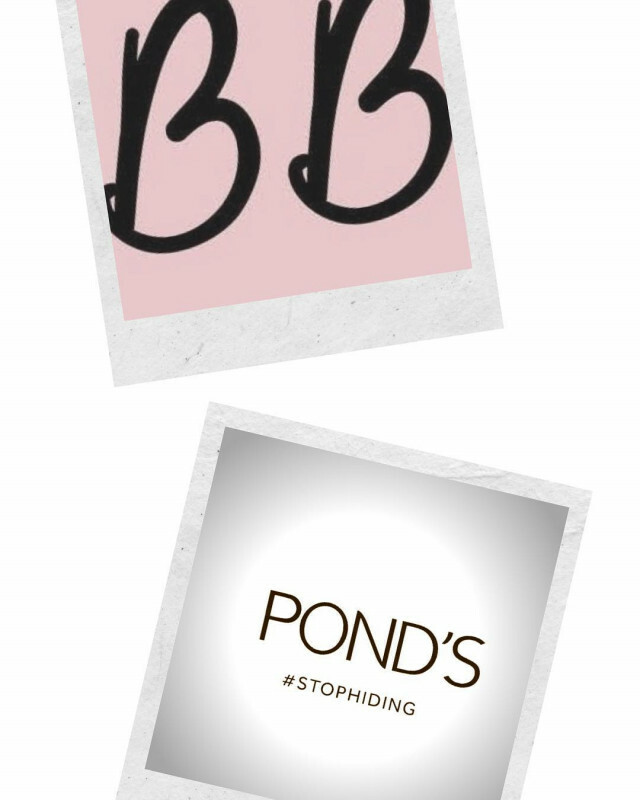 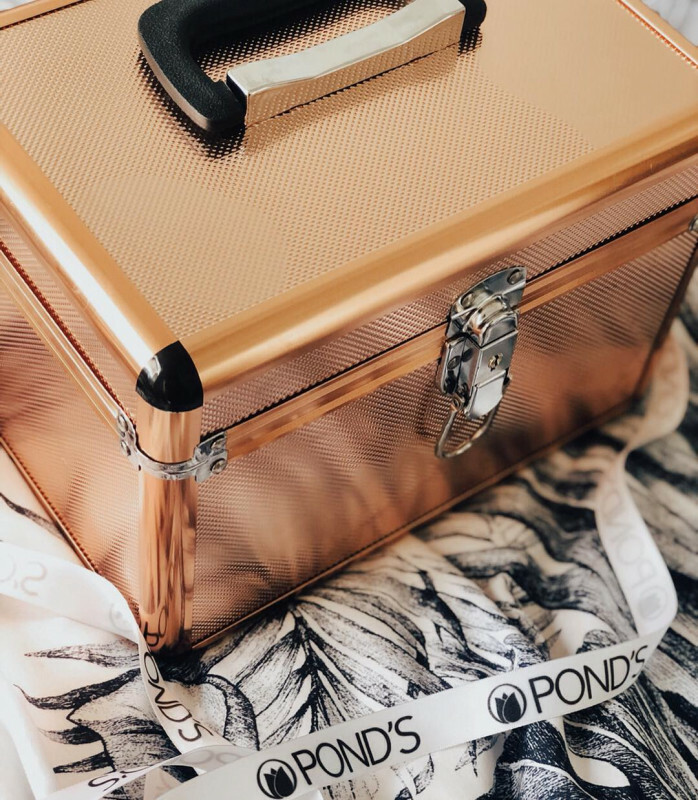 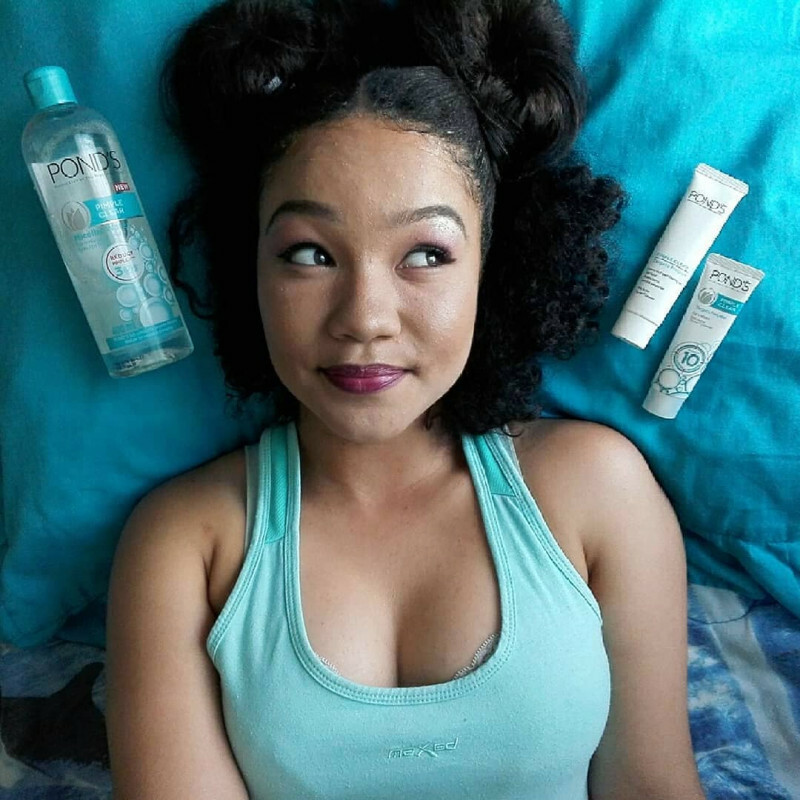 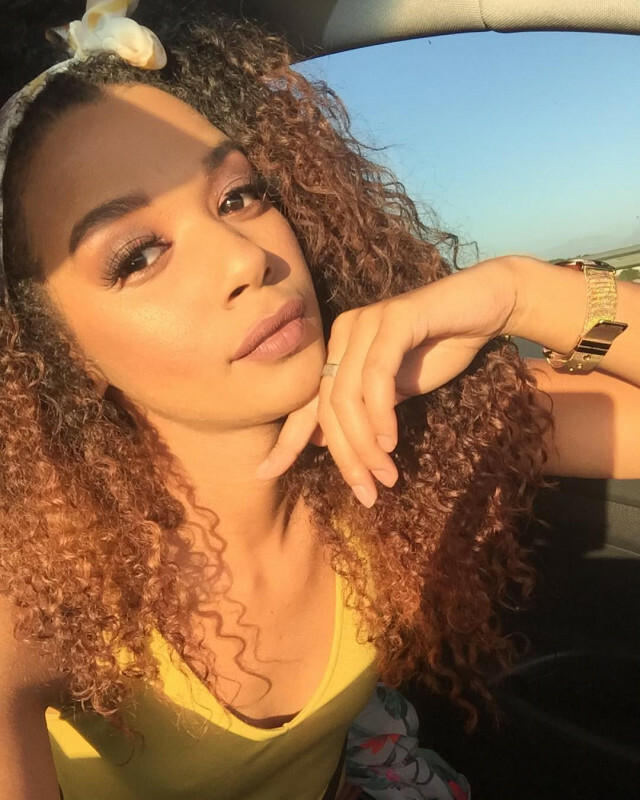 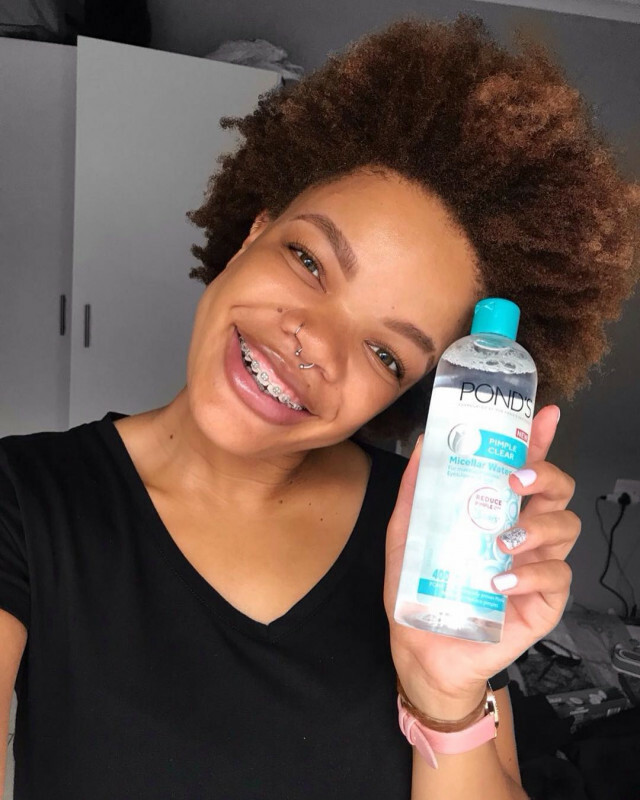 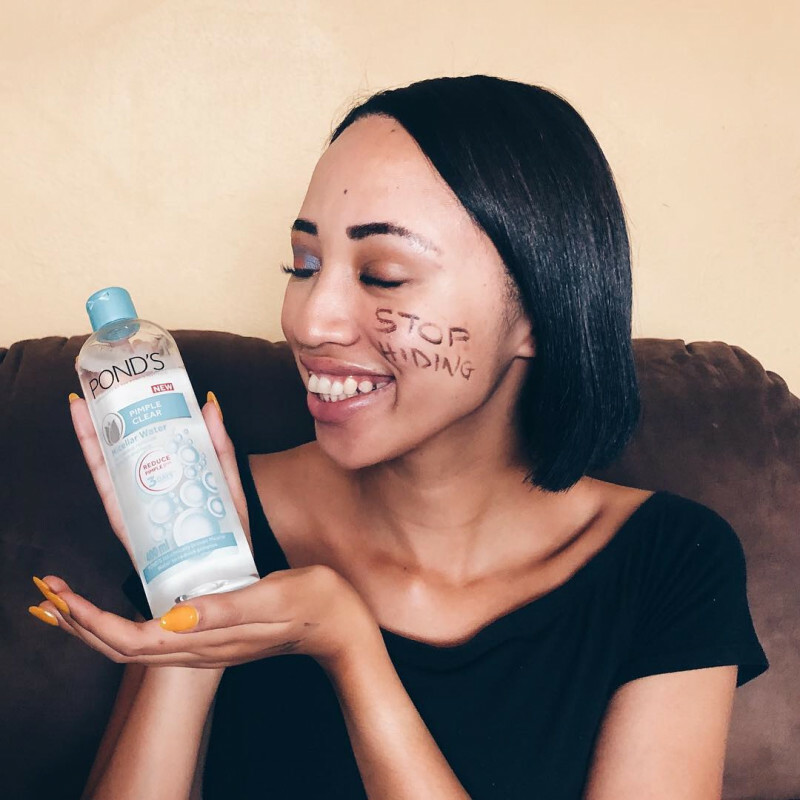 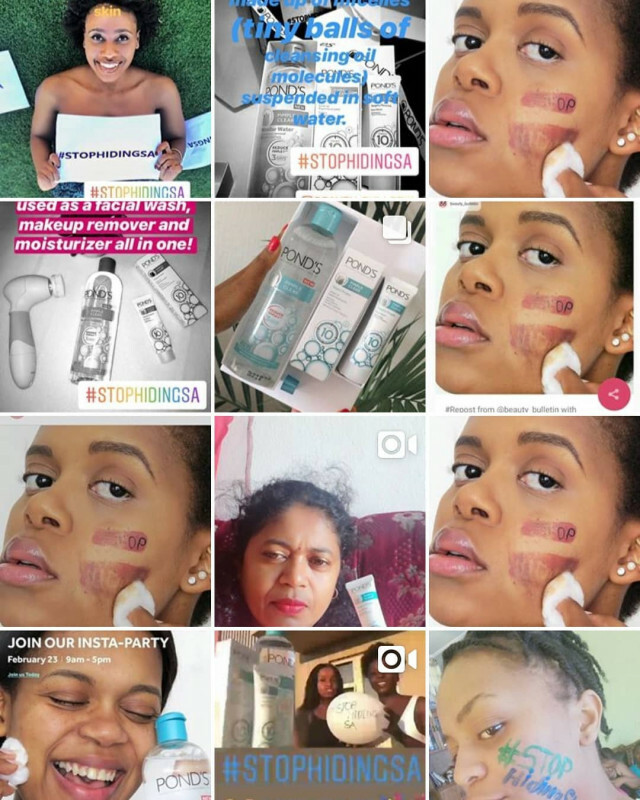 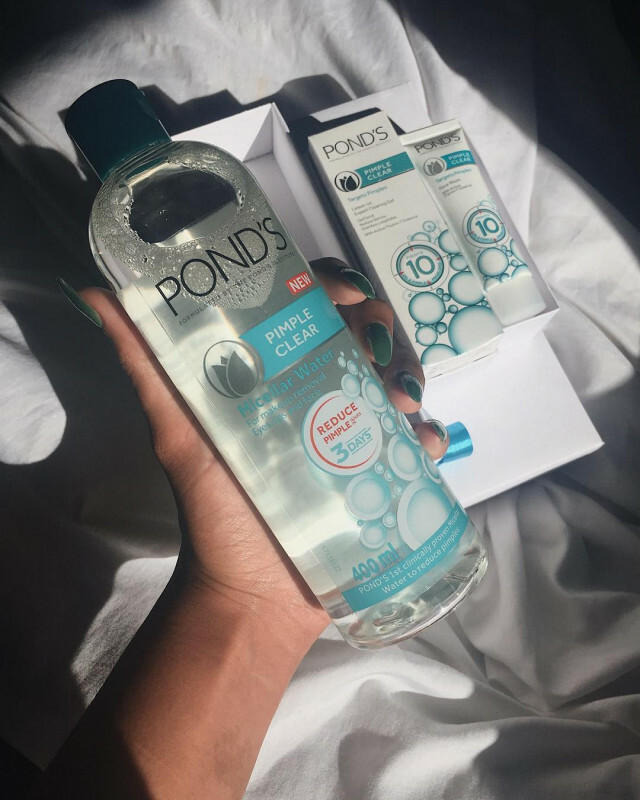 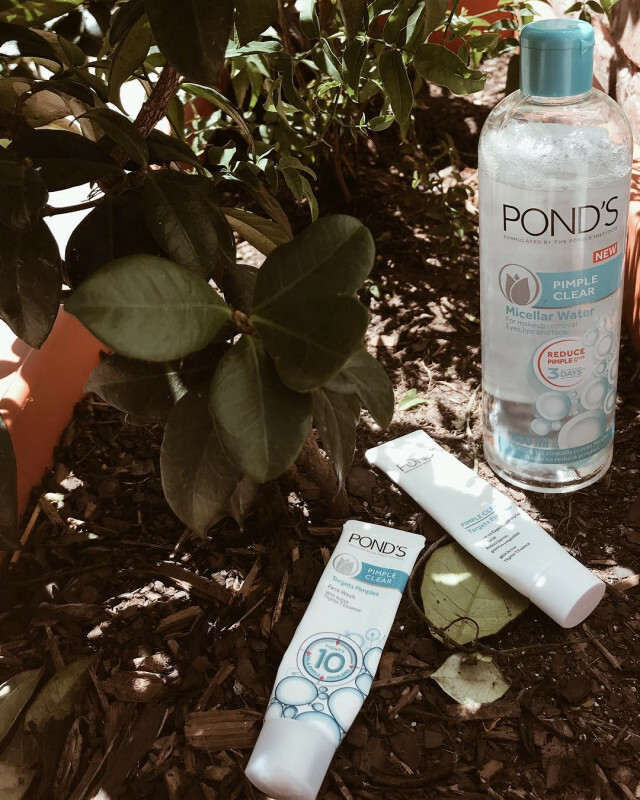 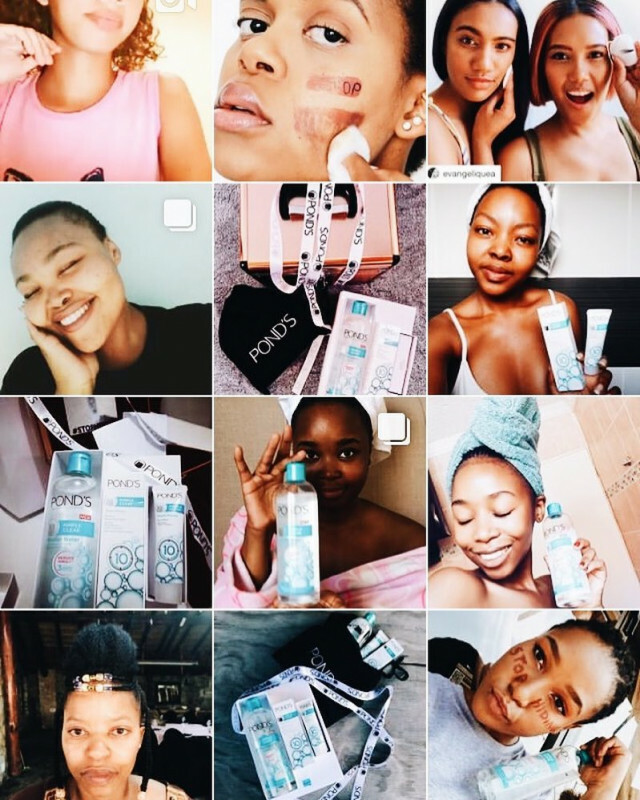 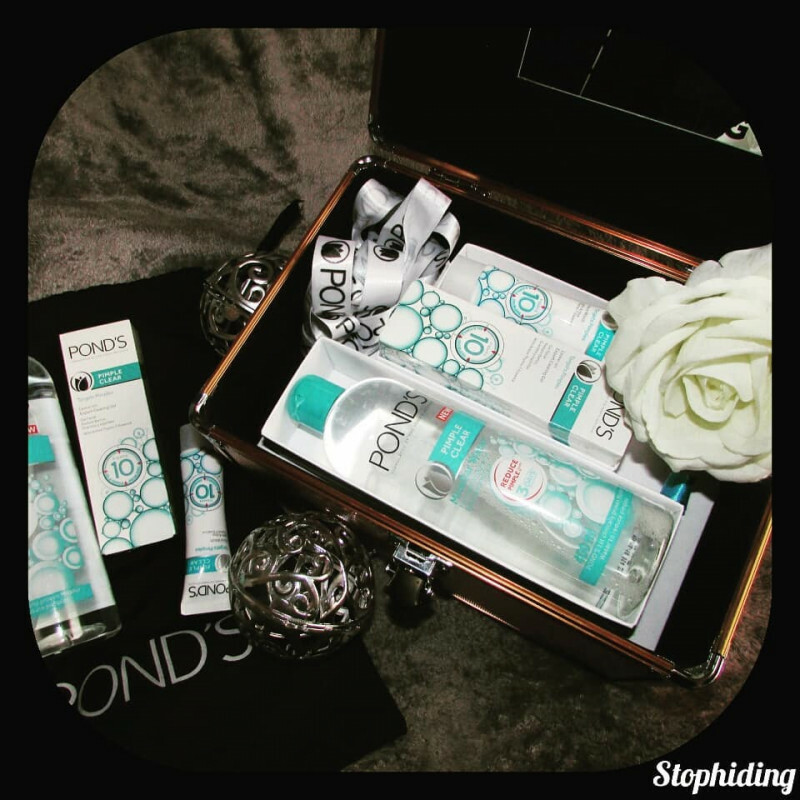 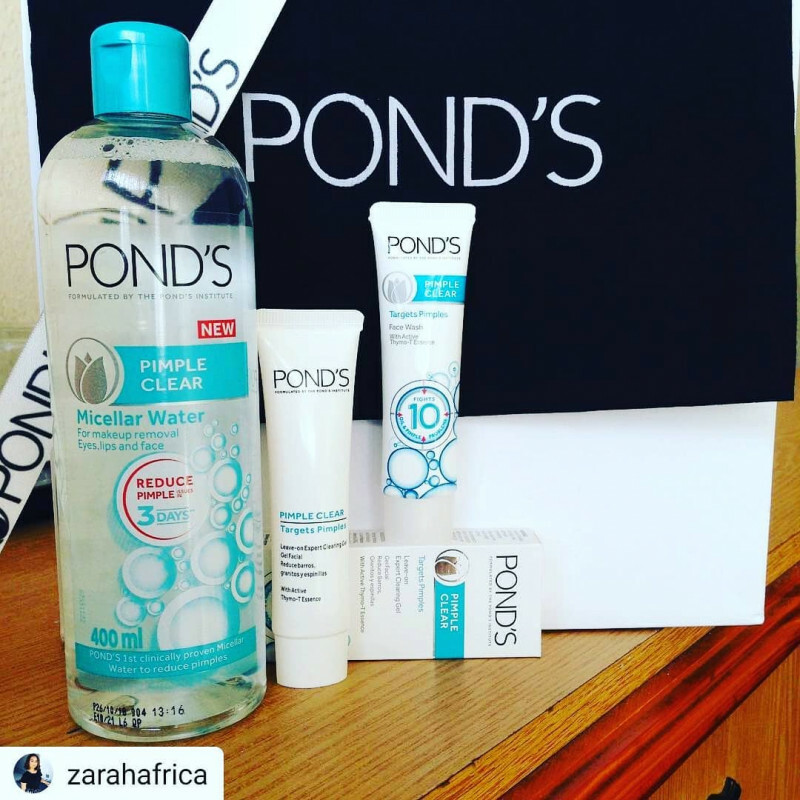 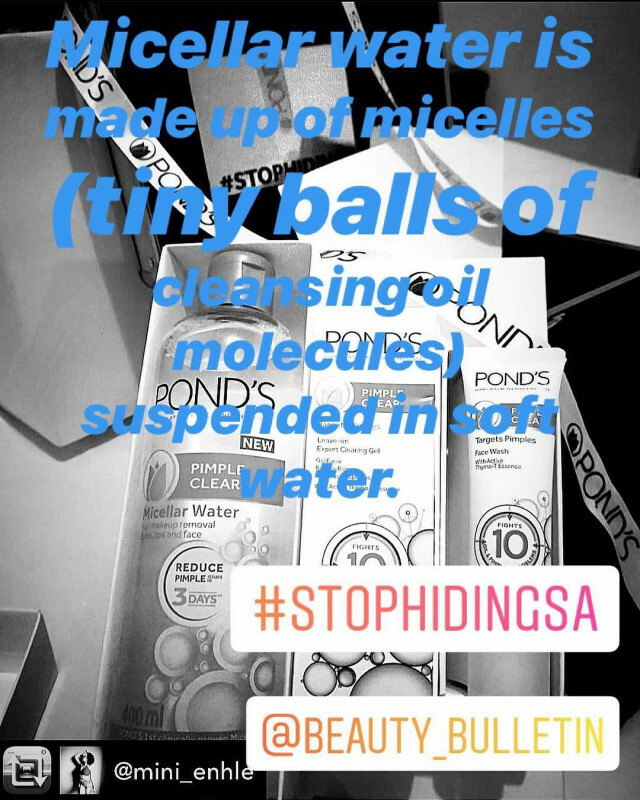 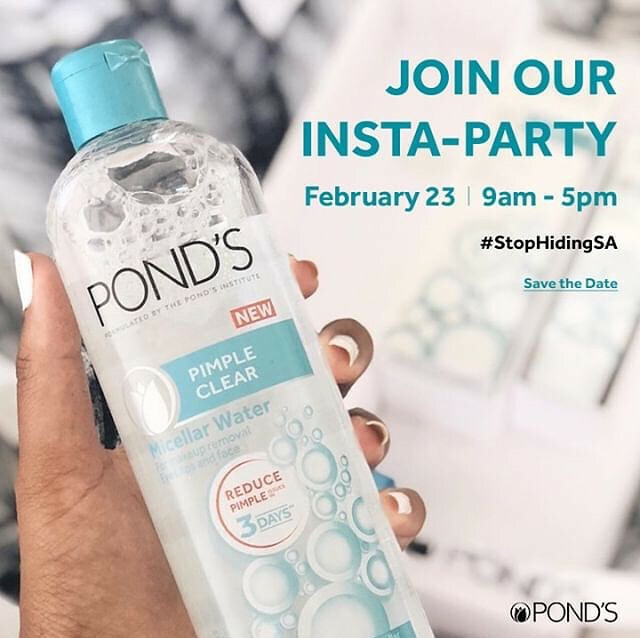 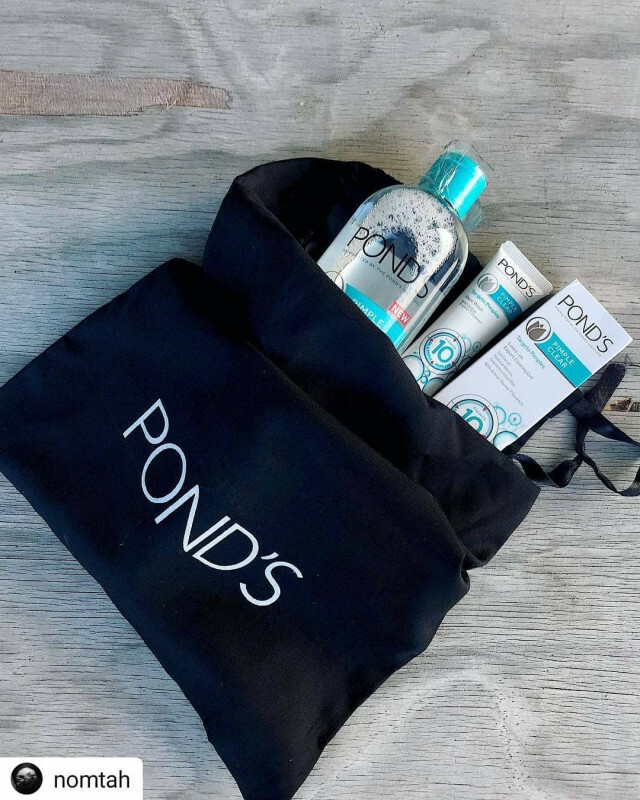 Ponds is literally my go to product! 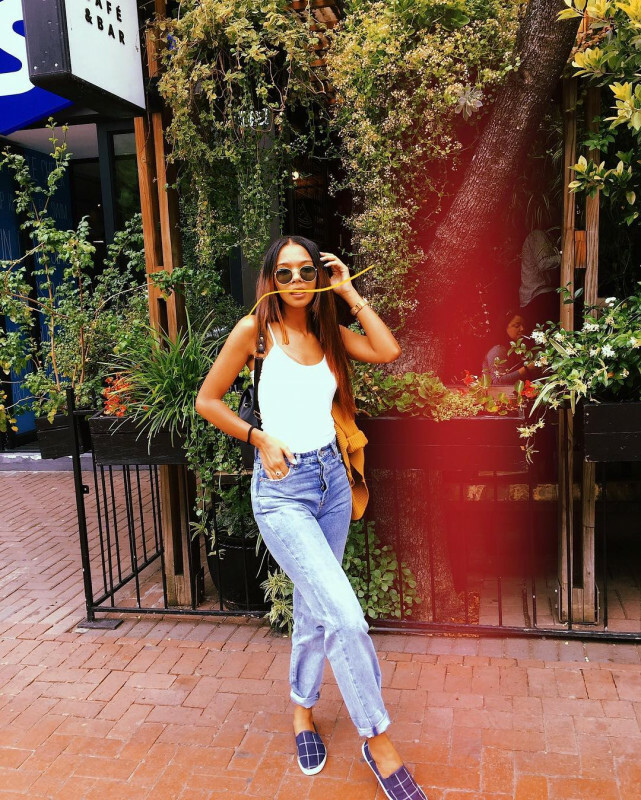 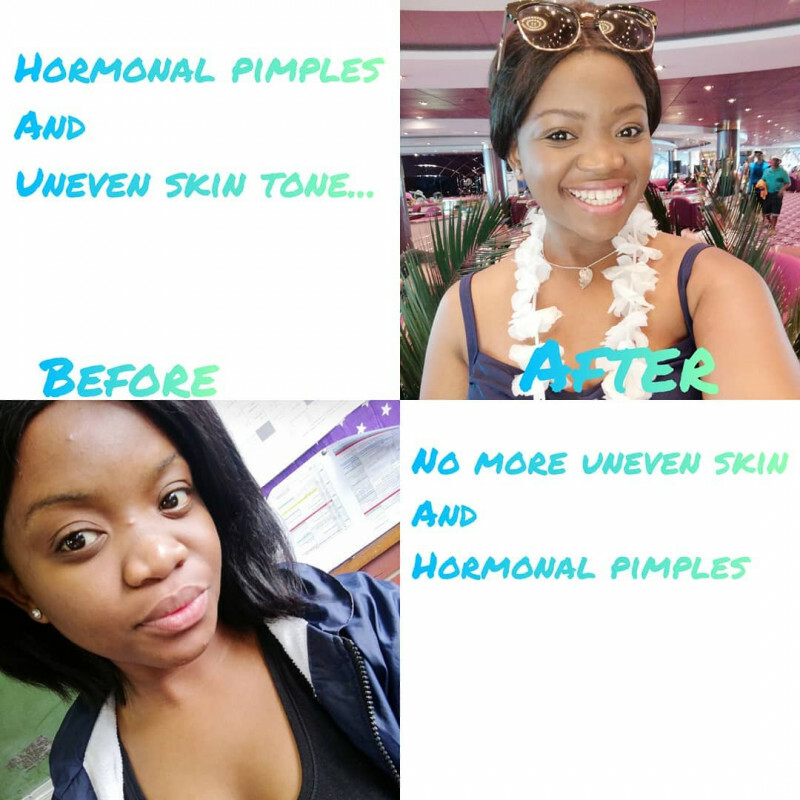 The results are always so evident! 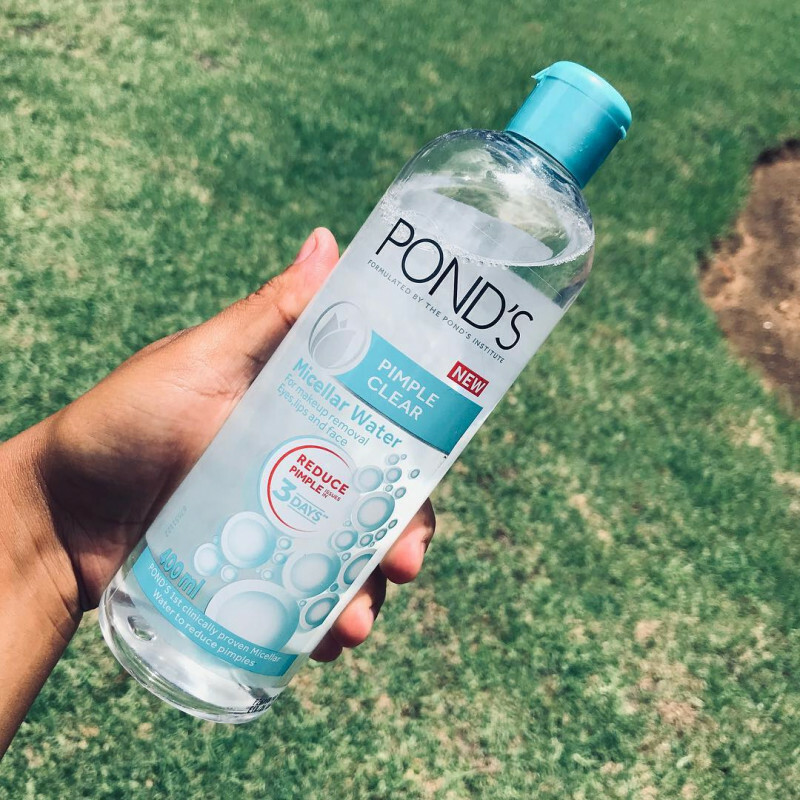 I highly recommend that you try this out! 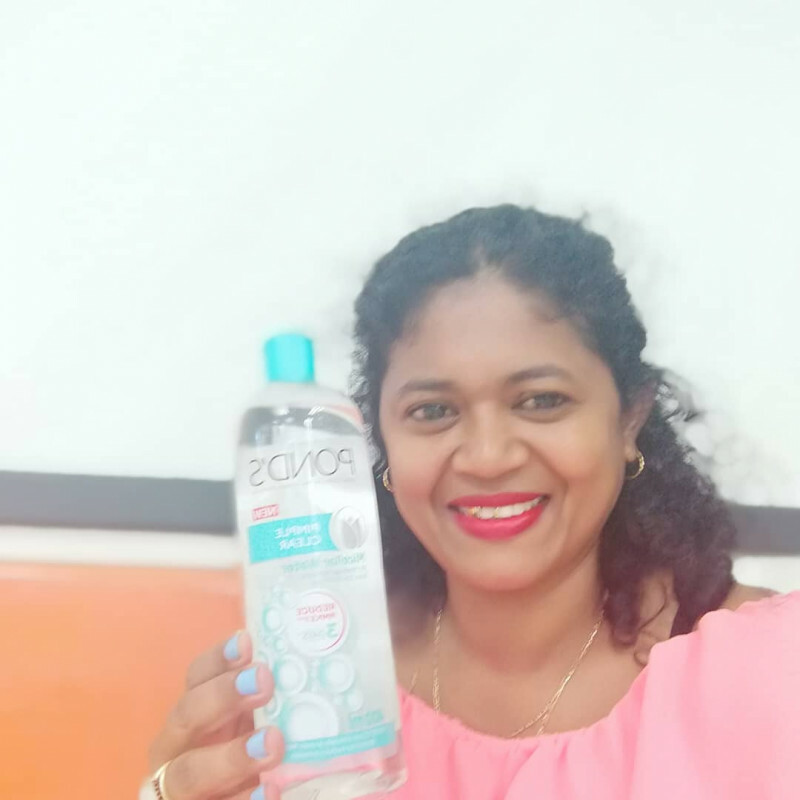 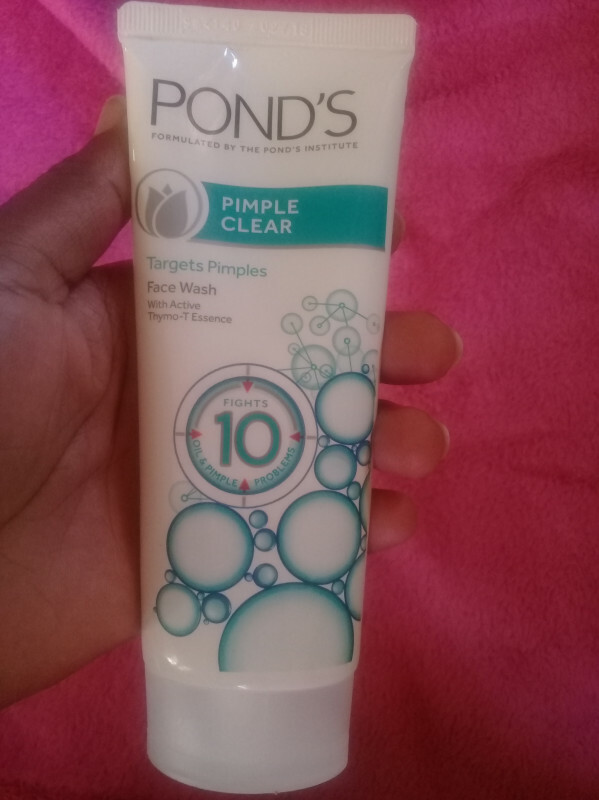 This is an amazing face wash, I usually struggle finding a face wash that works for my skin and this one works wonders on my skin and has improved my skin texture a lot. 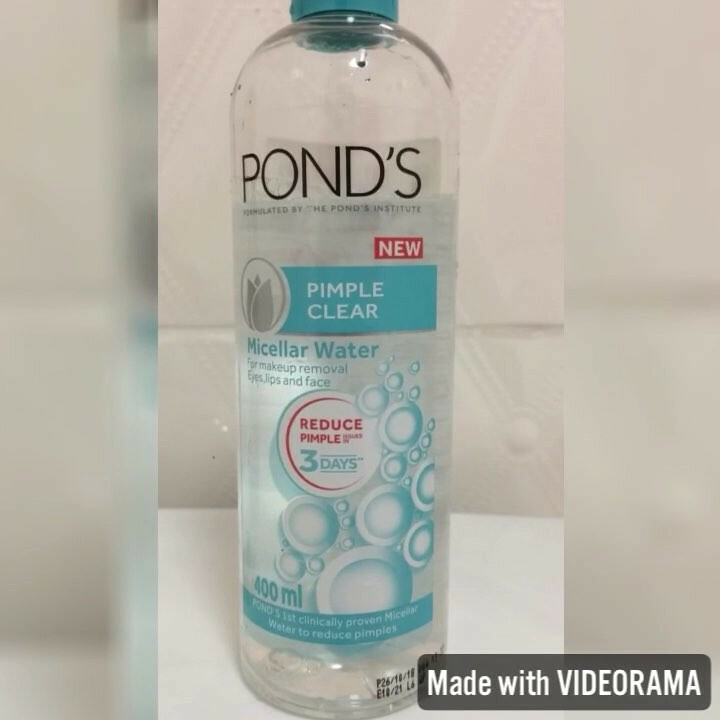 For this price I am absolutely blown away by how good this face wash is. 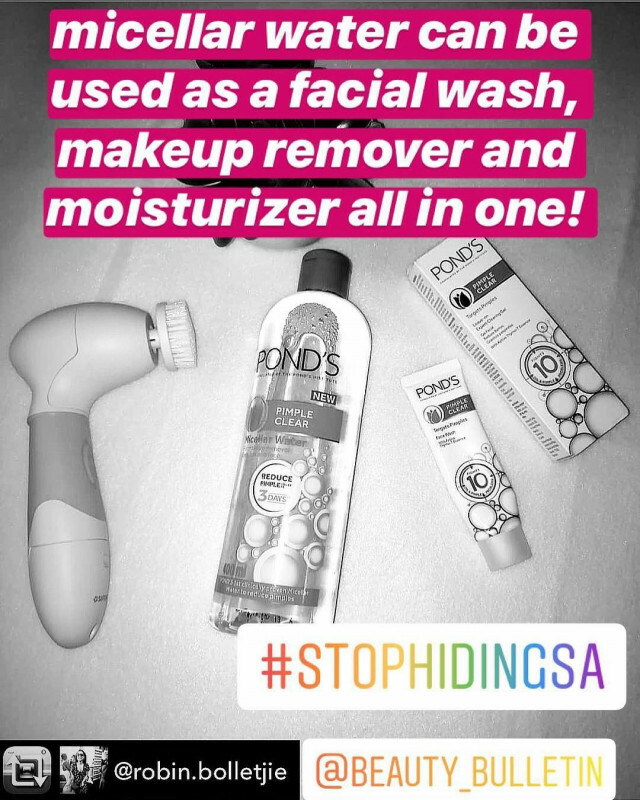 It gives my face a good clean! 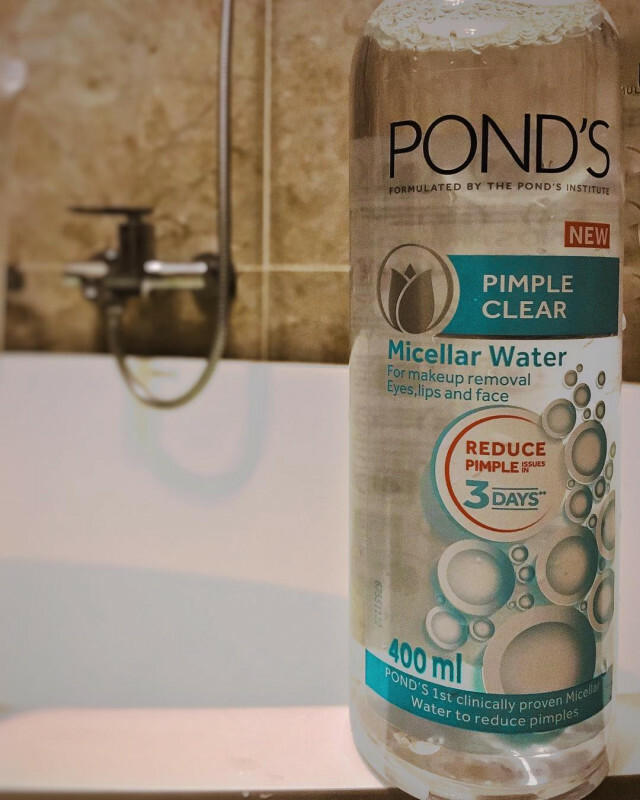 I have extremely oily skin, so I would get extremely oily after I used this face wash. 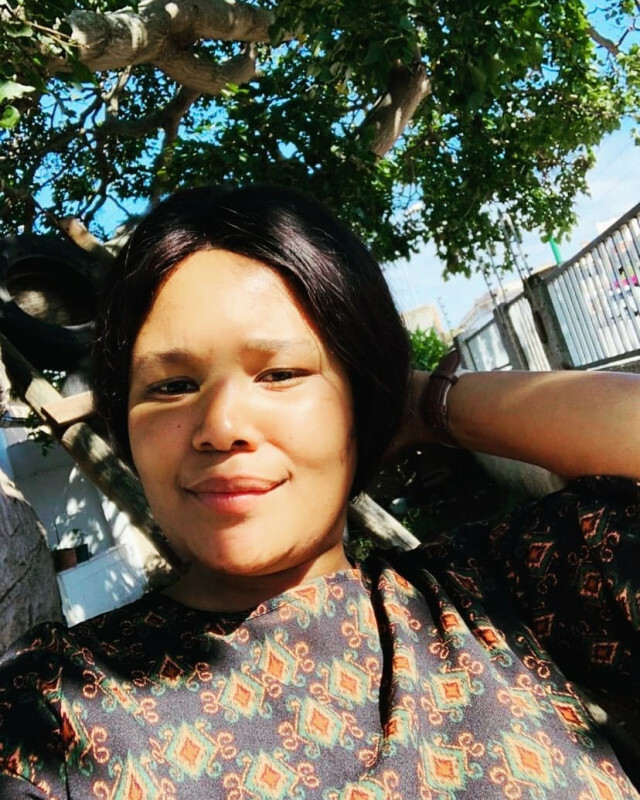 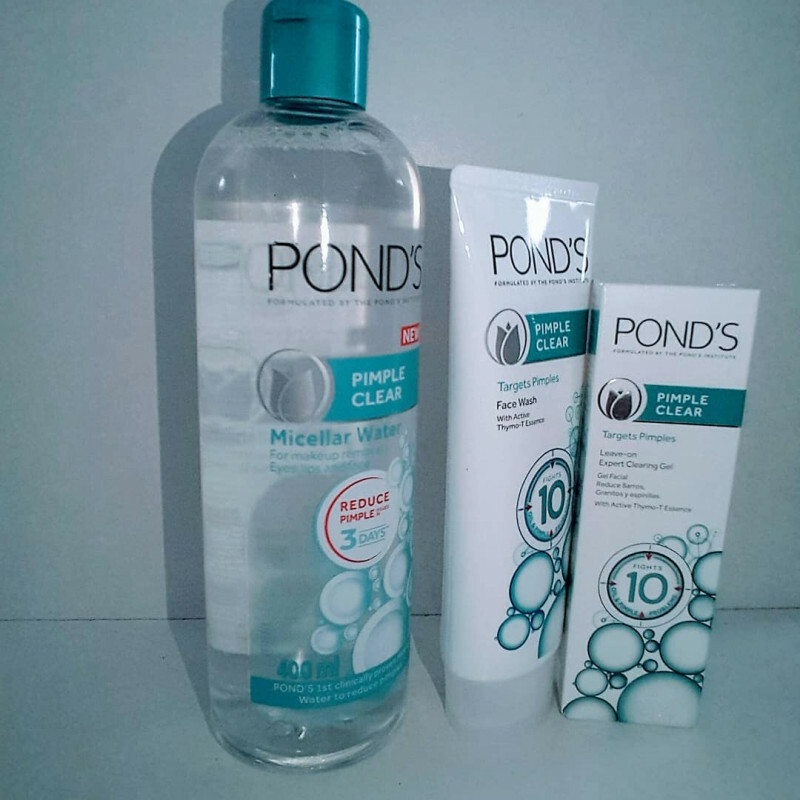 I'd recommend using a moisturiser or the ponds pimple clearing gel to reduce the oil build up. 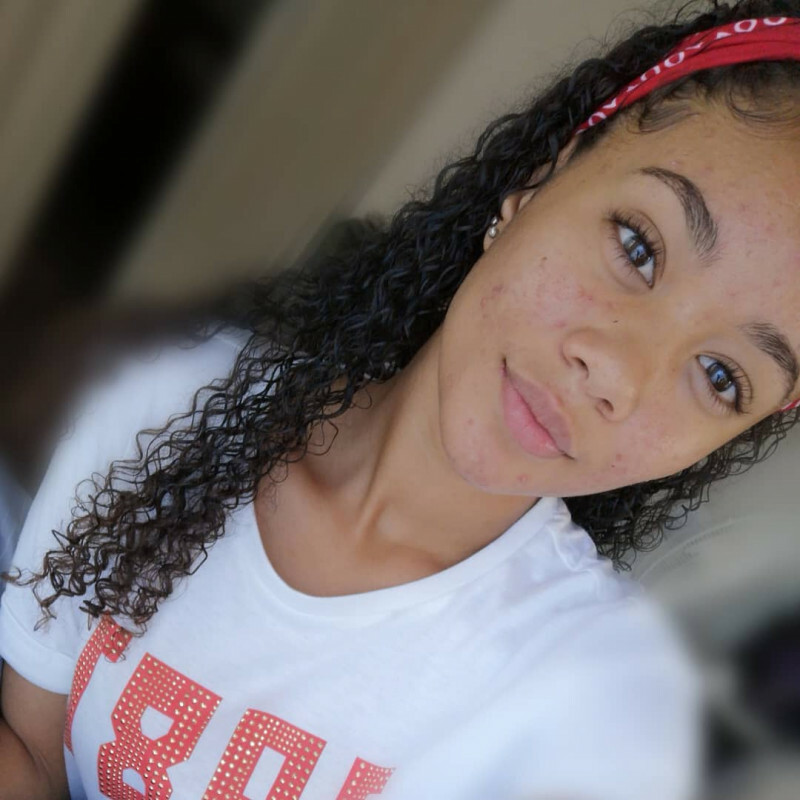 Other than it, cant fault it! 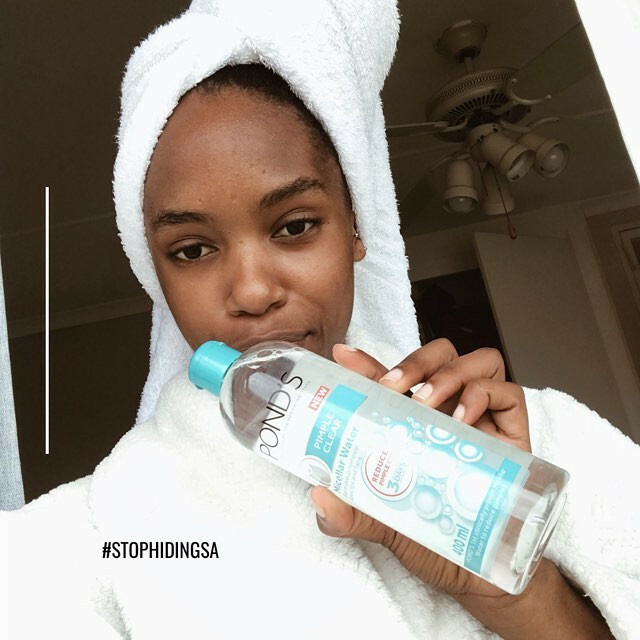 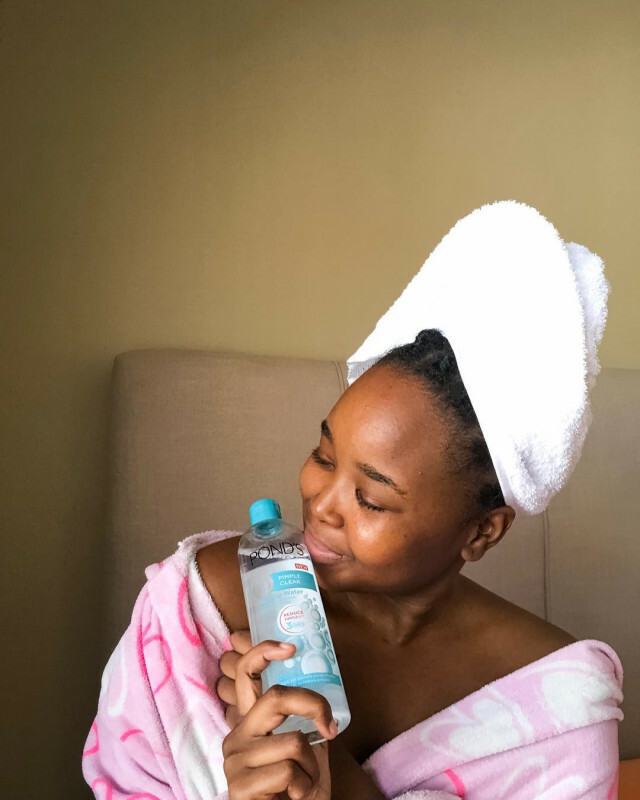 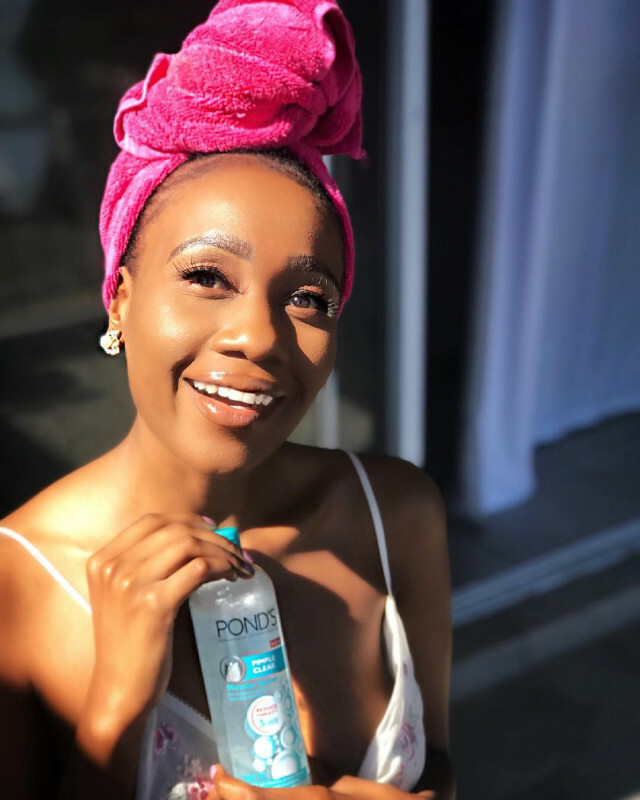 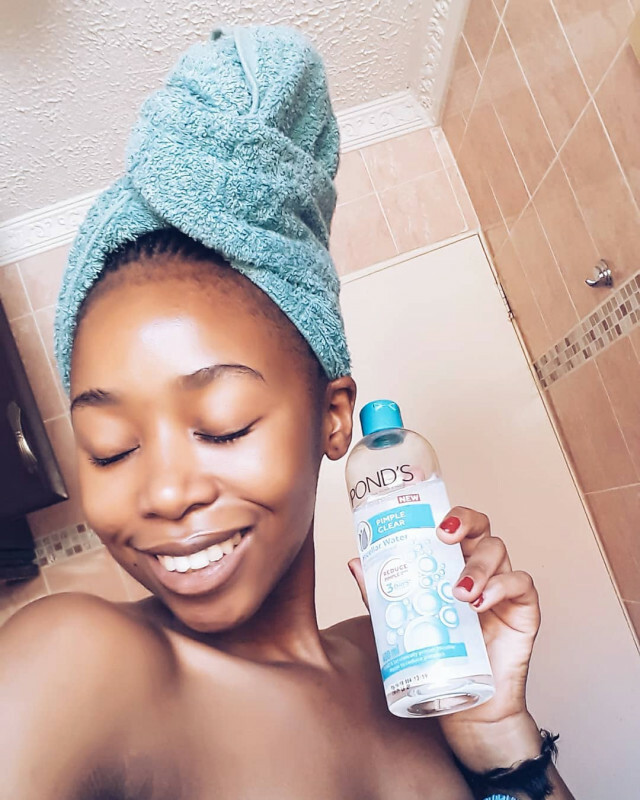 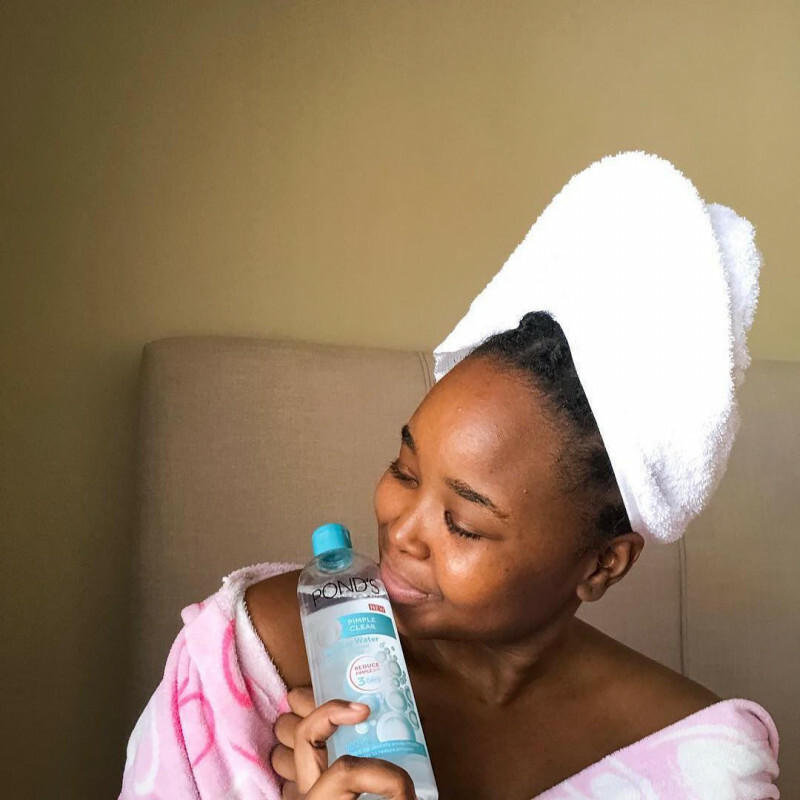 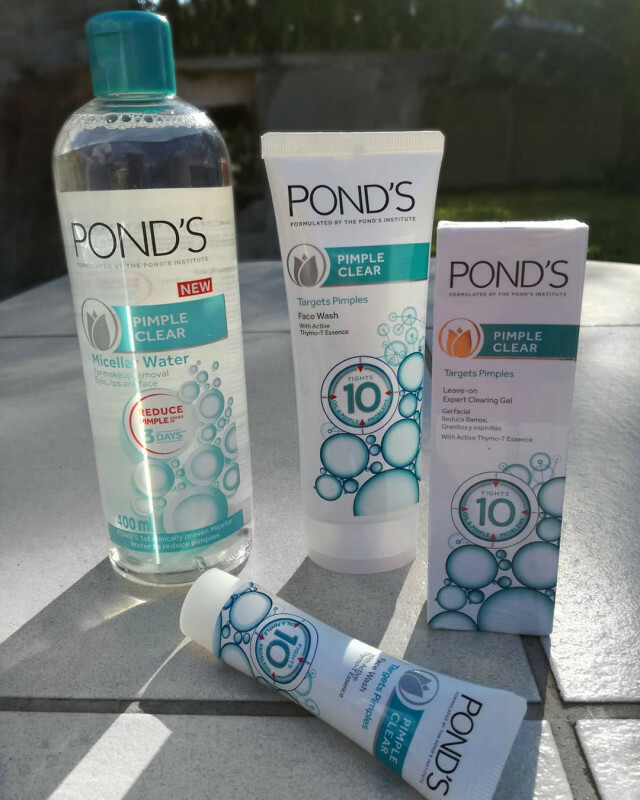 Ever since I have started using pond's pimple clear face wash, my acne prone skin hasn't broke out. 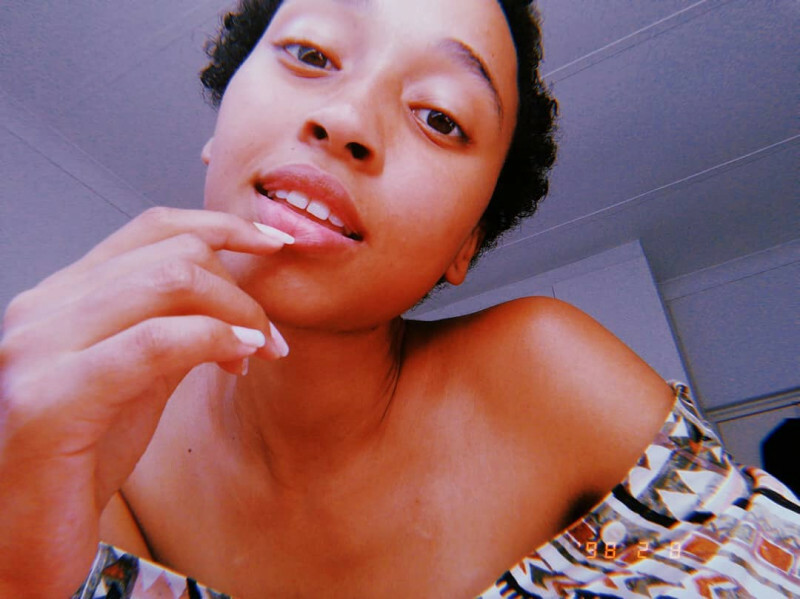 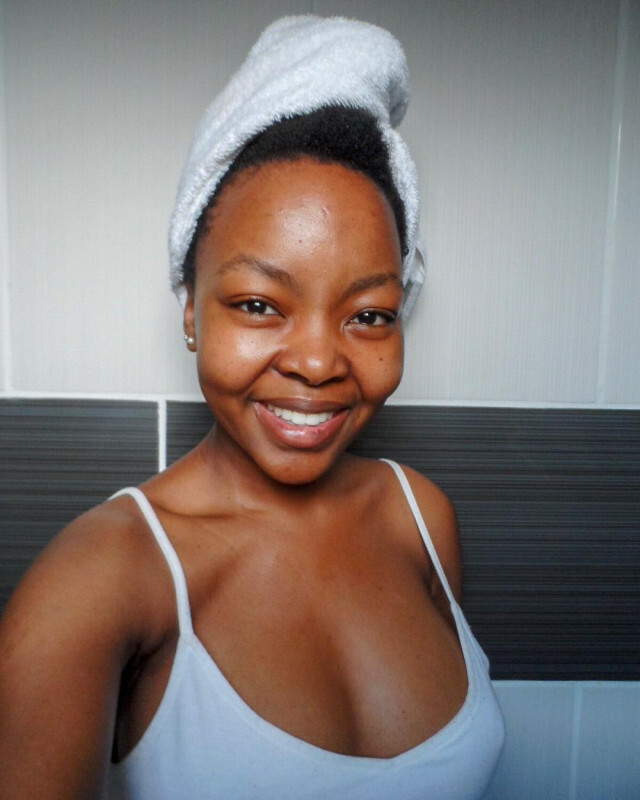 My skin is clearer and feels fresh after every wash. 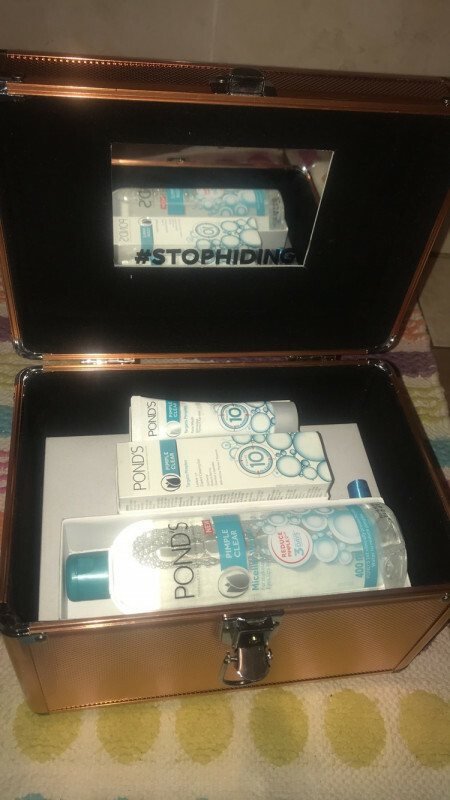 I would highly recommend it? 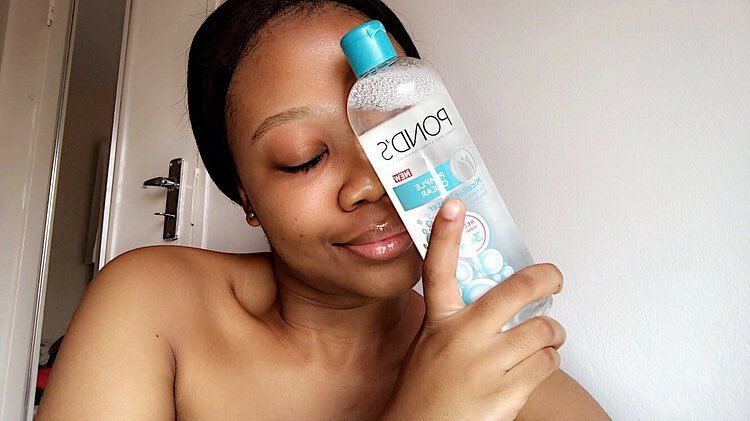 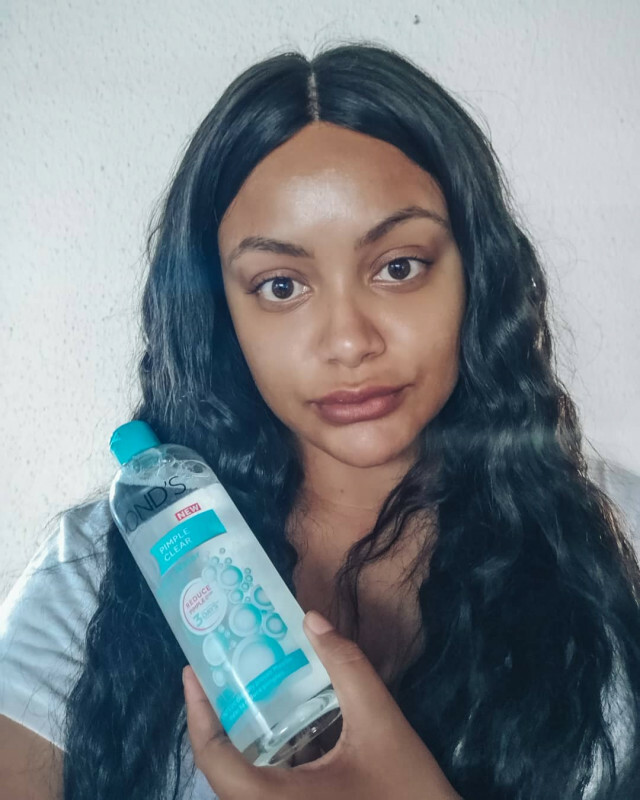 I’ve tried several face washes to try and help remove small pimples but mostly my pimple scars that just wouldn’t budge but nothing would happen. 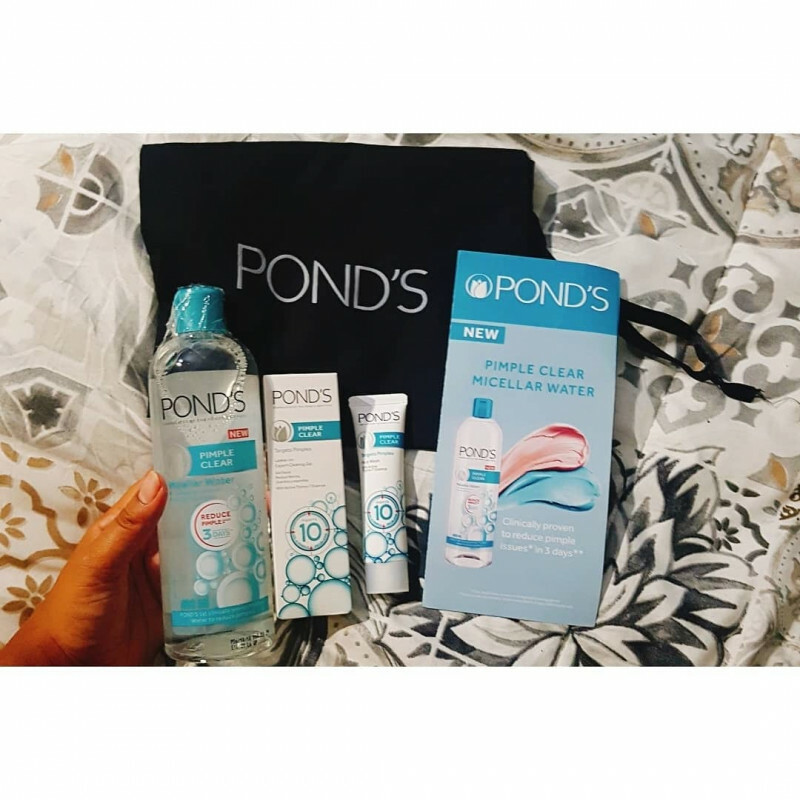 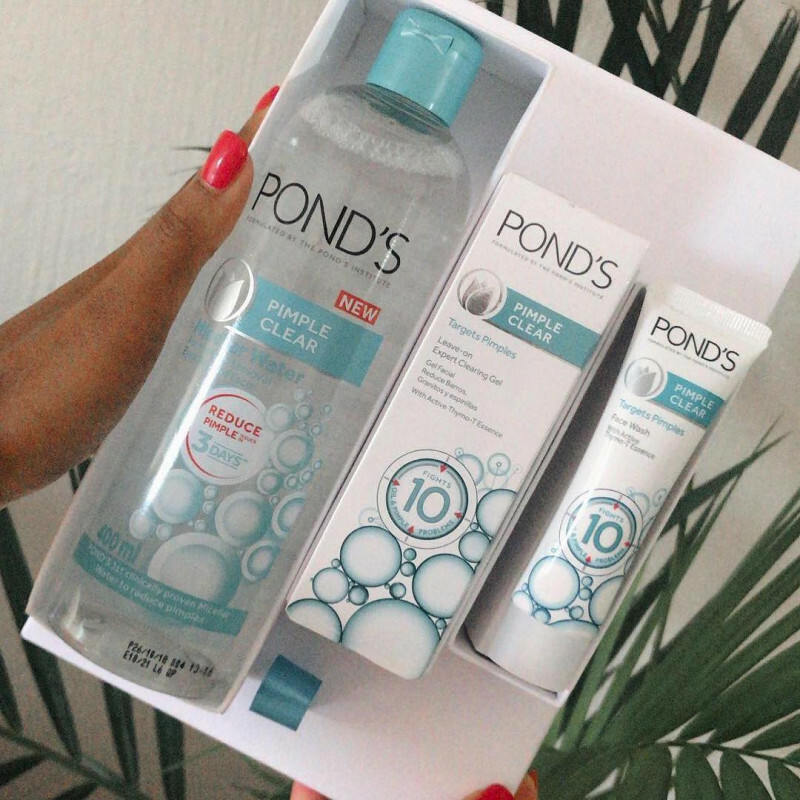 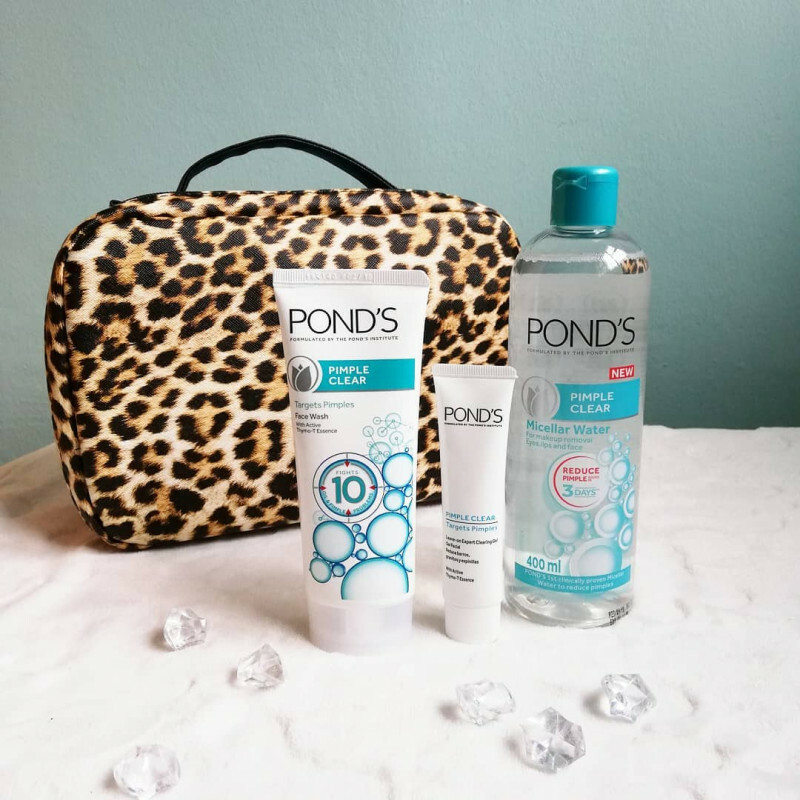 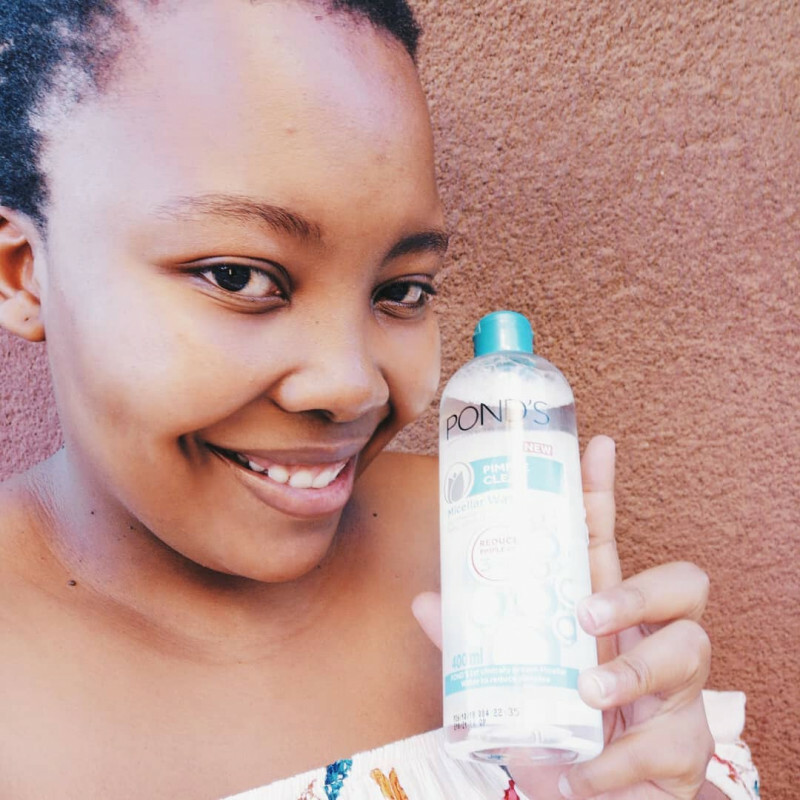 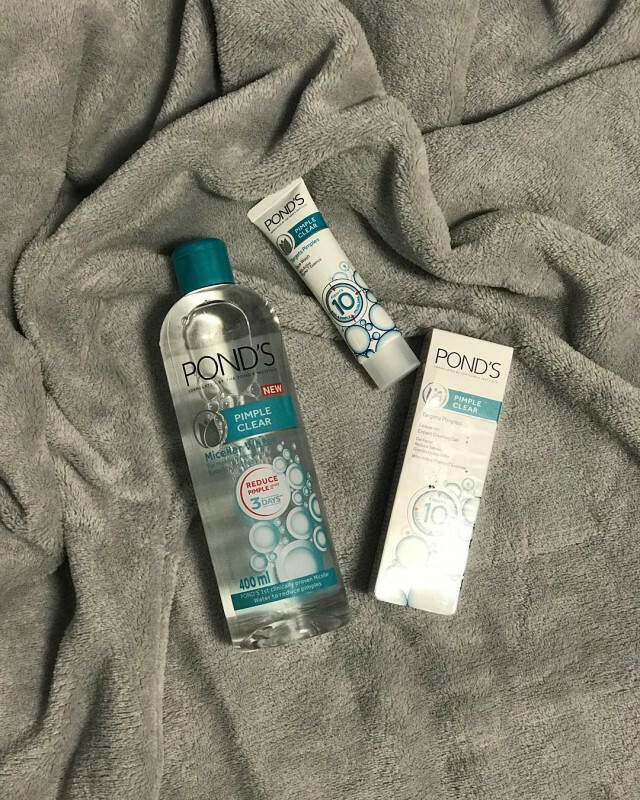 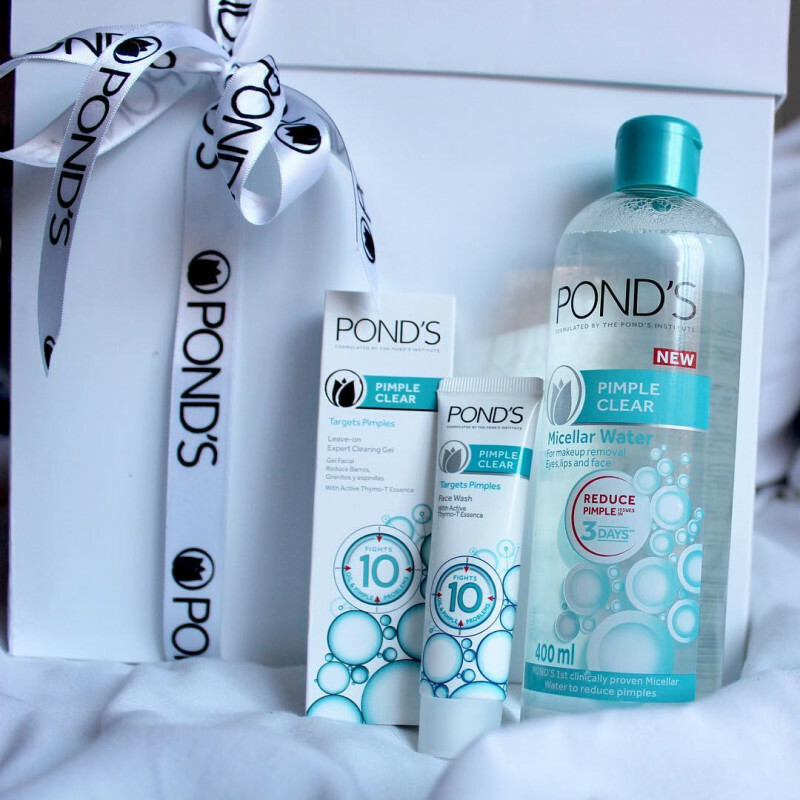 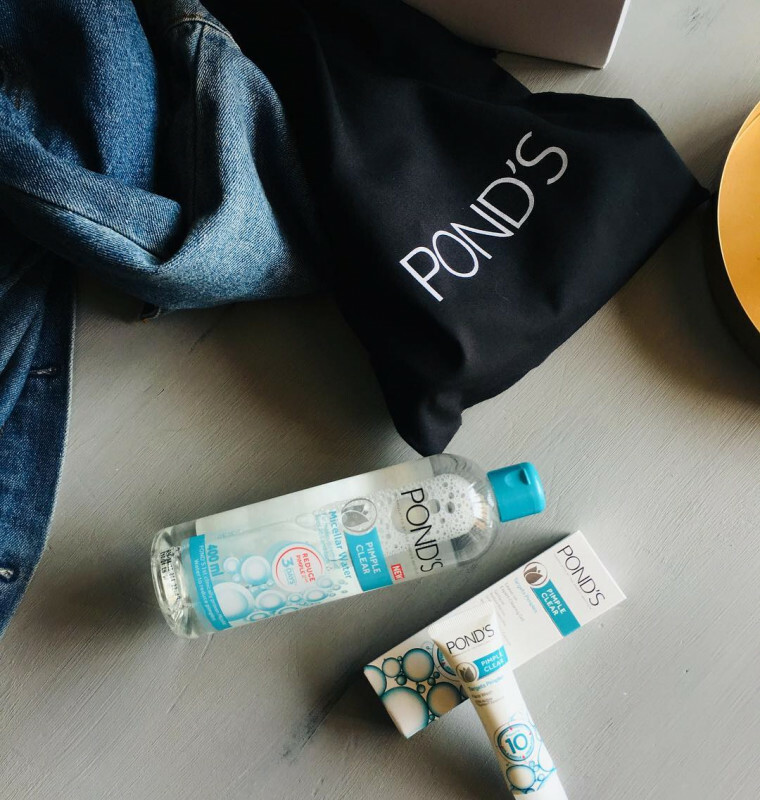 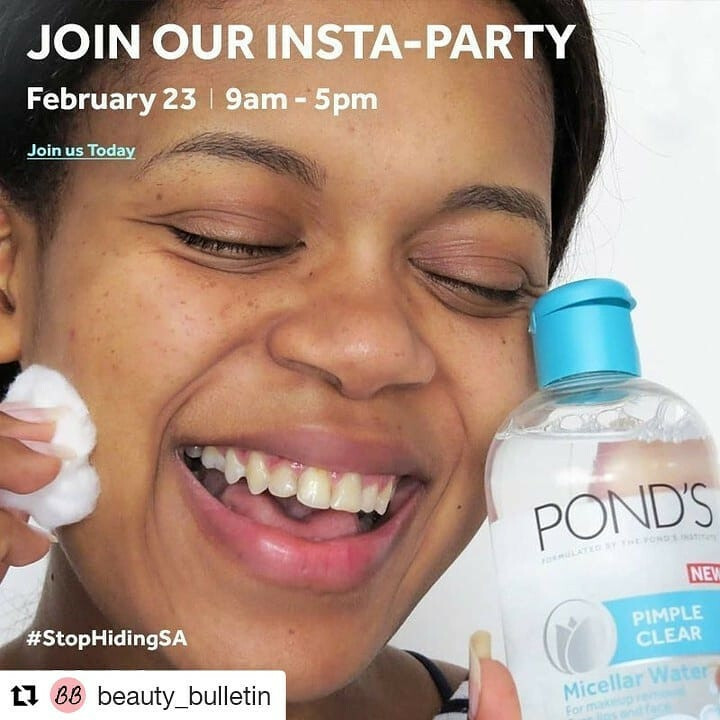 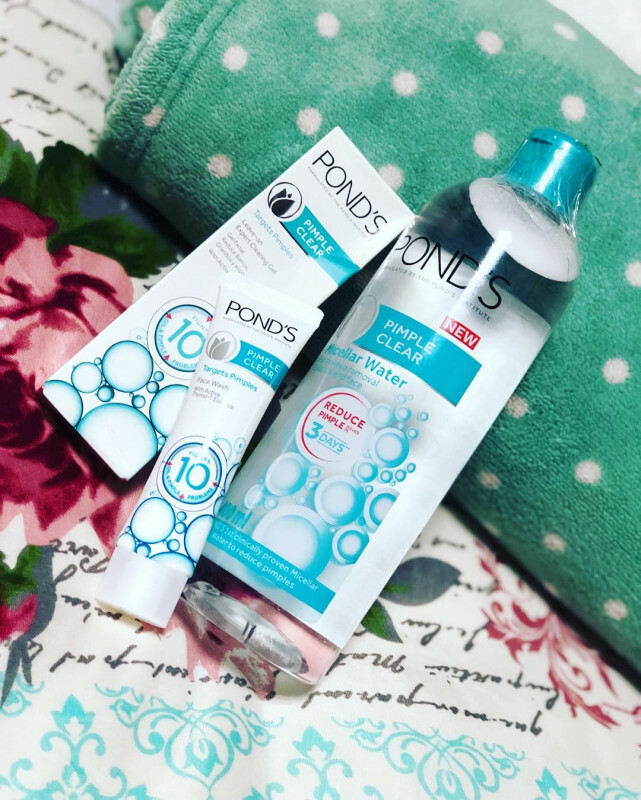 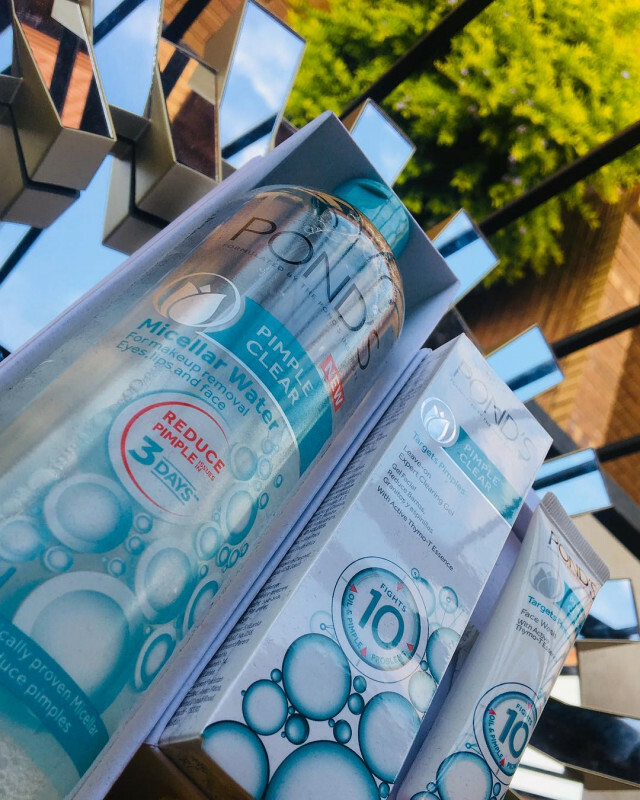 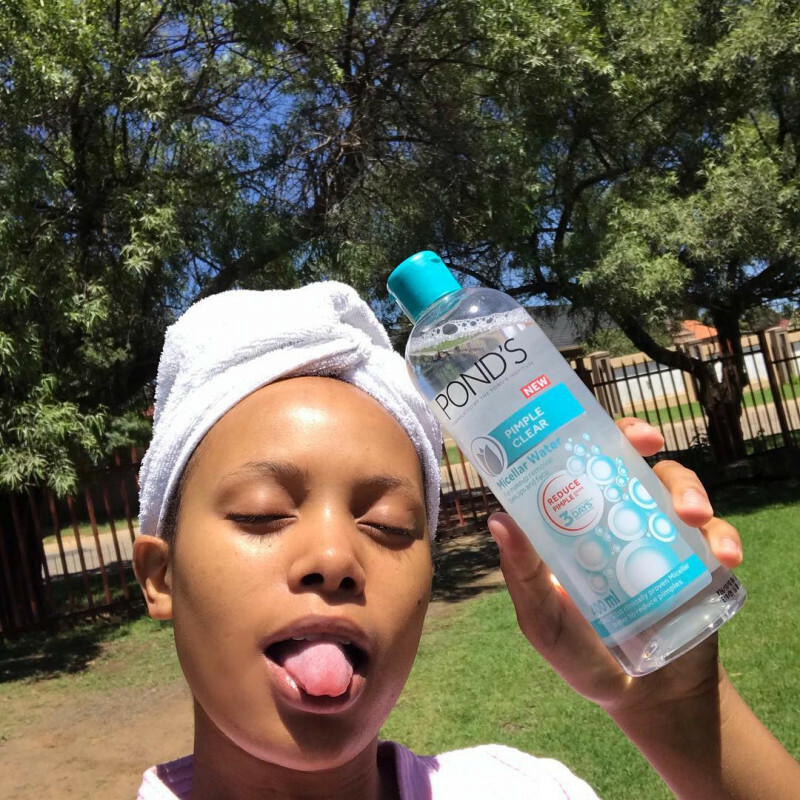 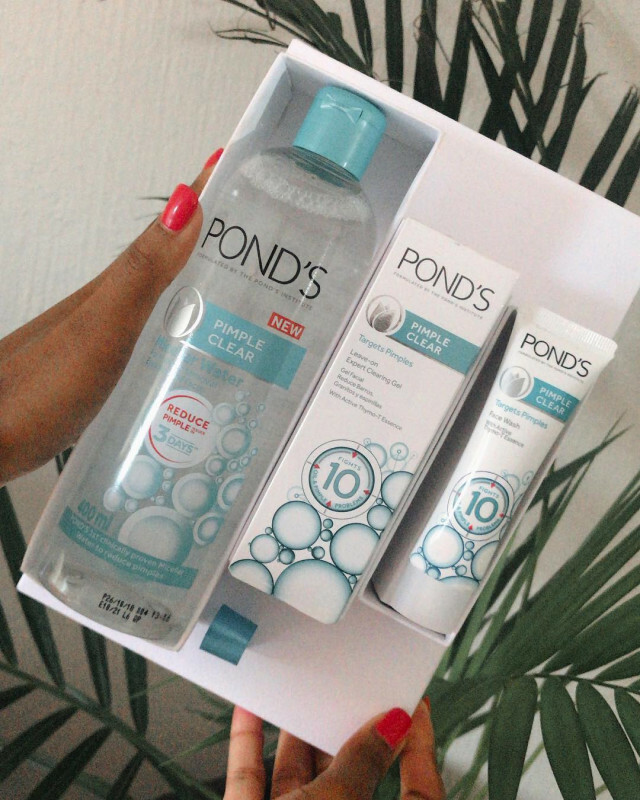 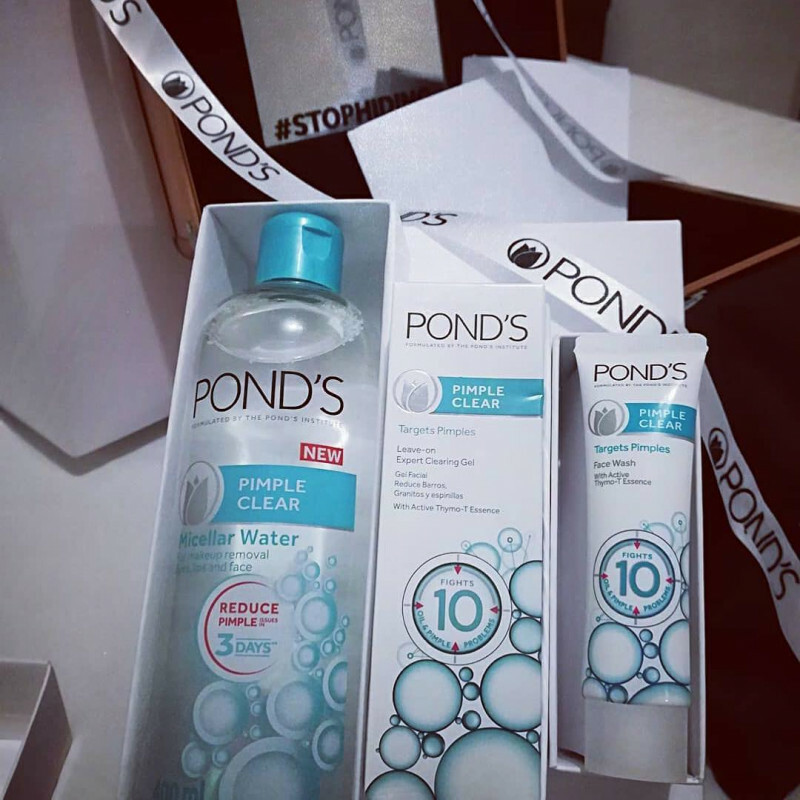 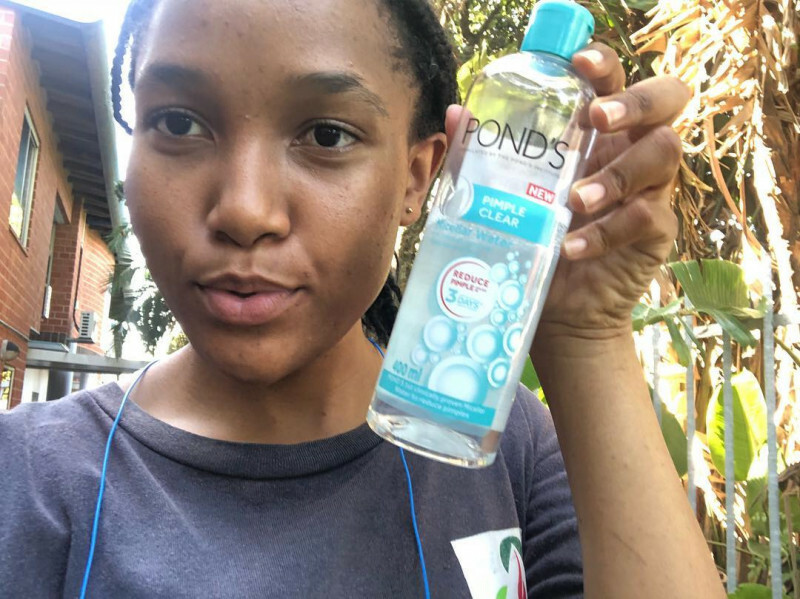 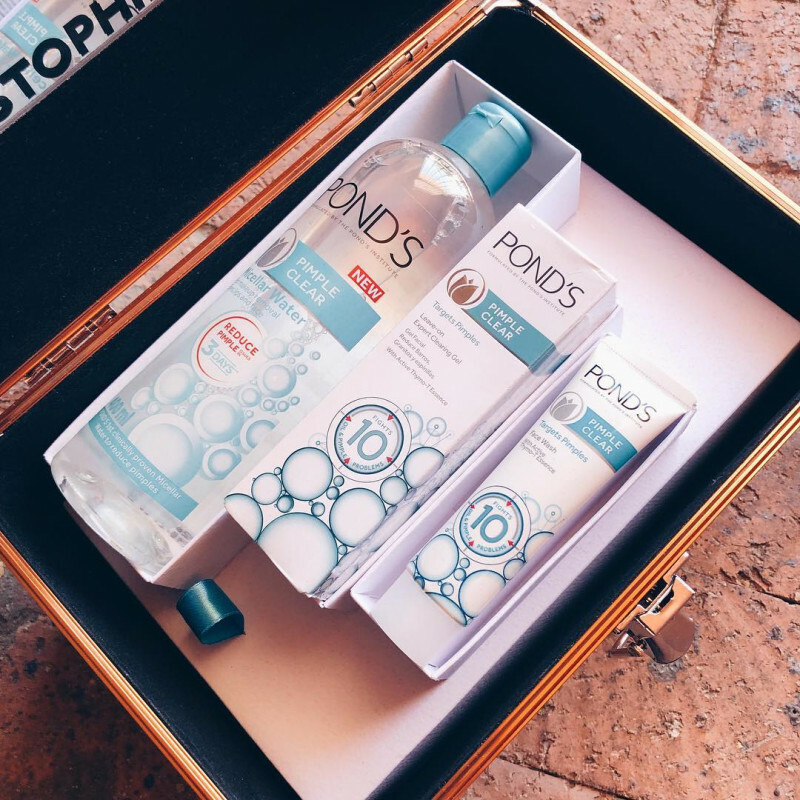 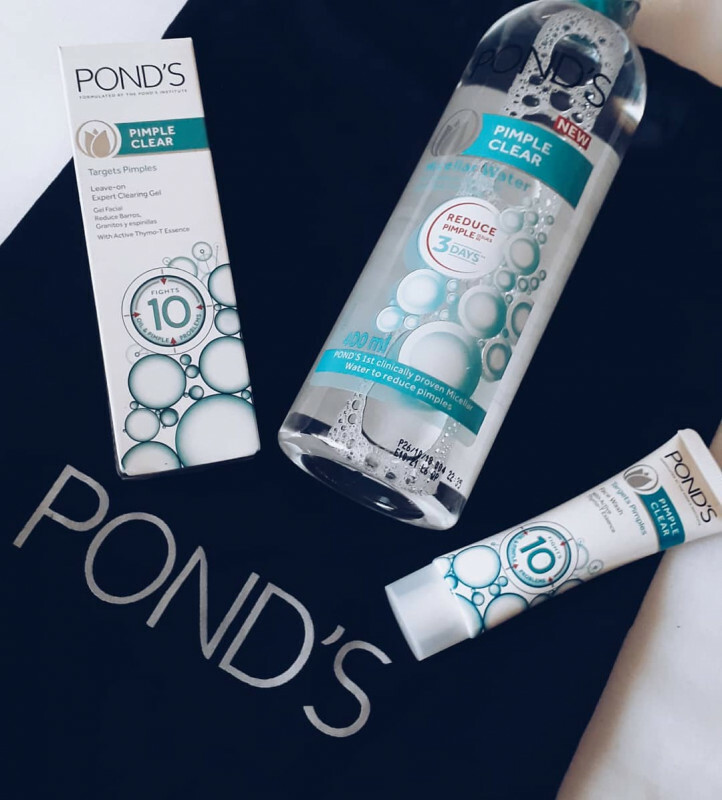 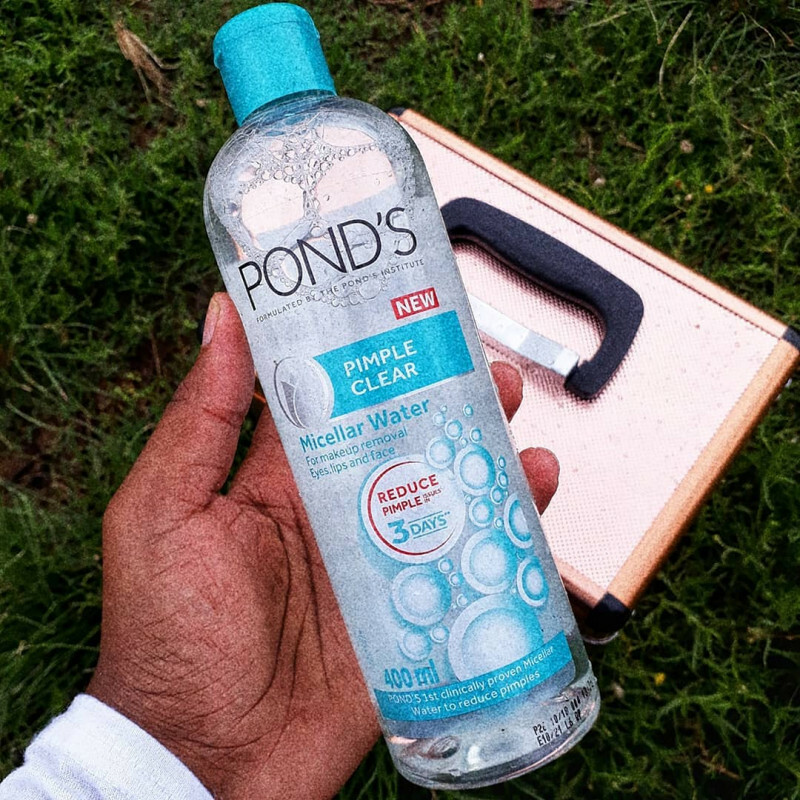 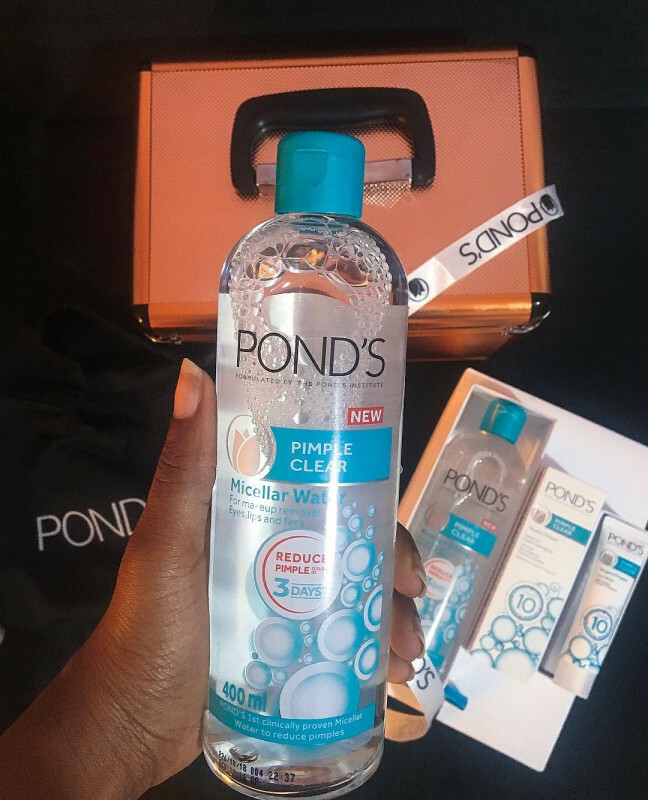 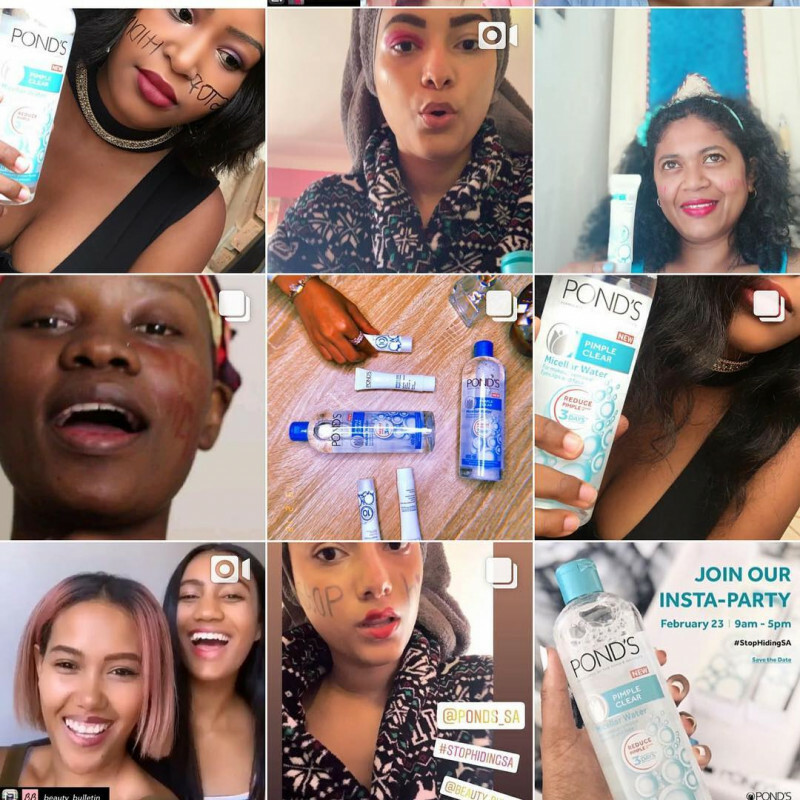 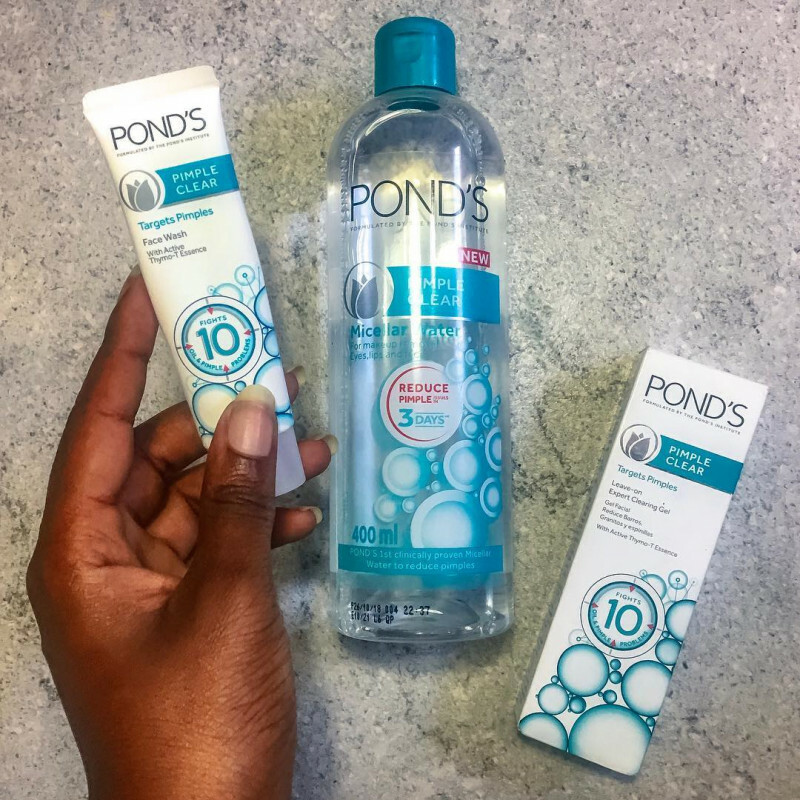 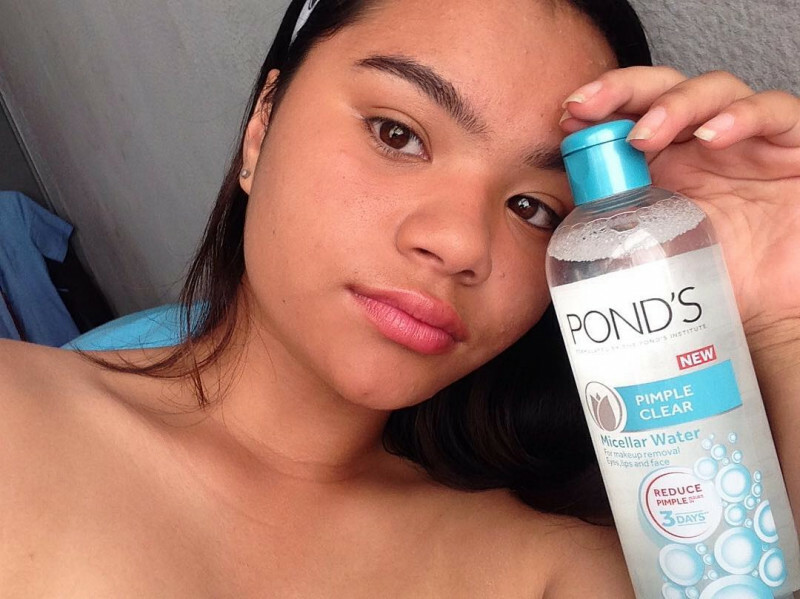 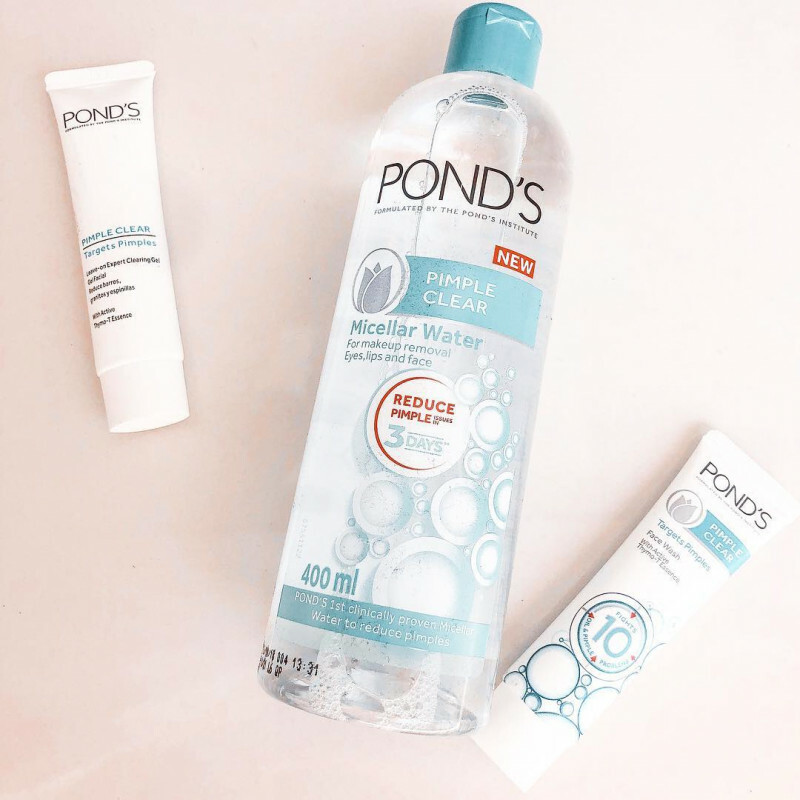 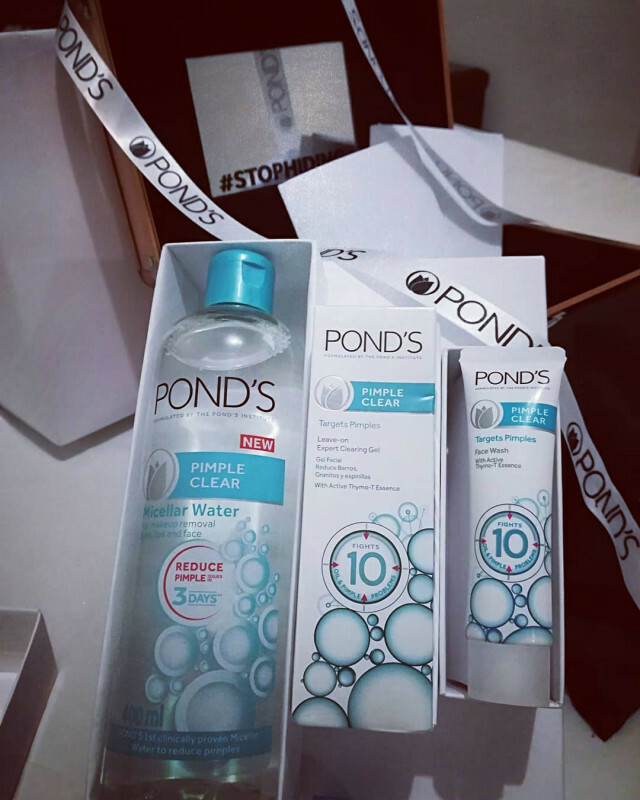 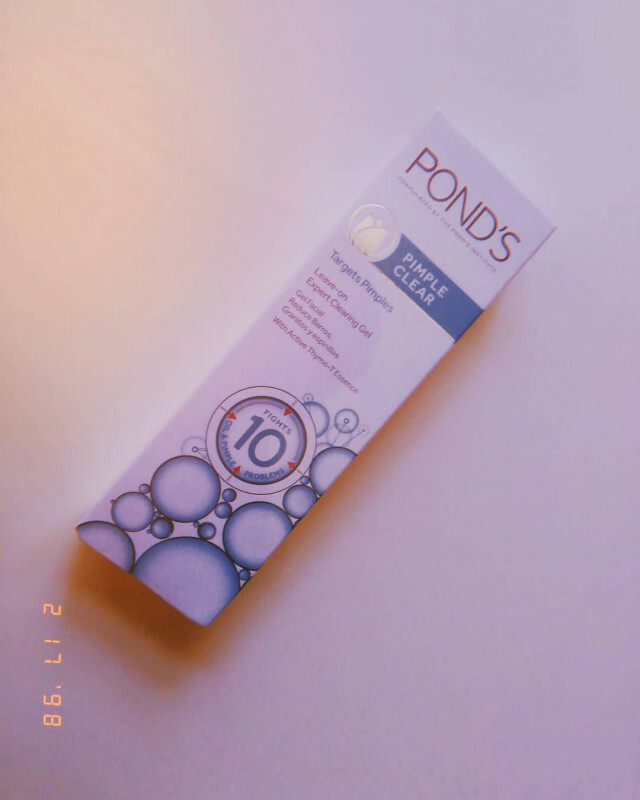 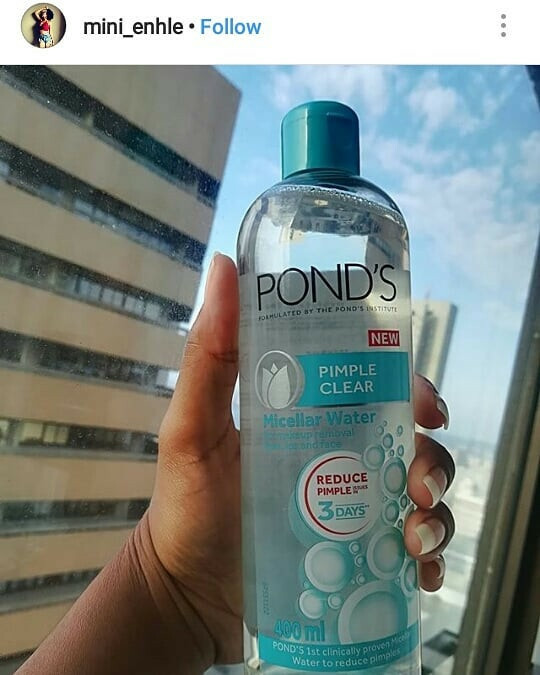 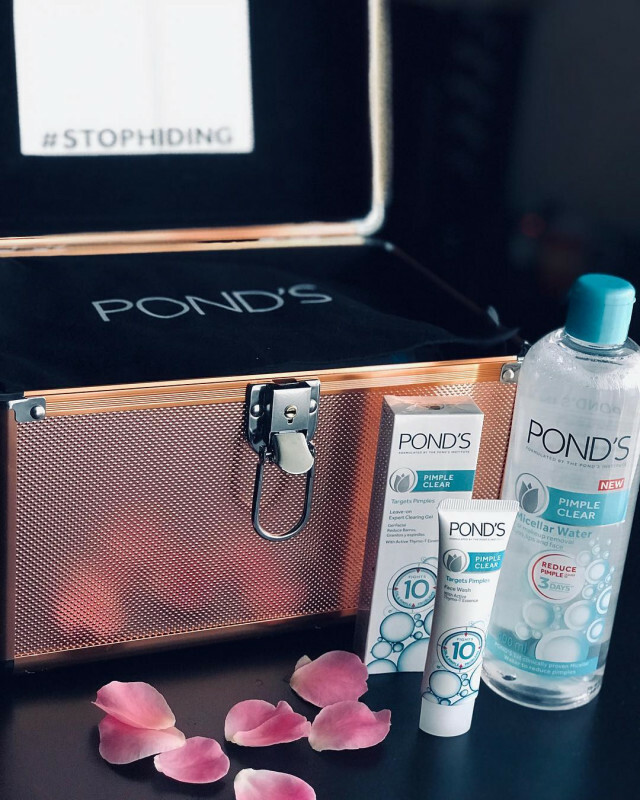 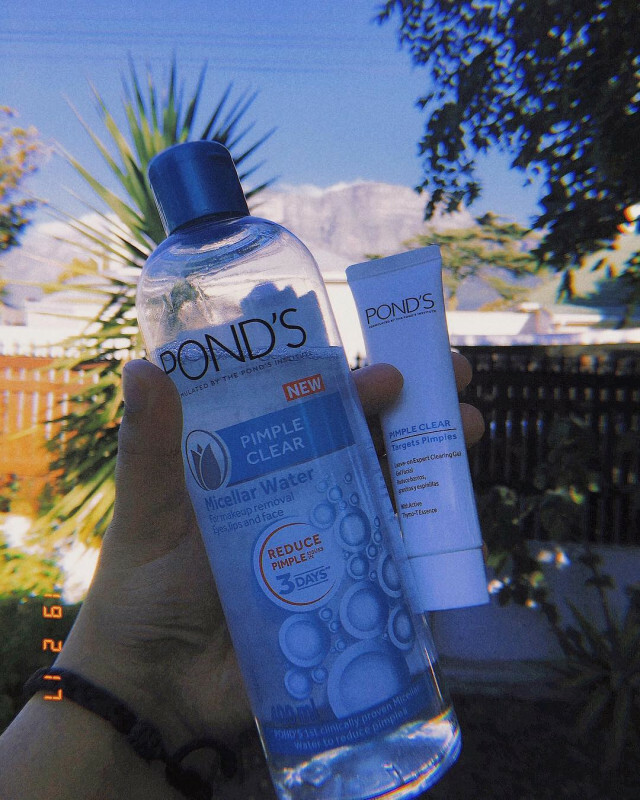 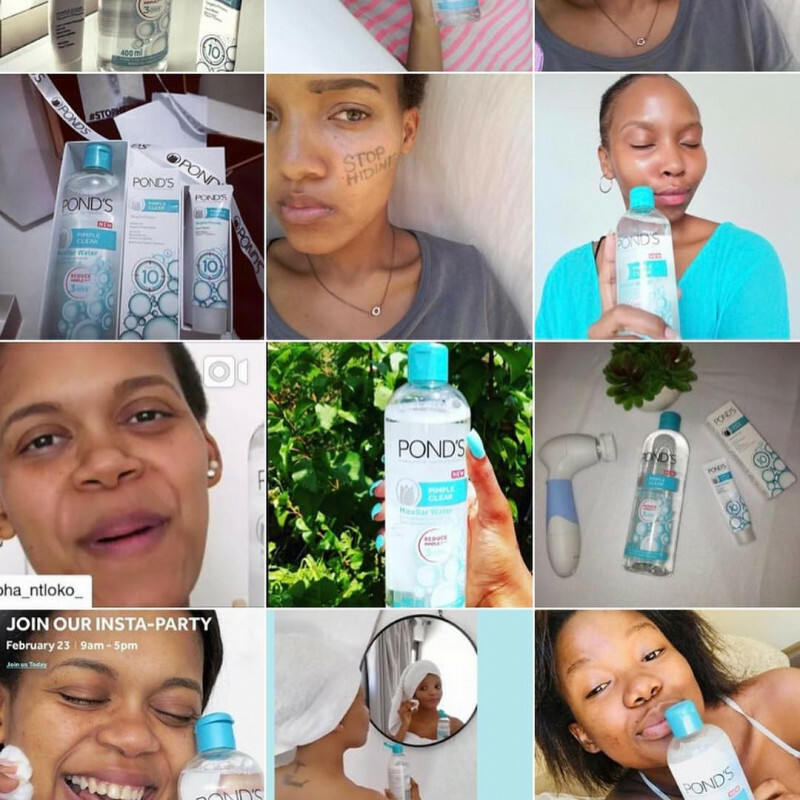 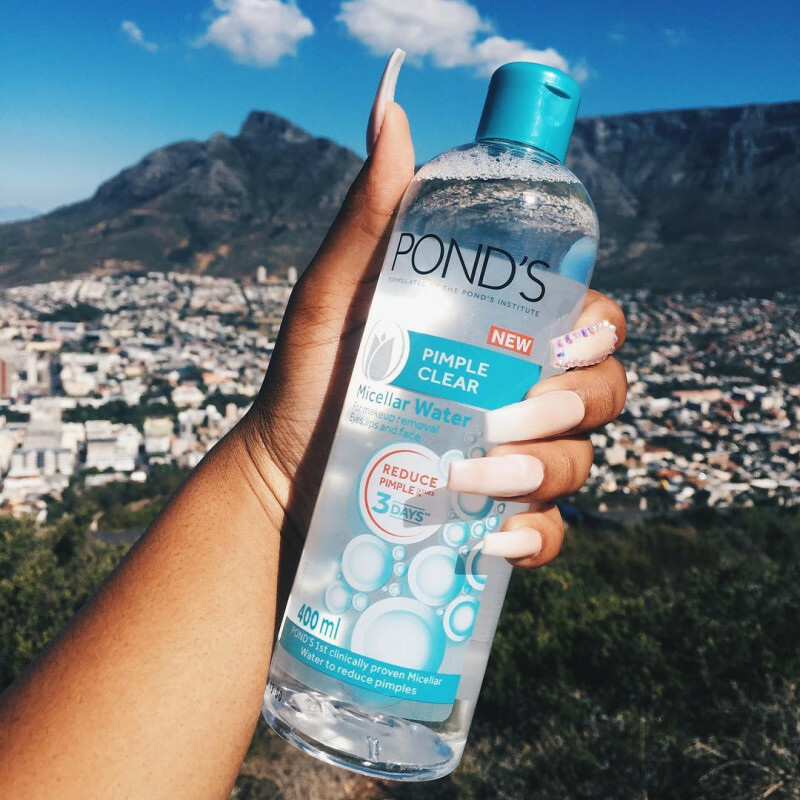 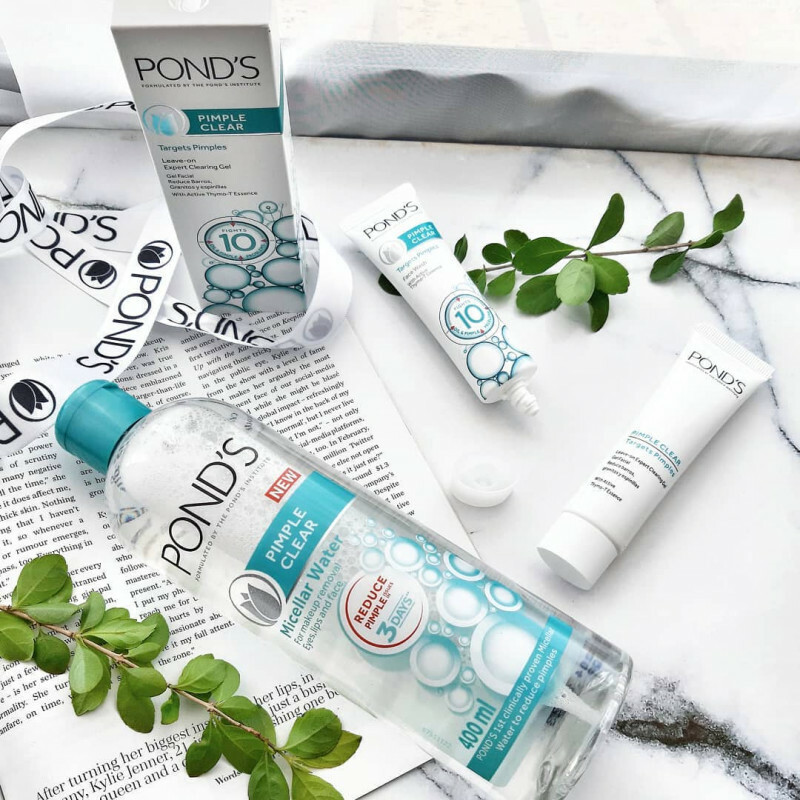 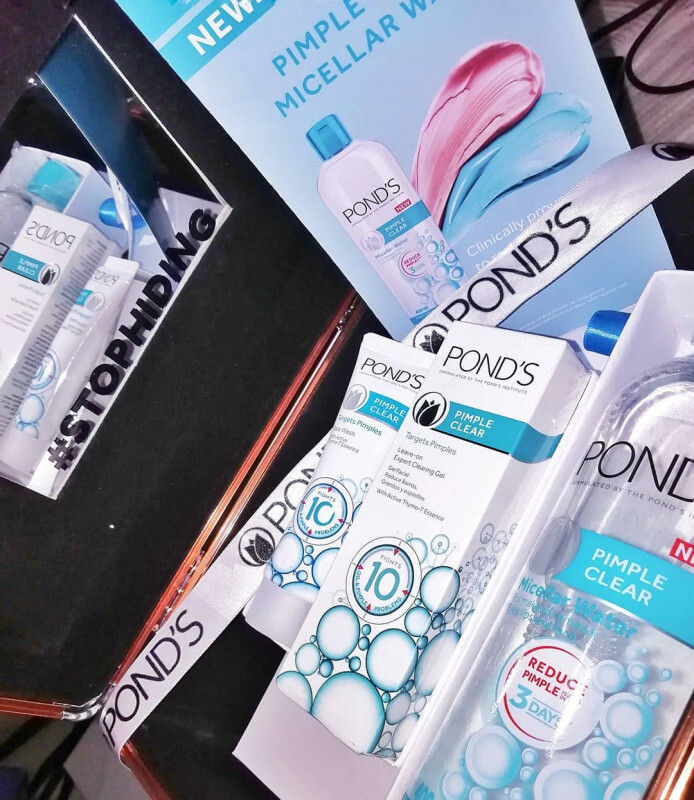 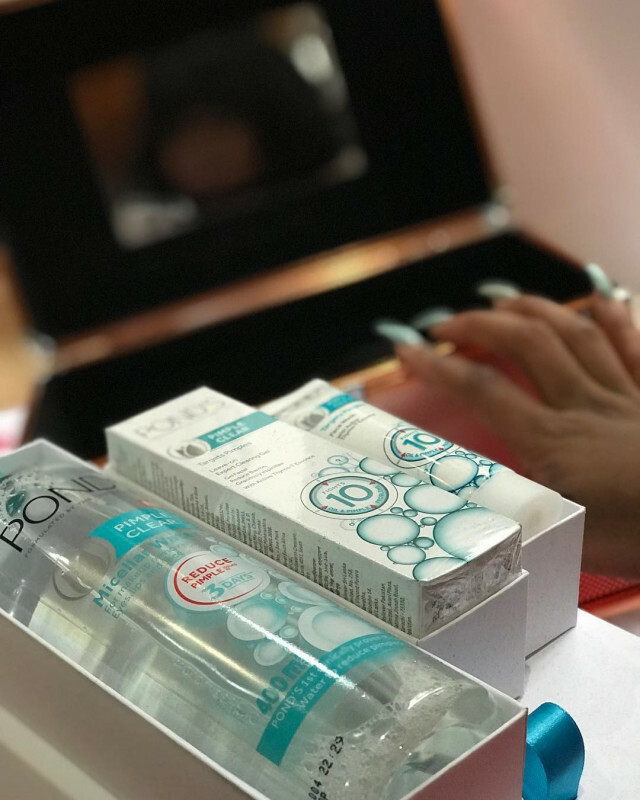 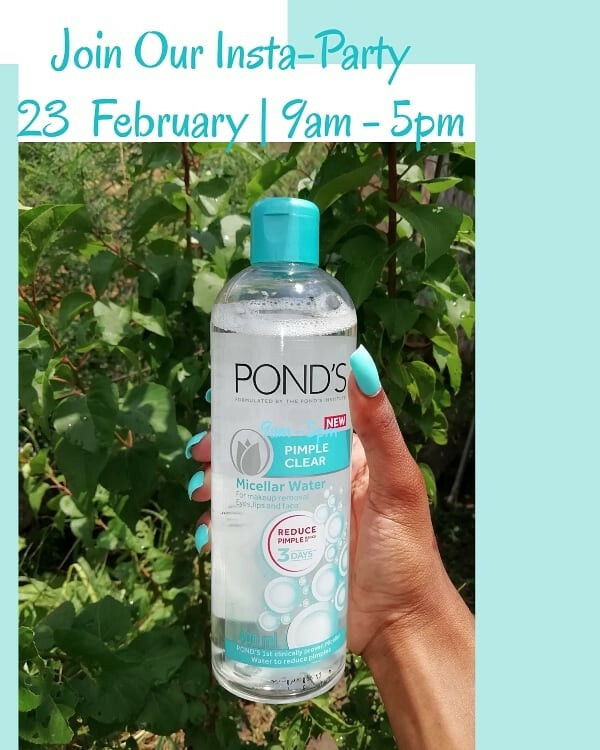 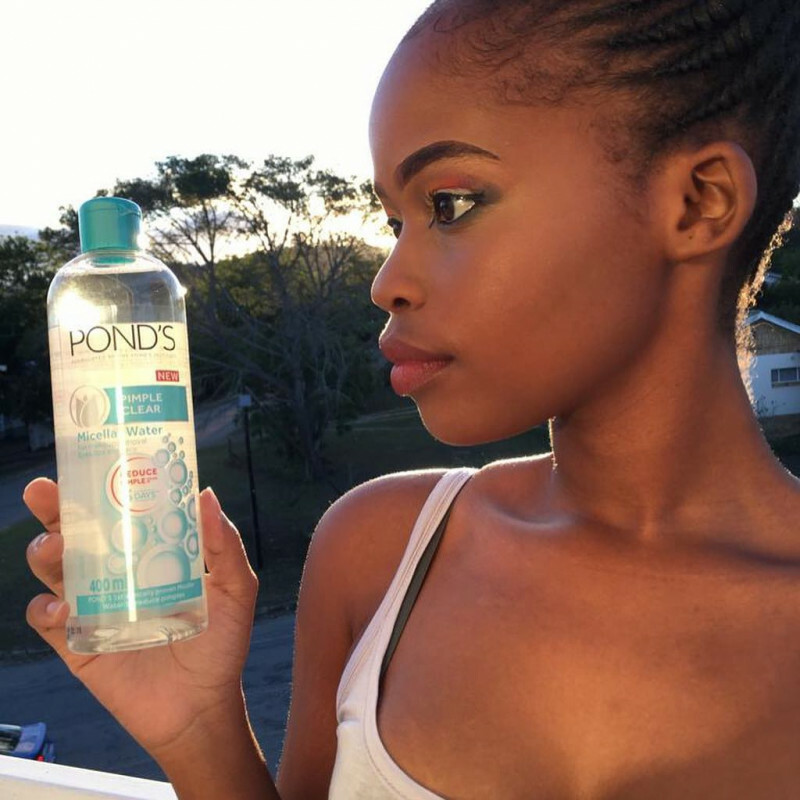 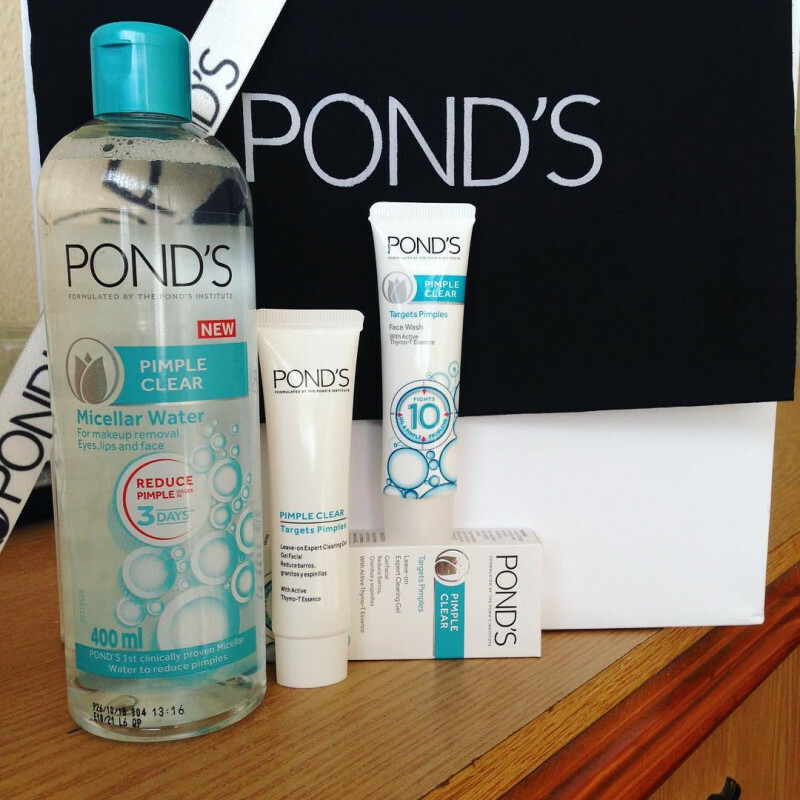 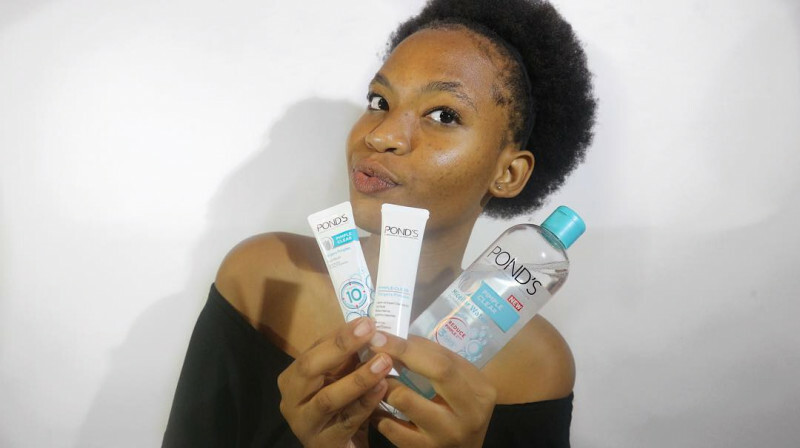 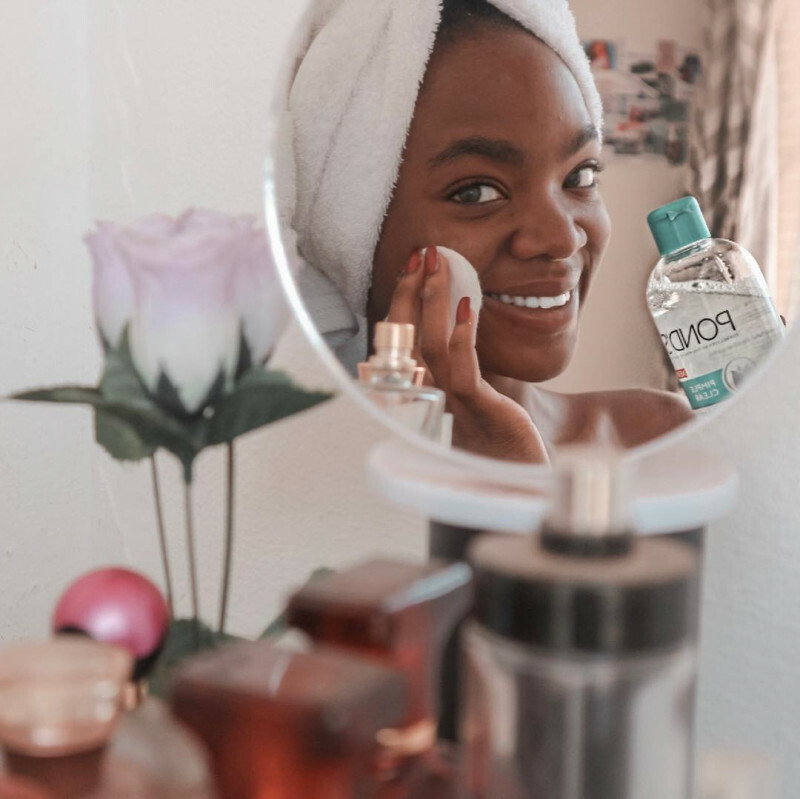 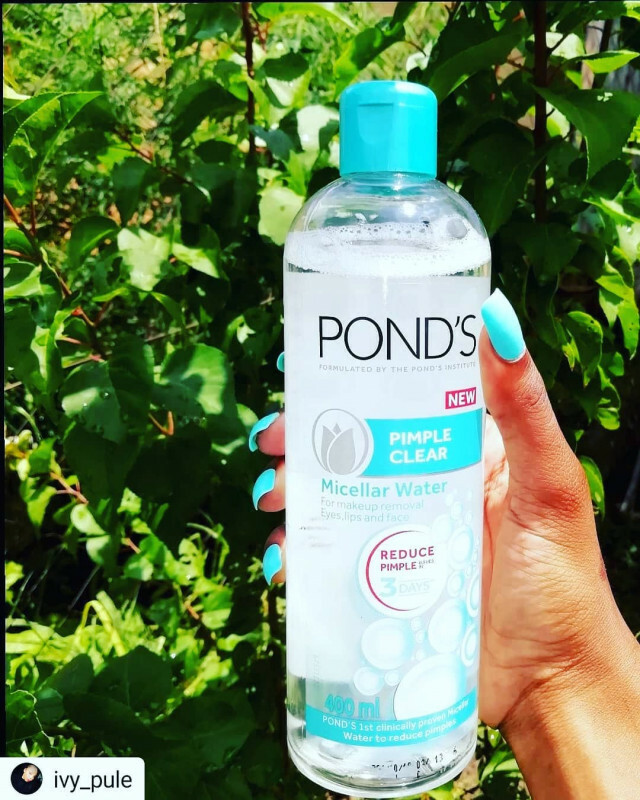 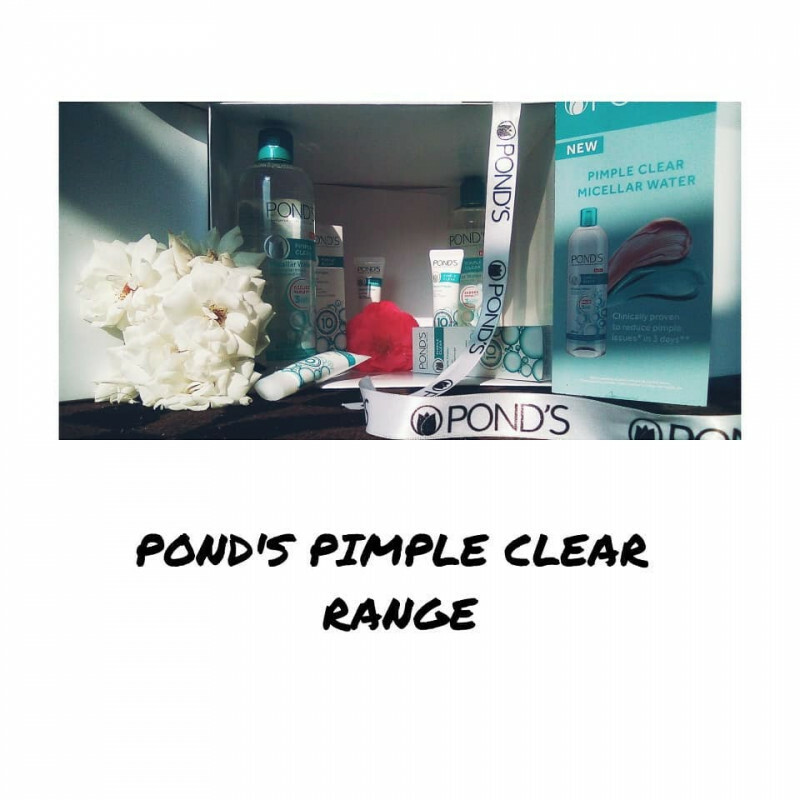 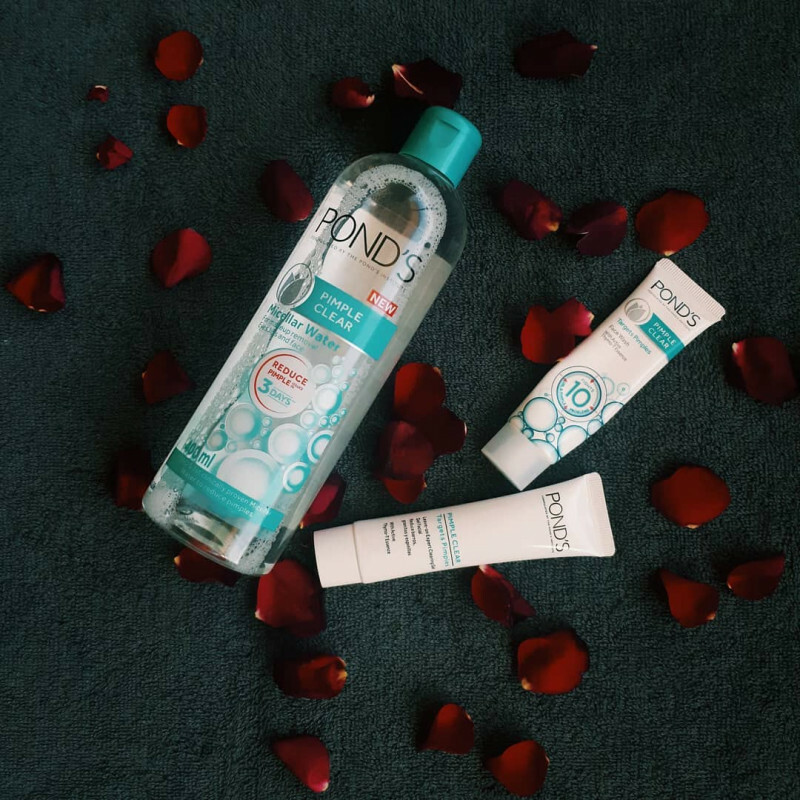 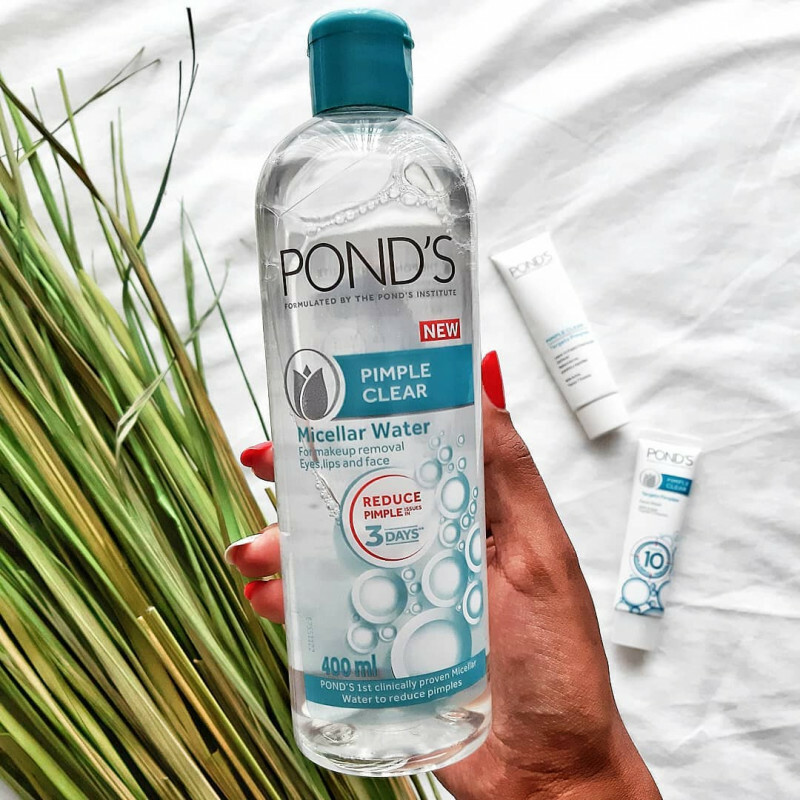 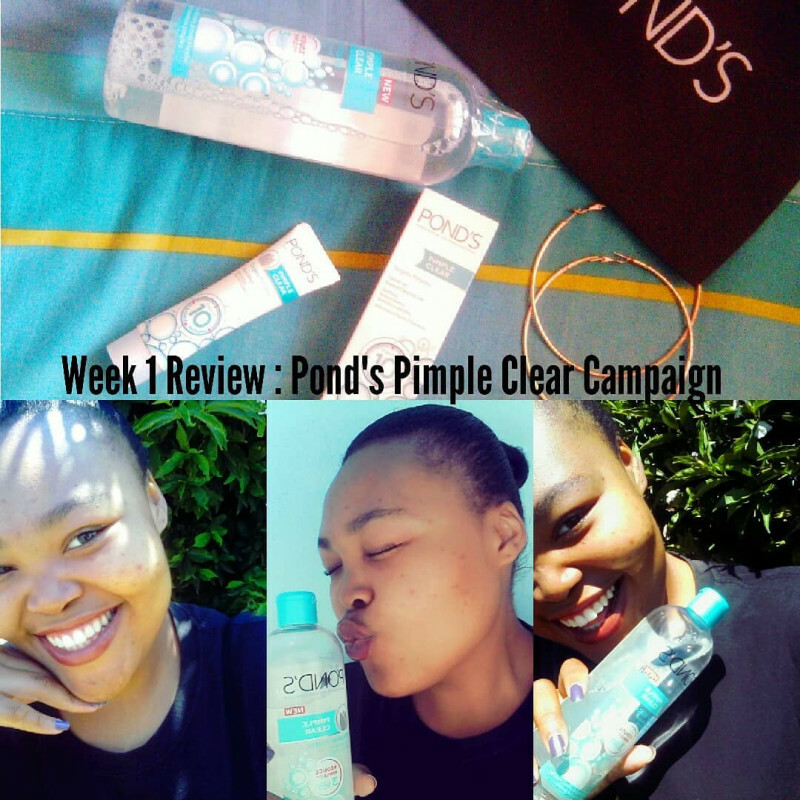 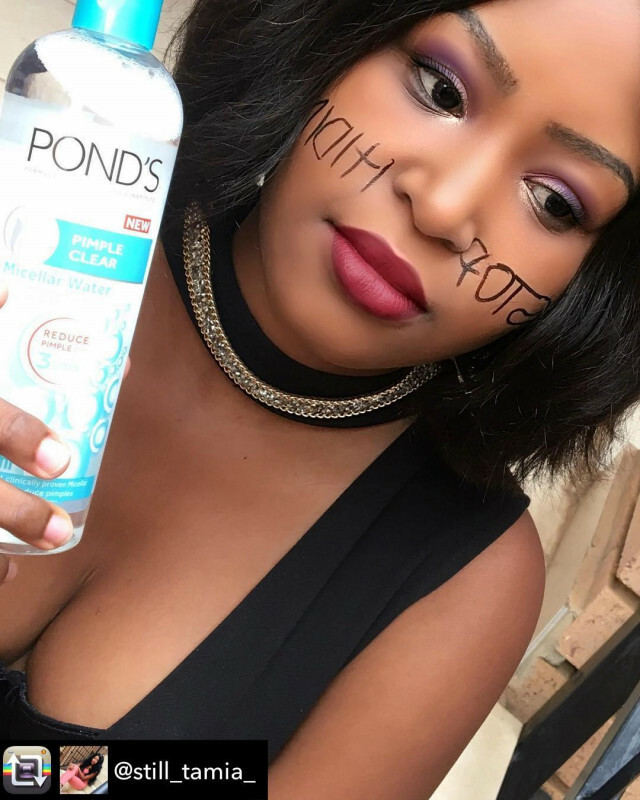 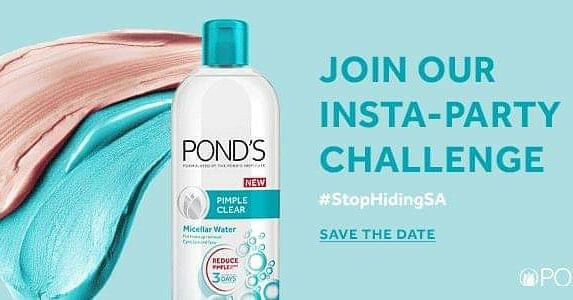 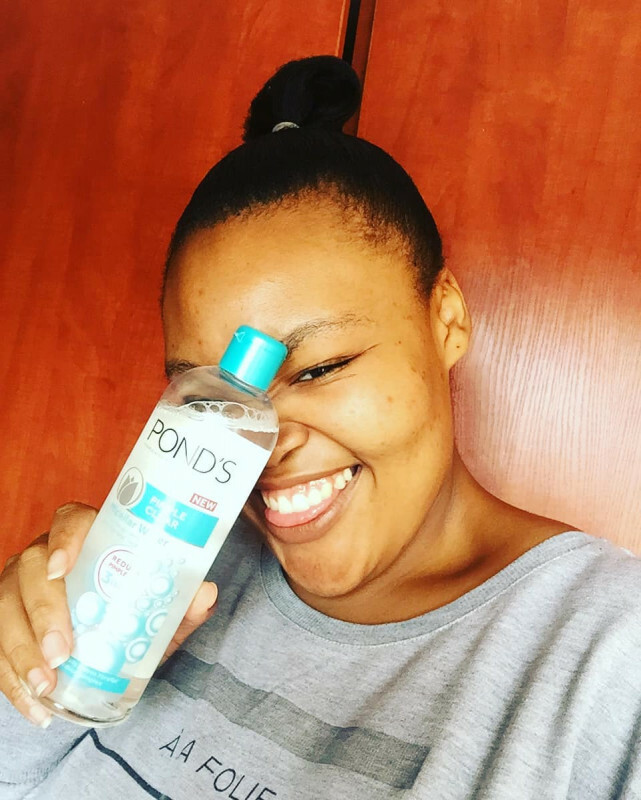 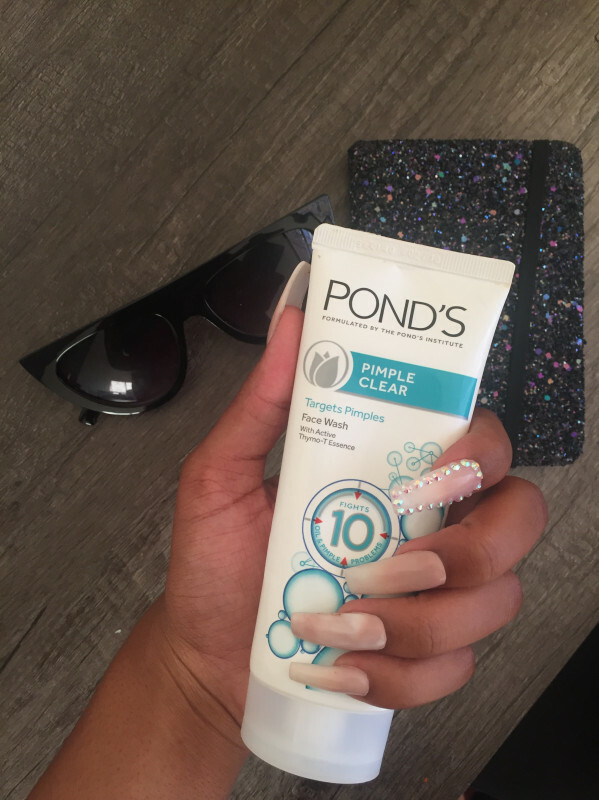 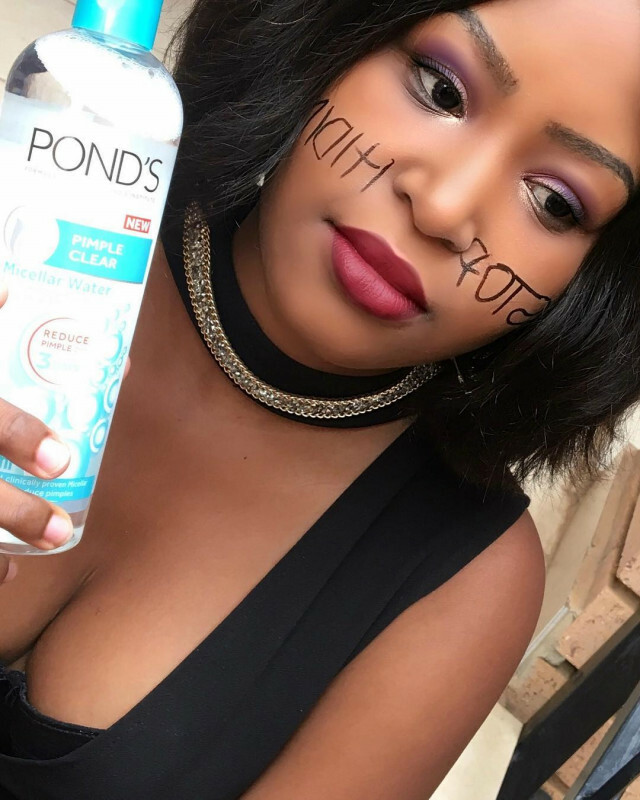 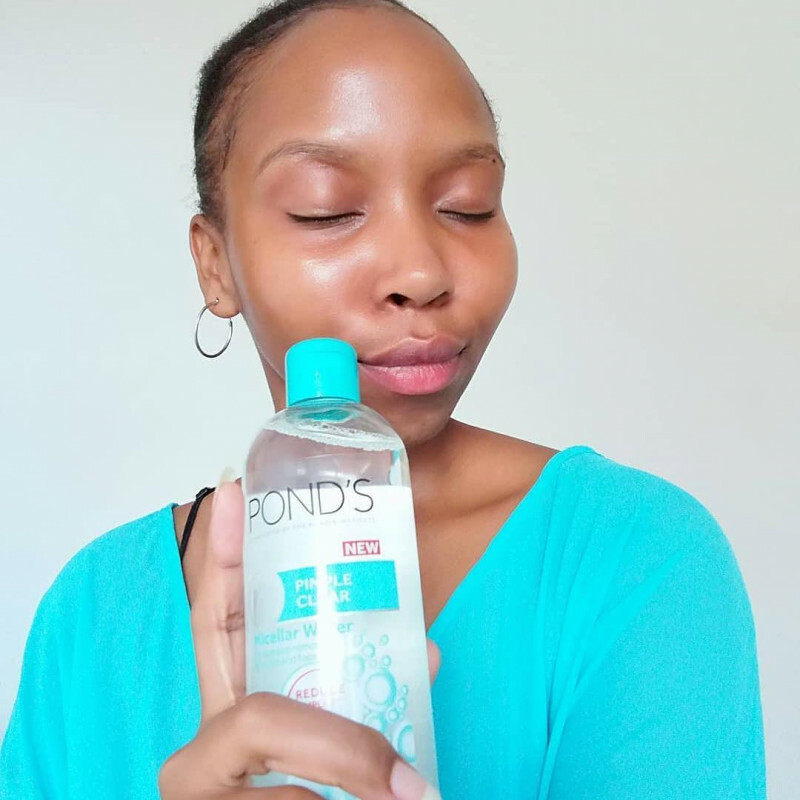 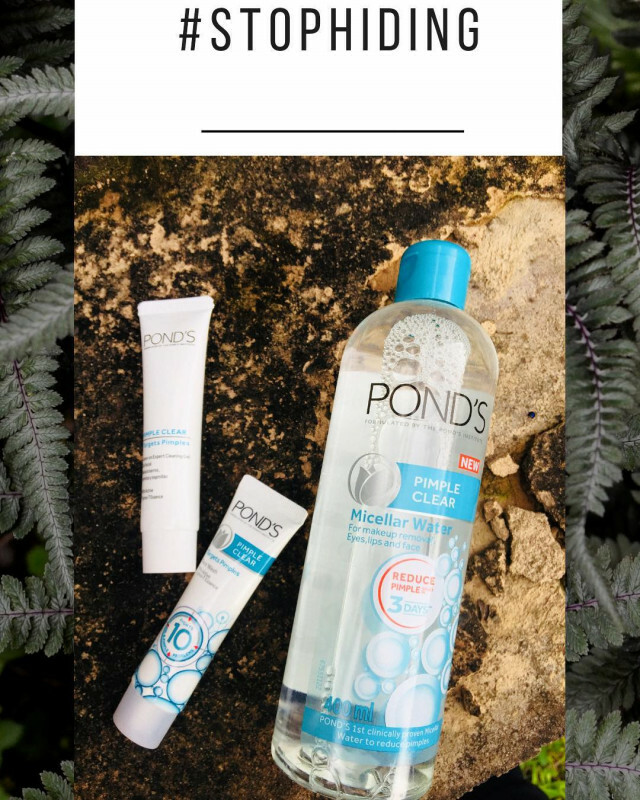 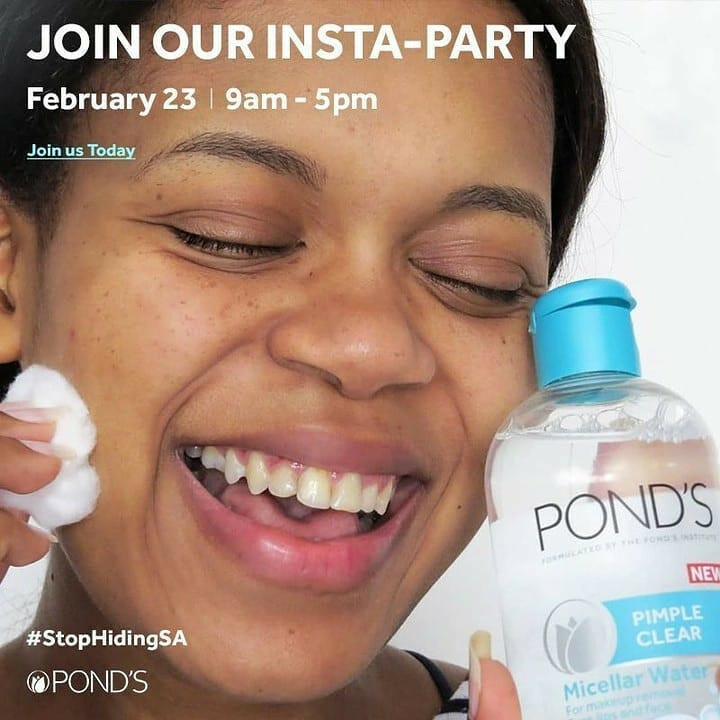 I decided to try POND’S Pimple Clear after seeing how well it worked for a friend and I just feel IN LOVE! 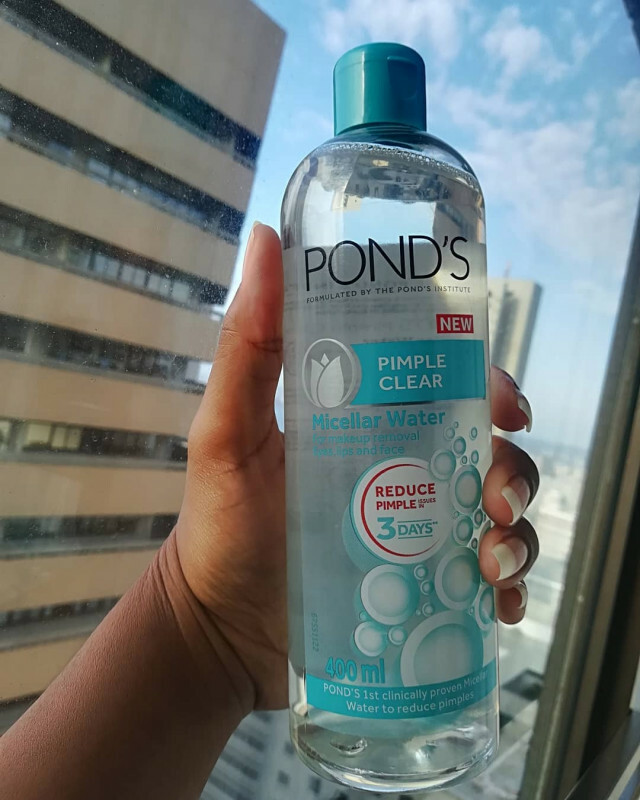 It’s been 2 months and my pimple scars and barely visible and my skin is completely clear (even during that time of the month). 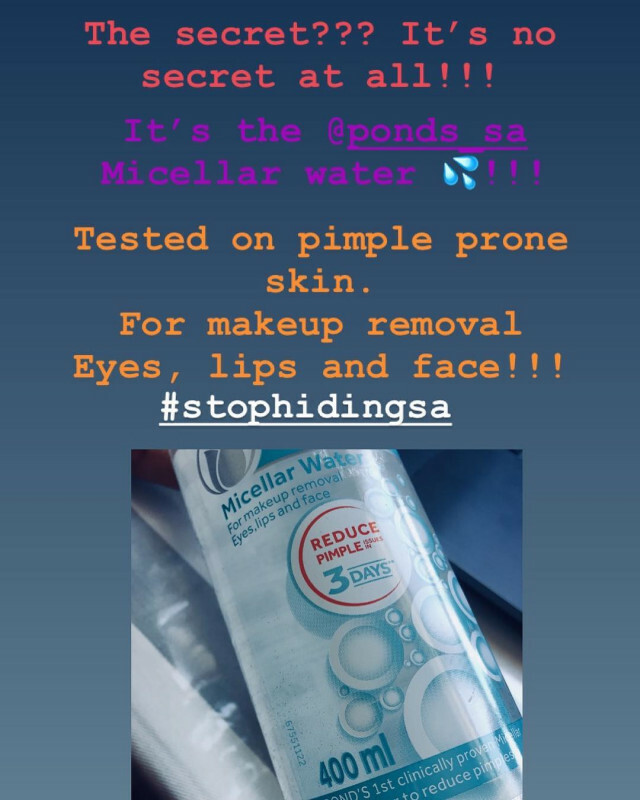 I’d definitely ask people w pimple prone skin or even just people looking to keep their skin clear to try this product.. 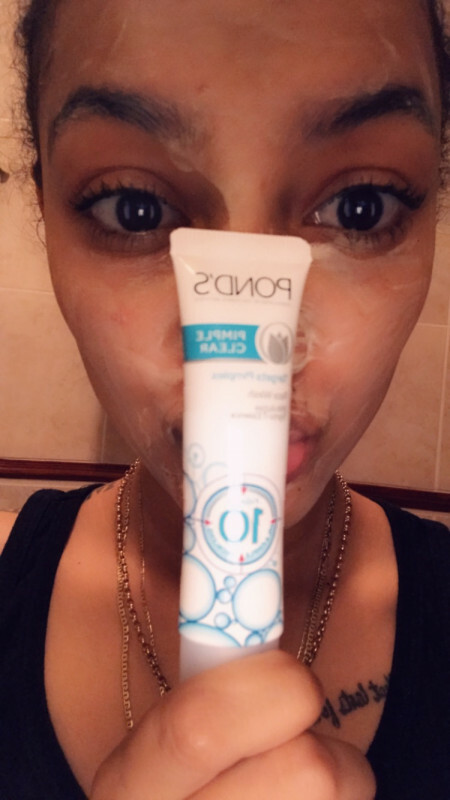 THIS IS AN AMAZING PRODUCT!!! 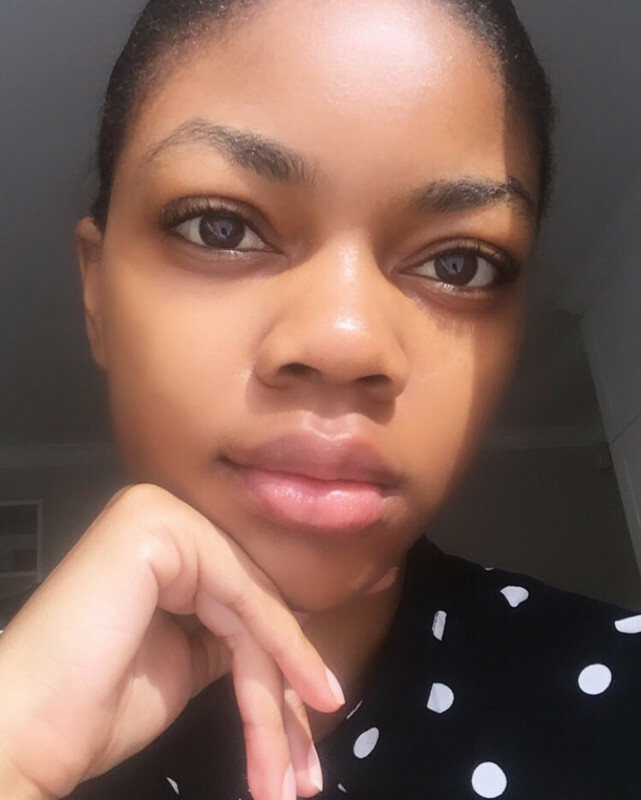 I'm so impressed with how clear my skin is. 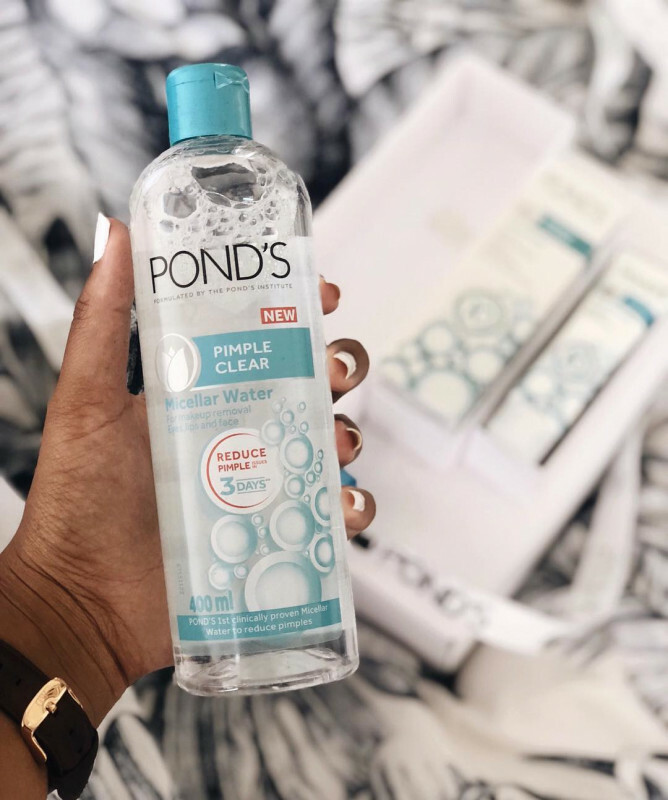 I usually have occasional breakouts and this cleanser/ face wash has my heart. 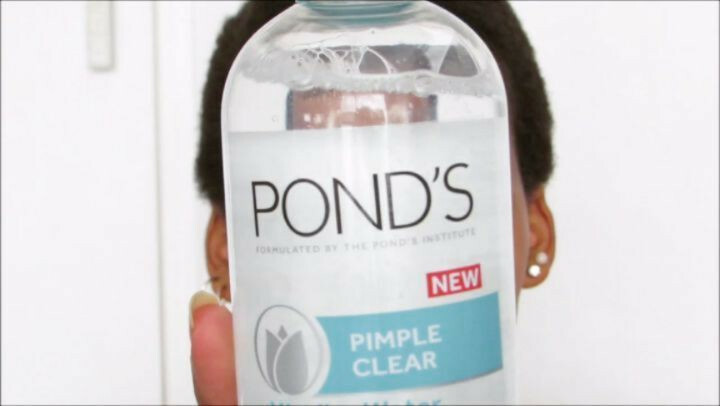 It foams up nicely and all you need is a small pump of the product. 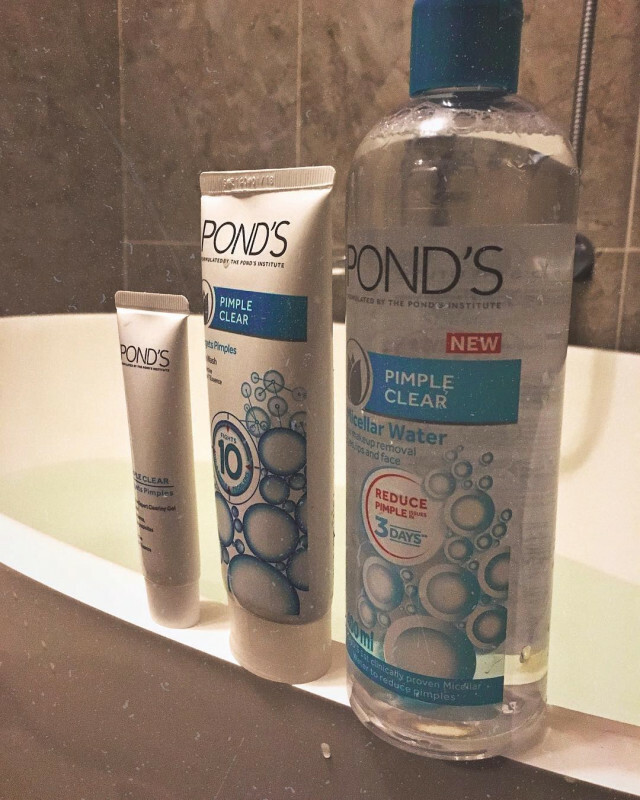 I've even bought the bigger size! 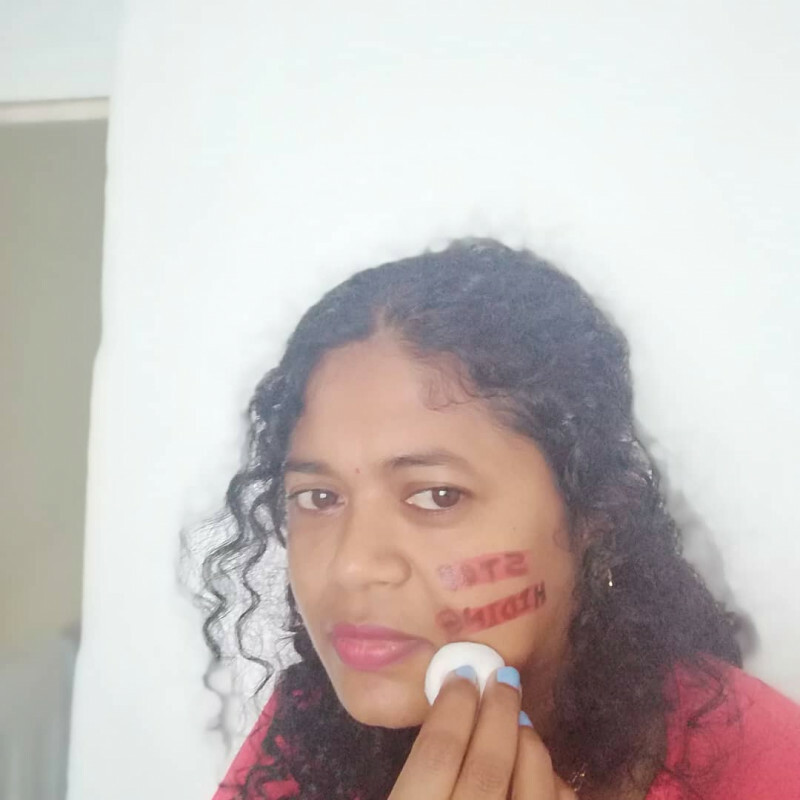 I love it "
I am not sure how long one has to use it to see result. 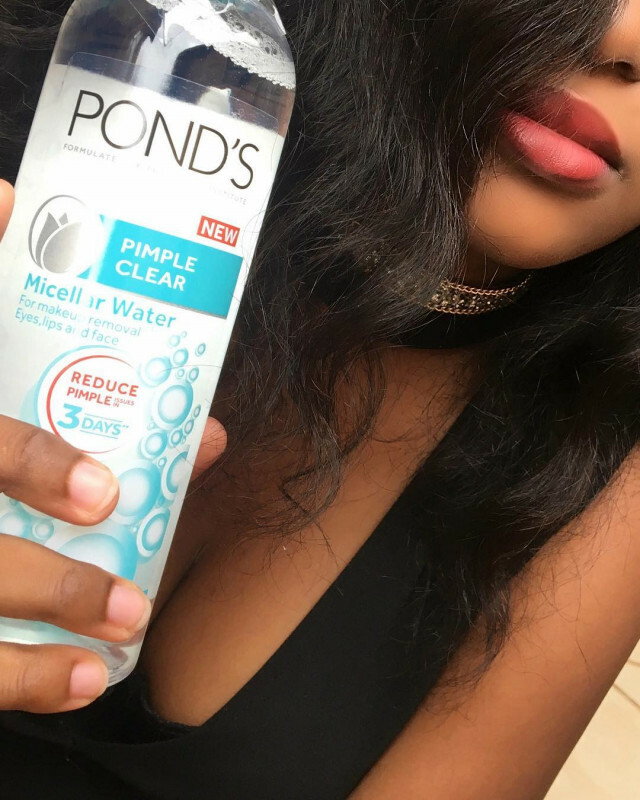 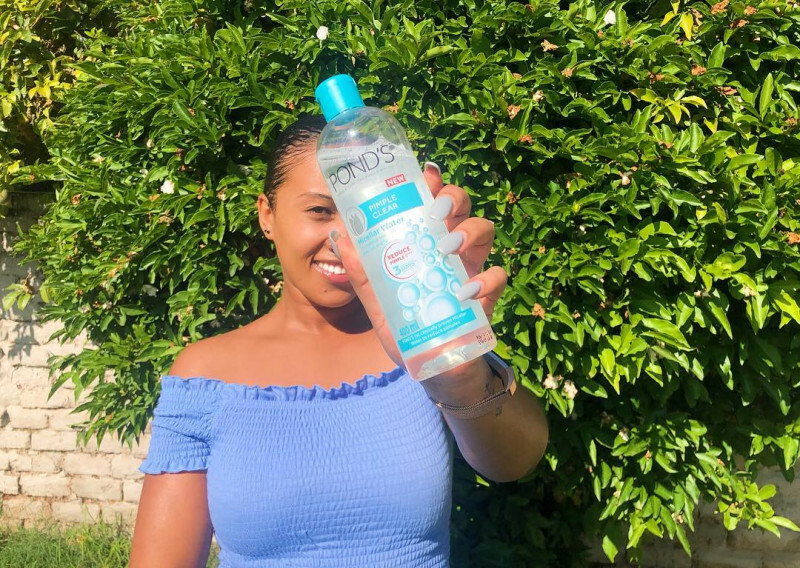 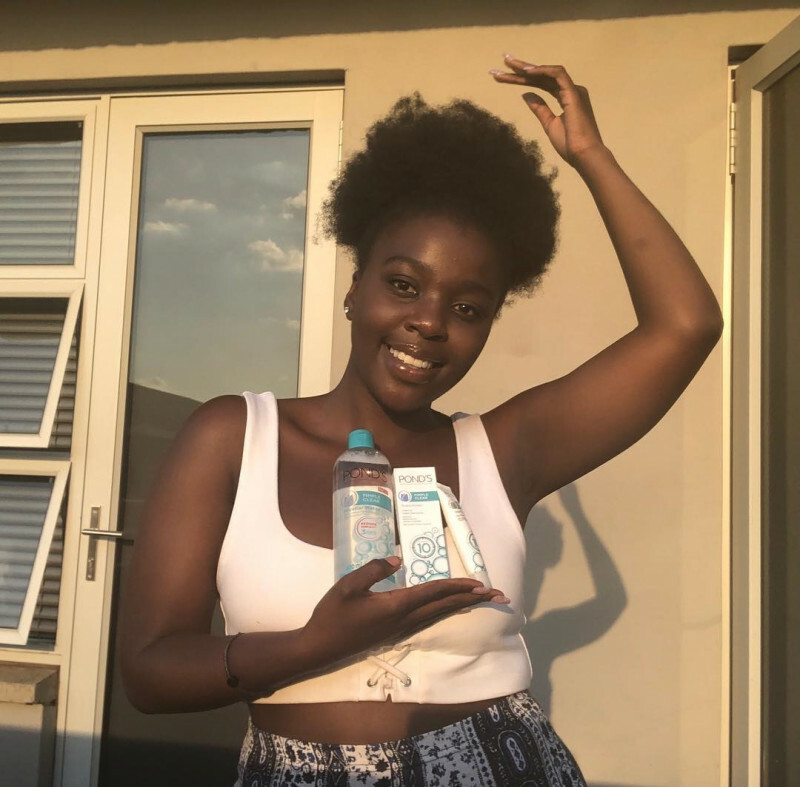 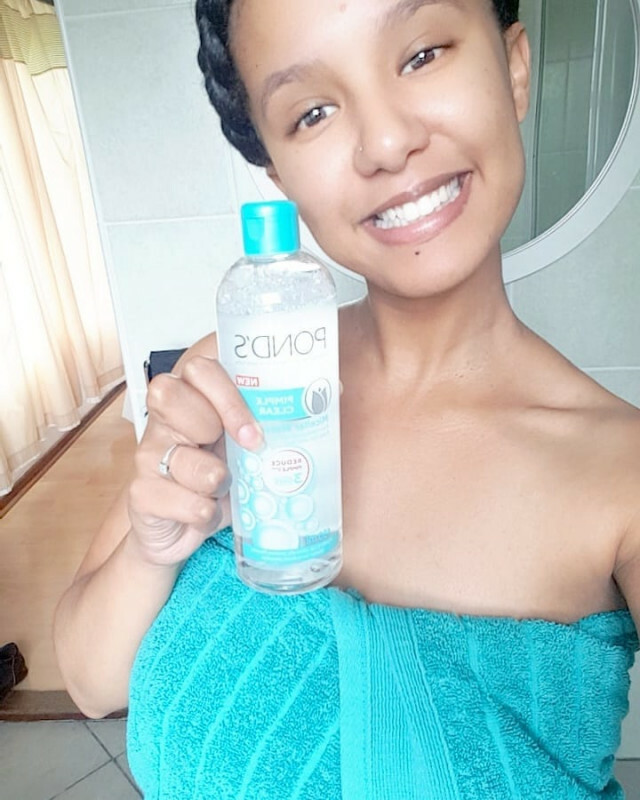 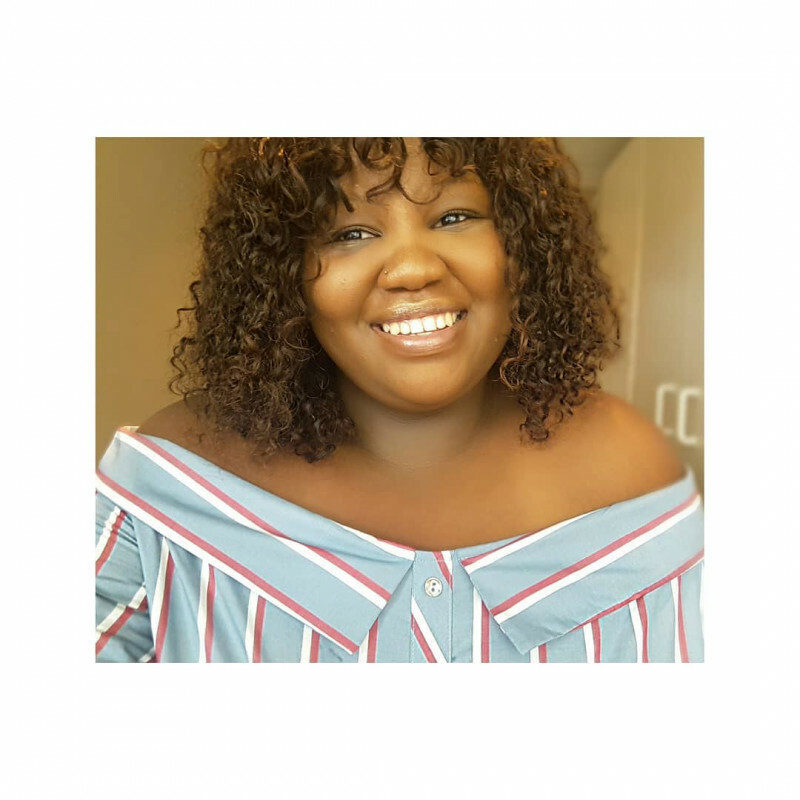 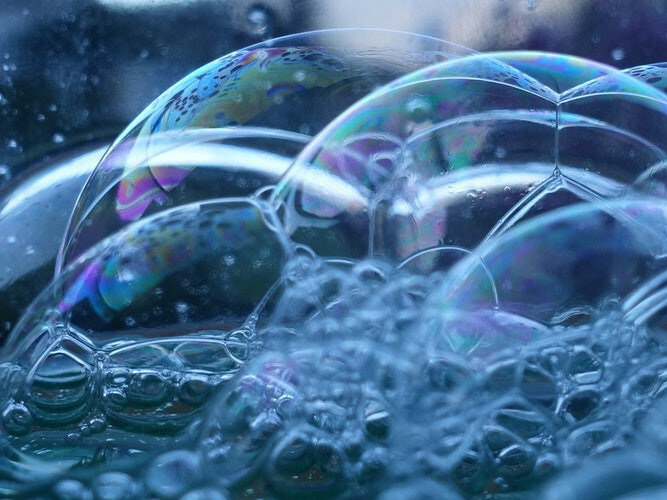 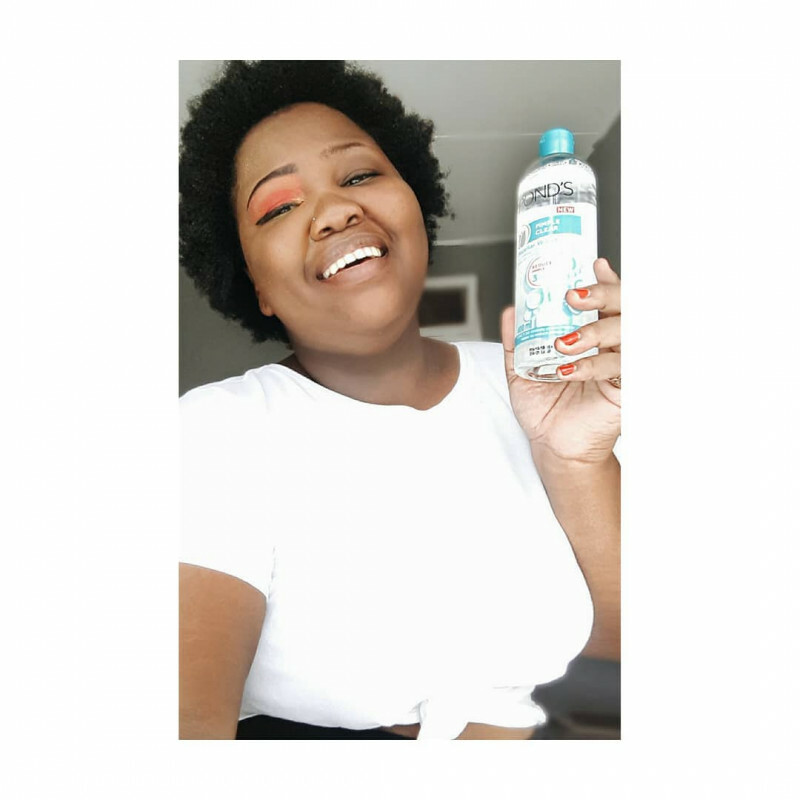 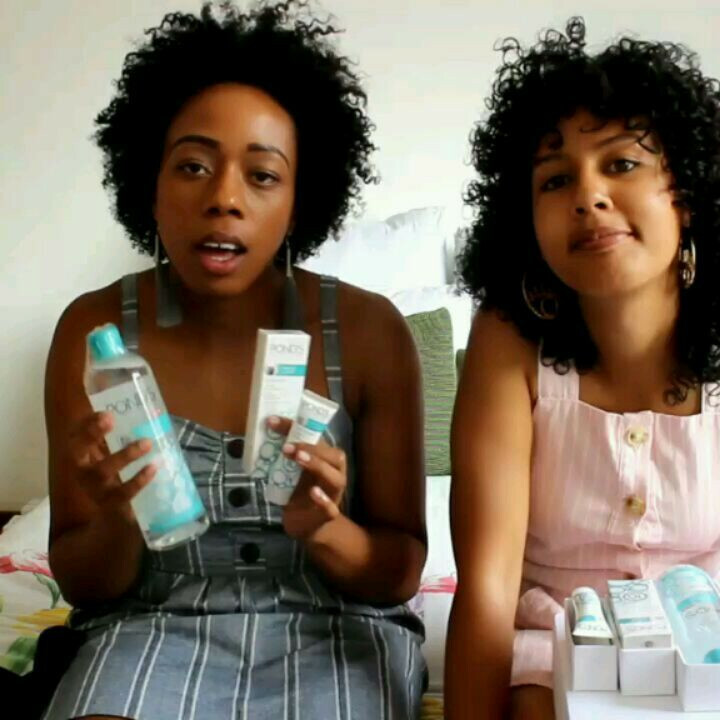 I love the thickness of the product and that it cleanses. 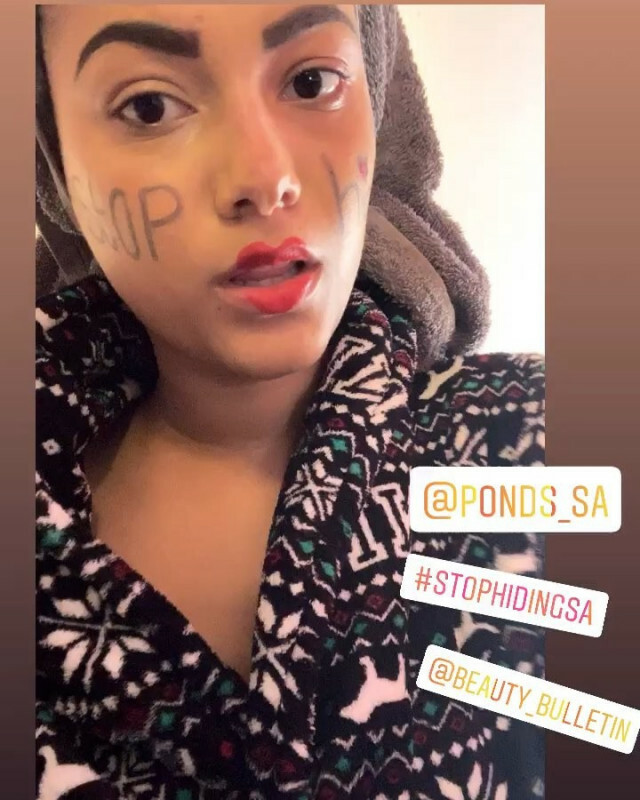 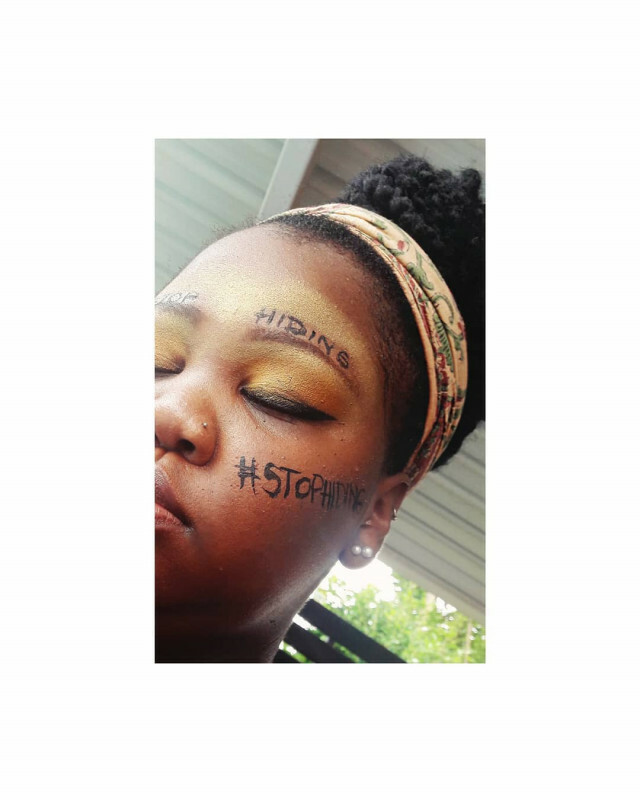 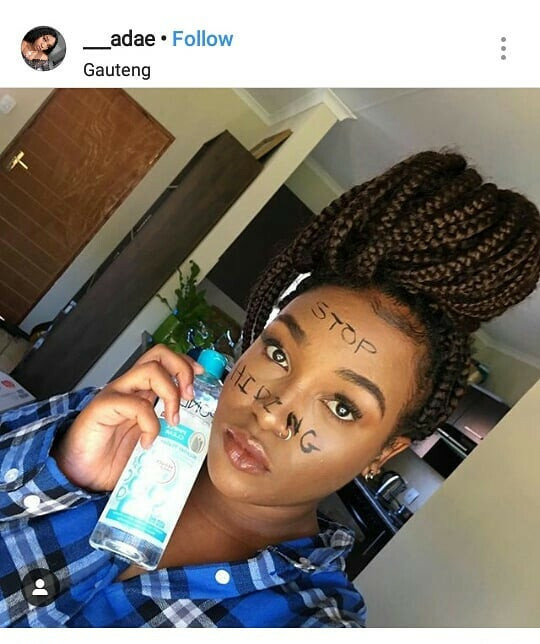 I just wish it did fight the pimples as it claims. 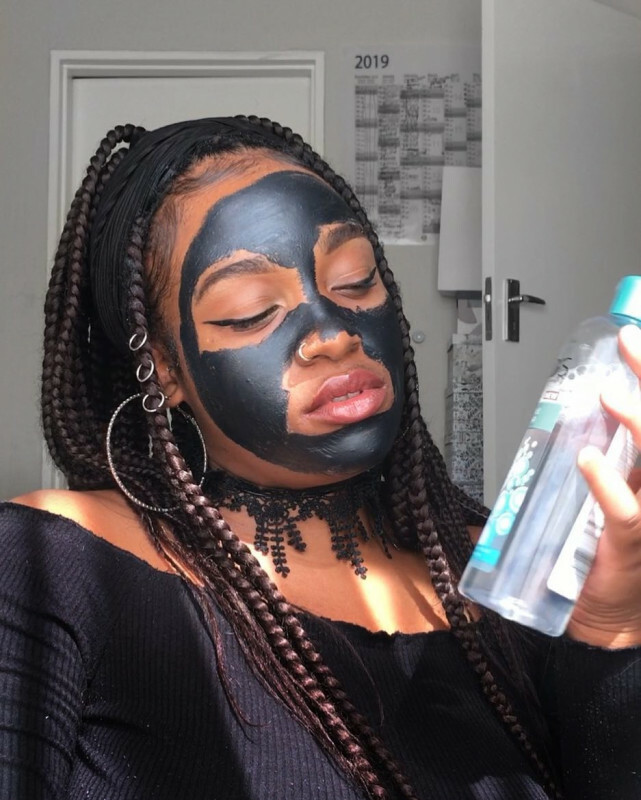 Dit is definitief die moeitoe werd . 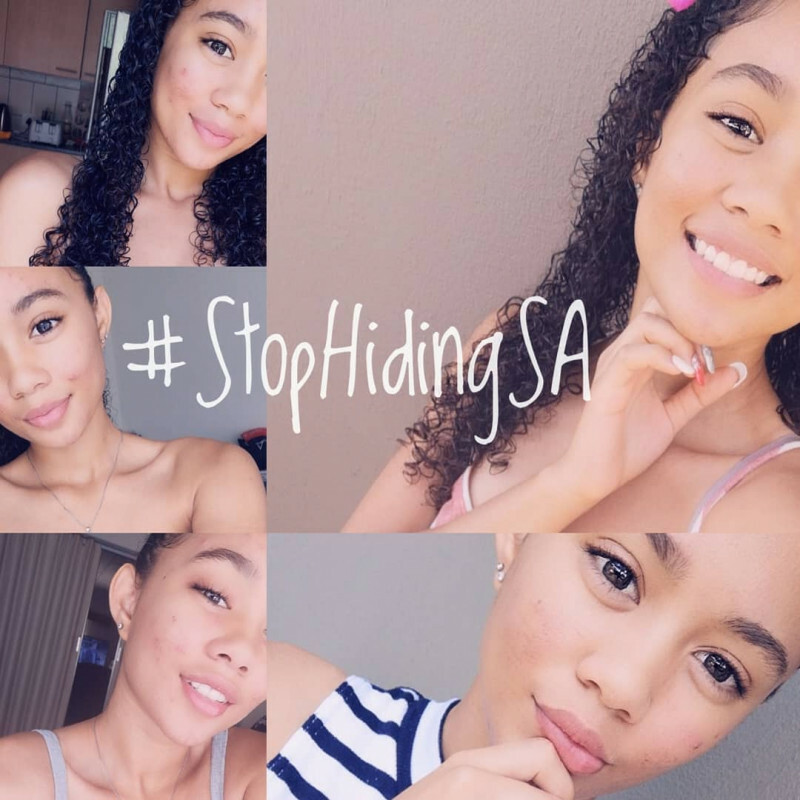 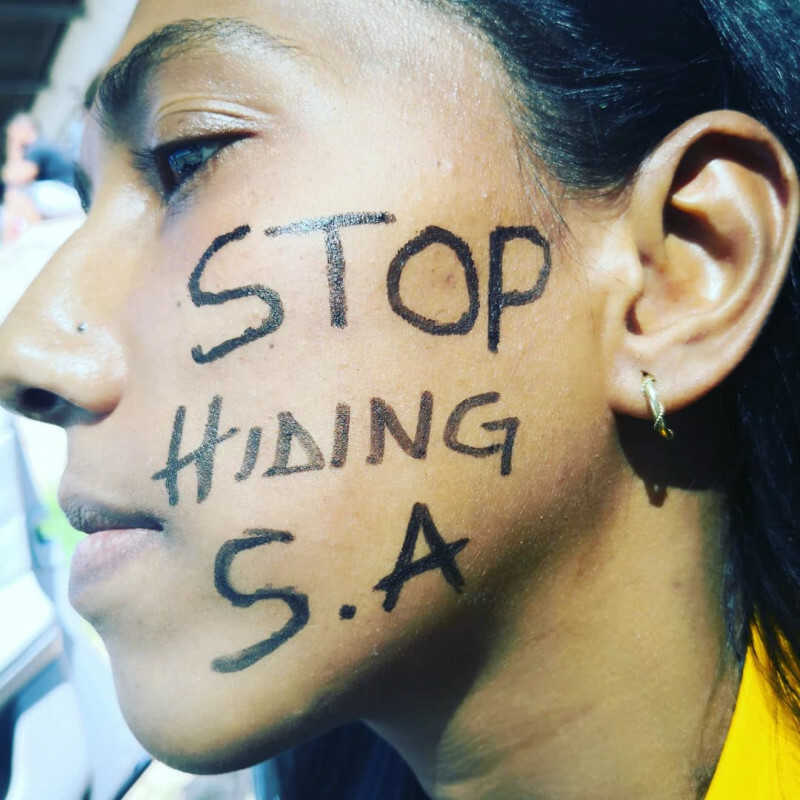 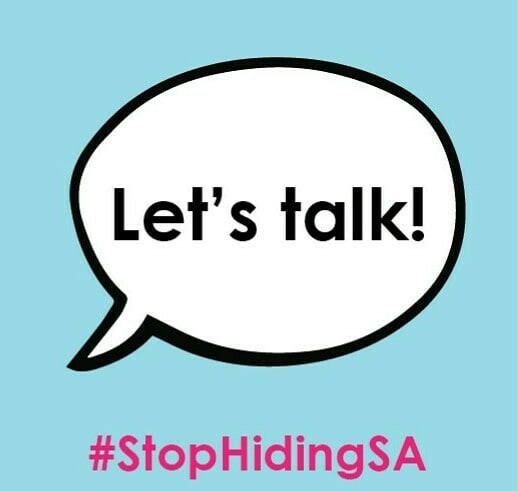 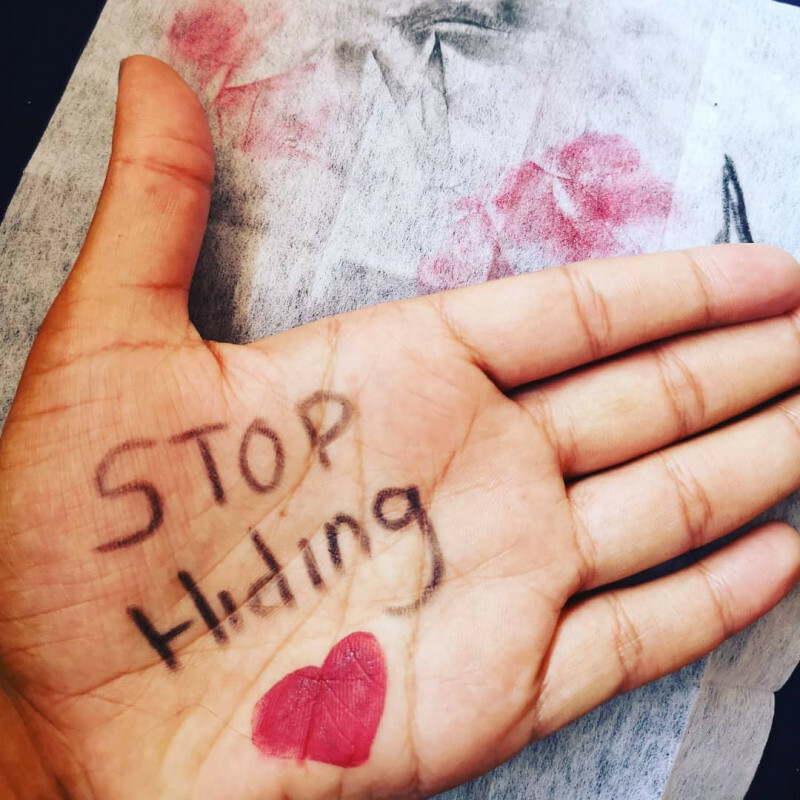 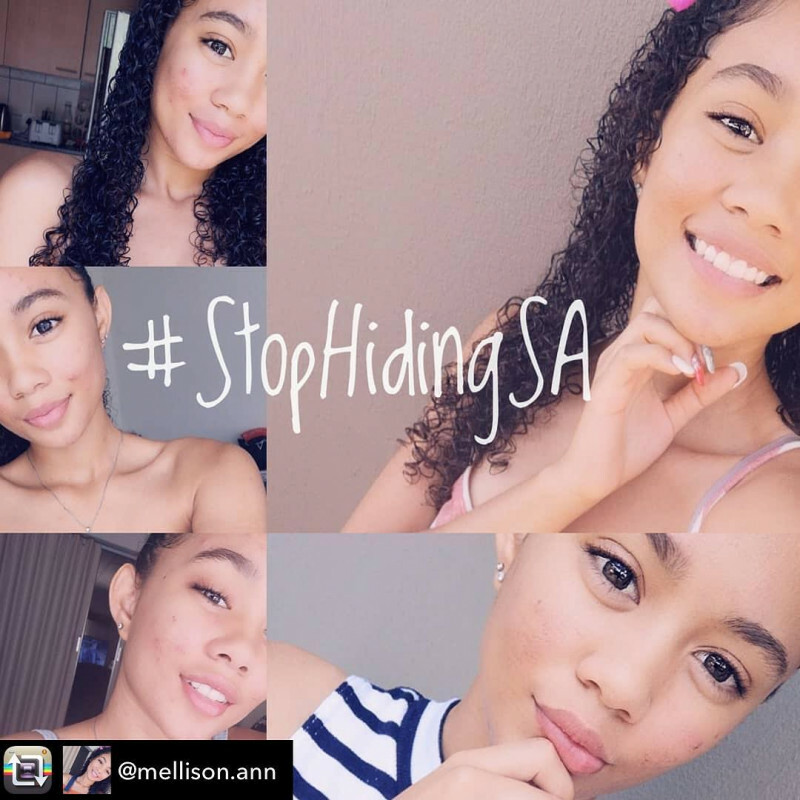 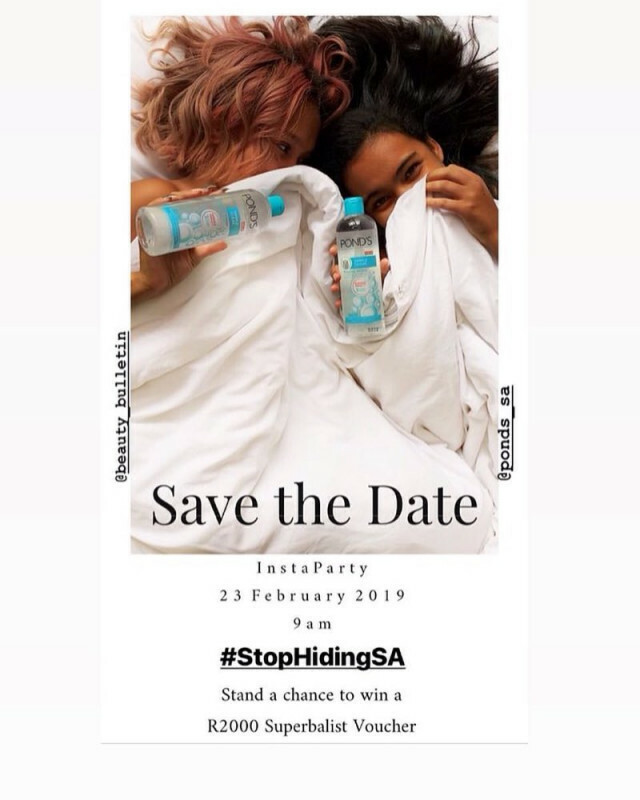 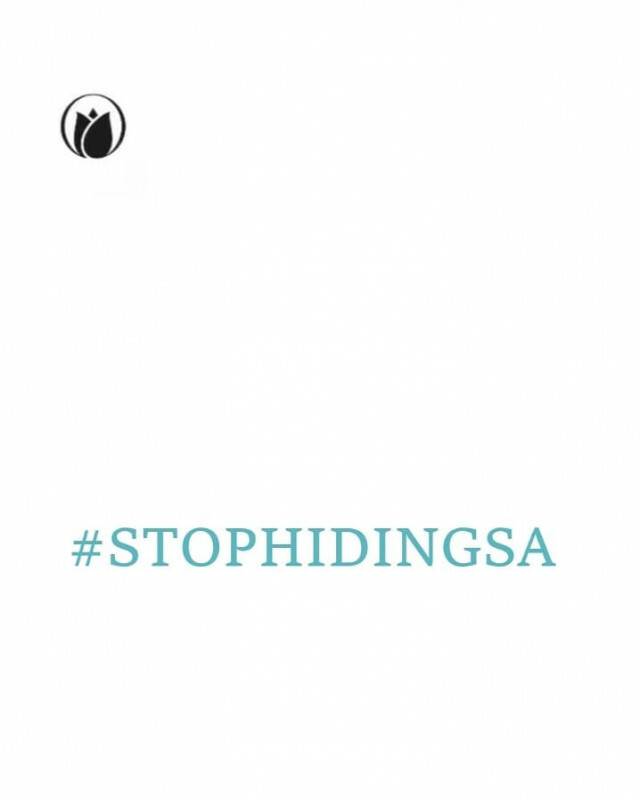 Dit is n redelike prys . 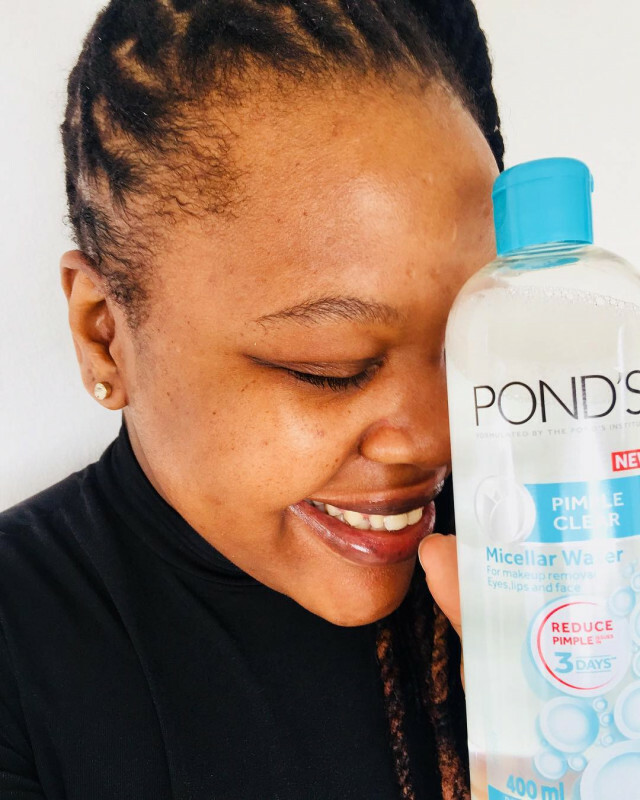 This is a face wash that gets to work instantly! 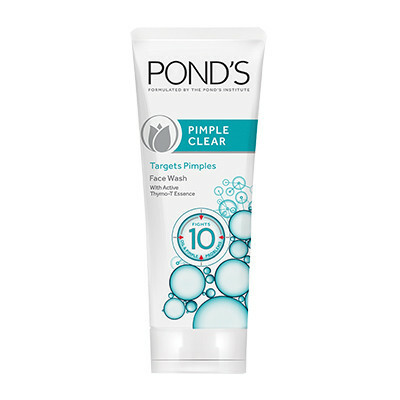 Yes, there is a tingling sensation but that only lasted for one day on my combination skin. 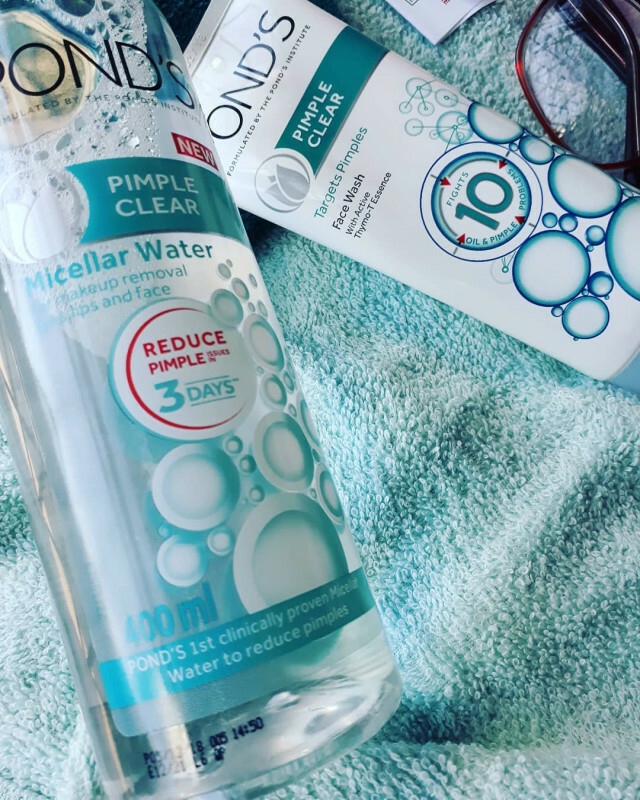 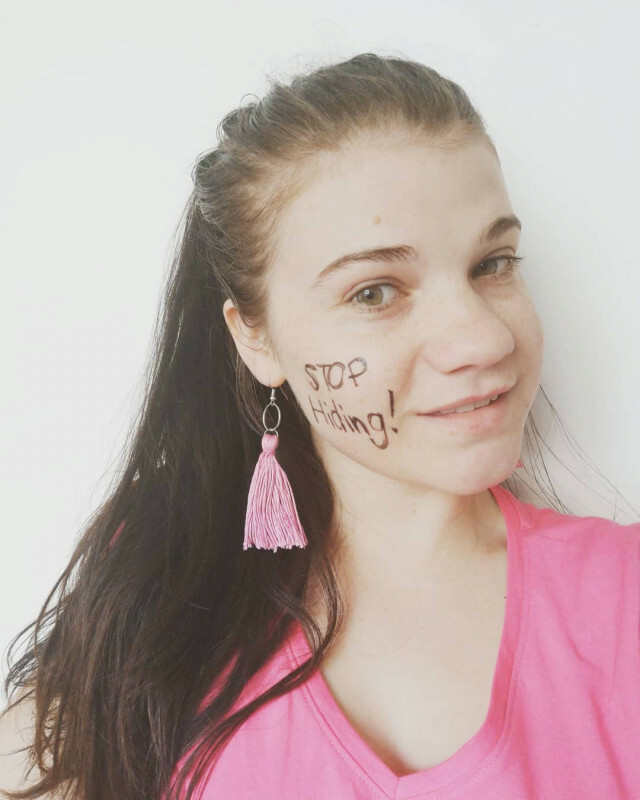 I noticed how my pimple already started to change from an inflamed red to light pinkish colour - which means it's working faster than what I'm used to! 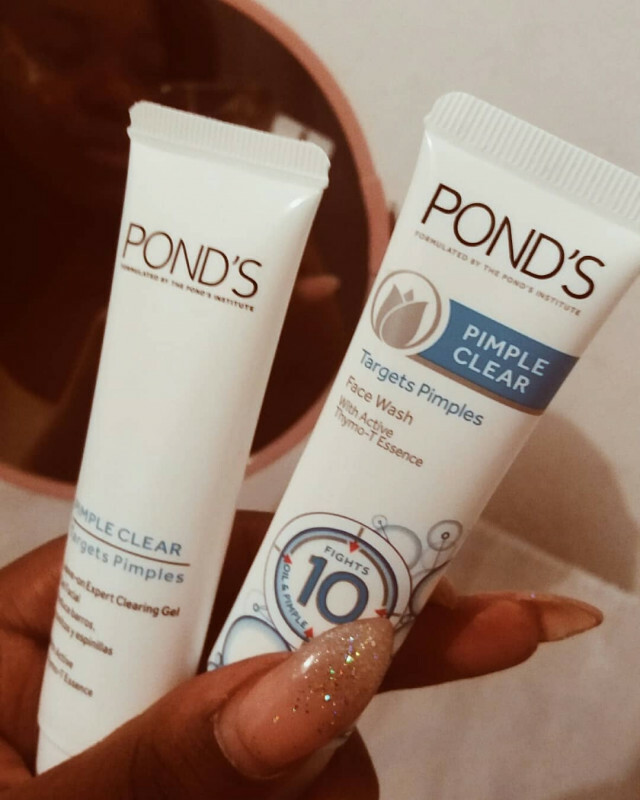 Whilst my pimple didn't disappear completely, I am impressed by how quick and effective this product is! 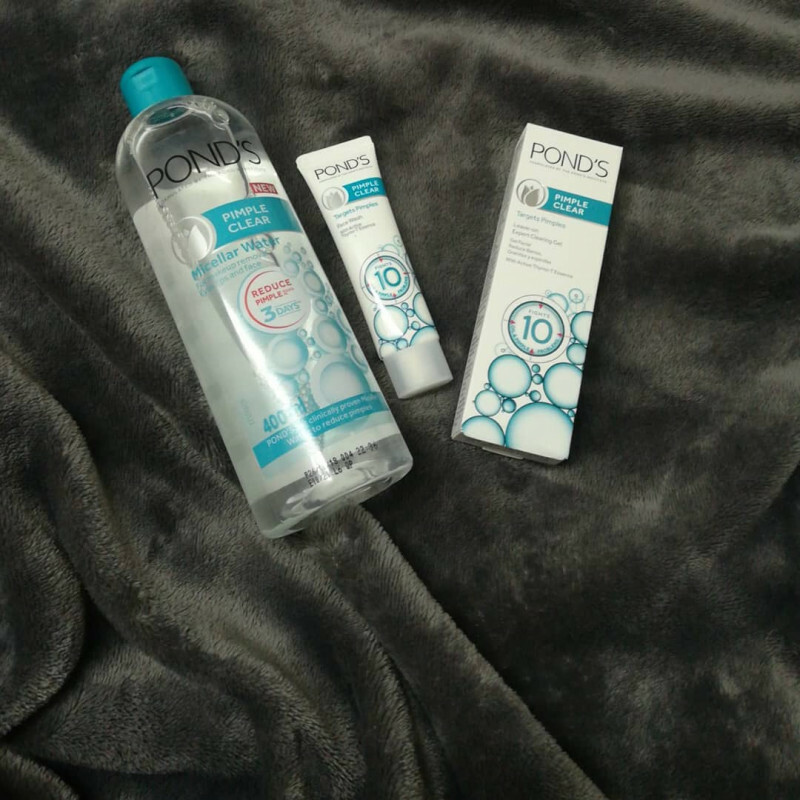 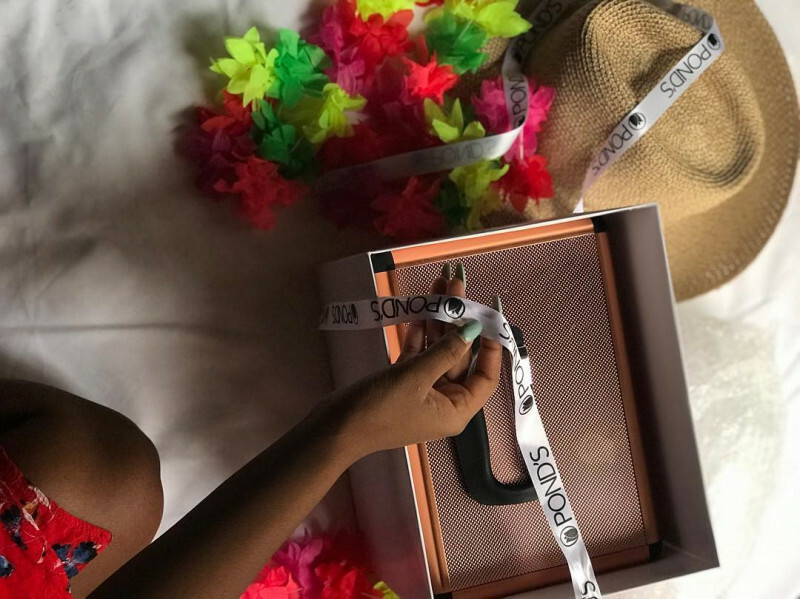 A little bit of the product goes along way ,it didn’t leave my skin feeling dry and it made my skin feel clean after I used it . 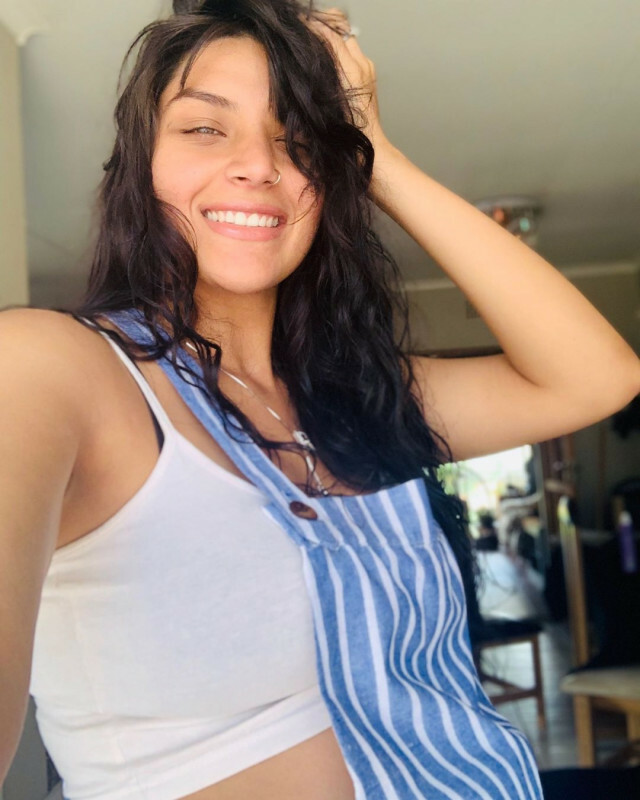 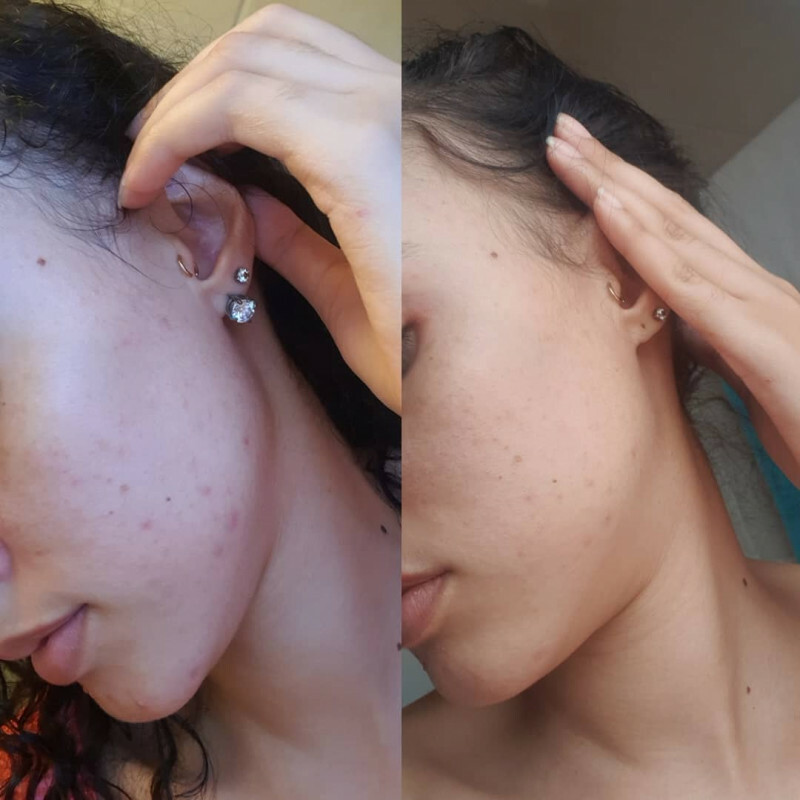 My Results has been Amazing!! 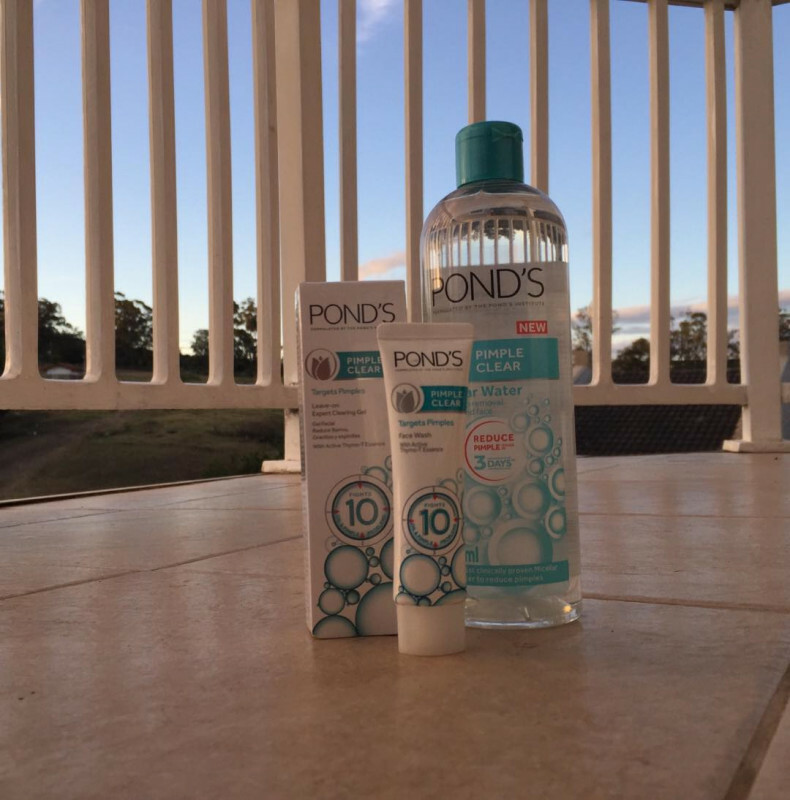 I've been using Ponds products for 9years and not once have I ever been disappointed by the results it has given me! 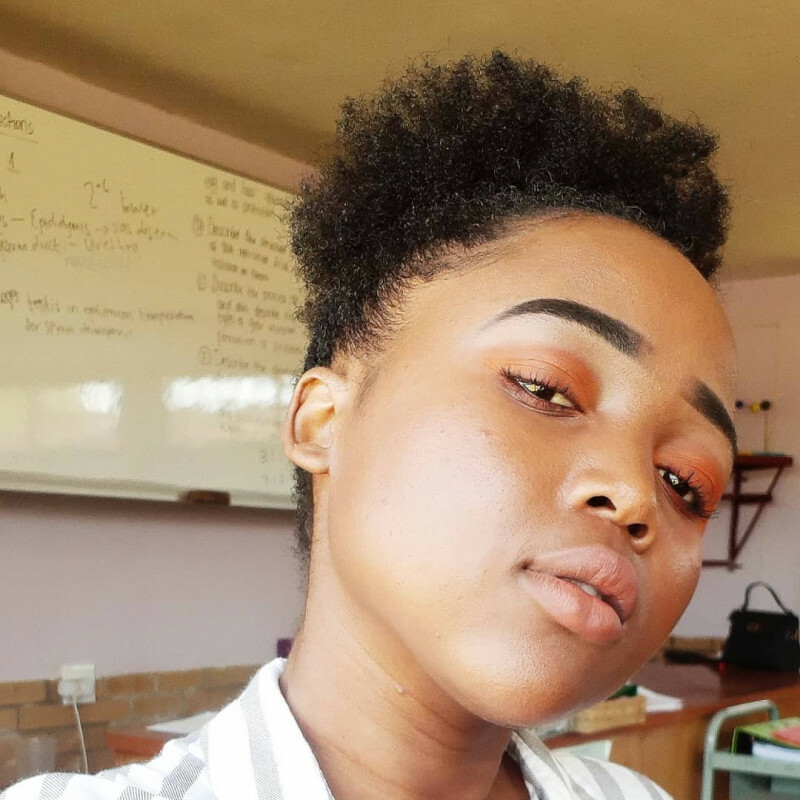 ?Just when I started High School my skin looked as if it was giving up on me. 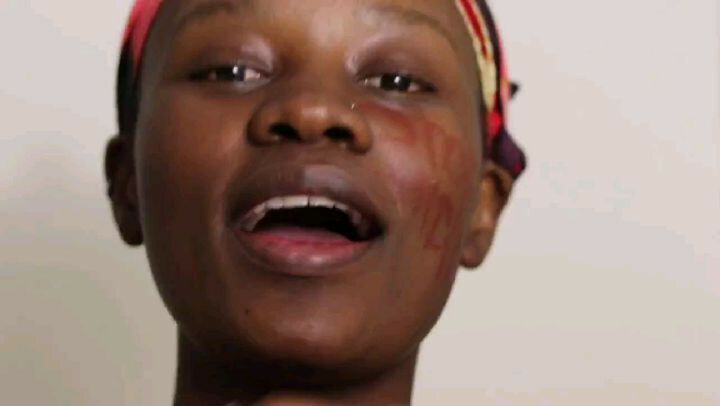 My skin was extremely oily and I got those yellow-pust like bumps. 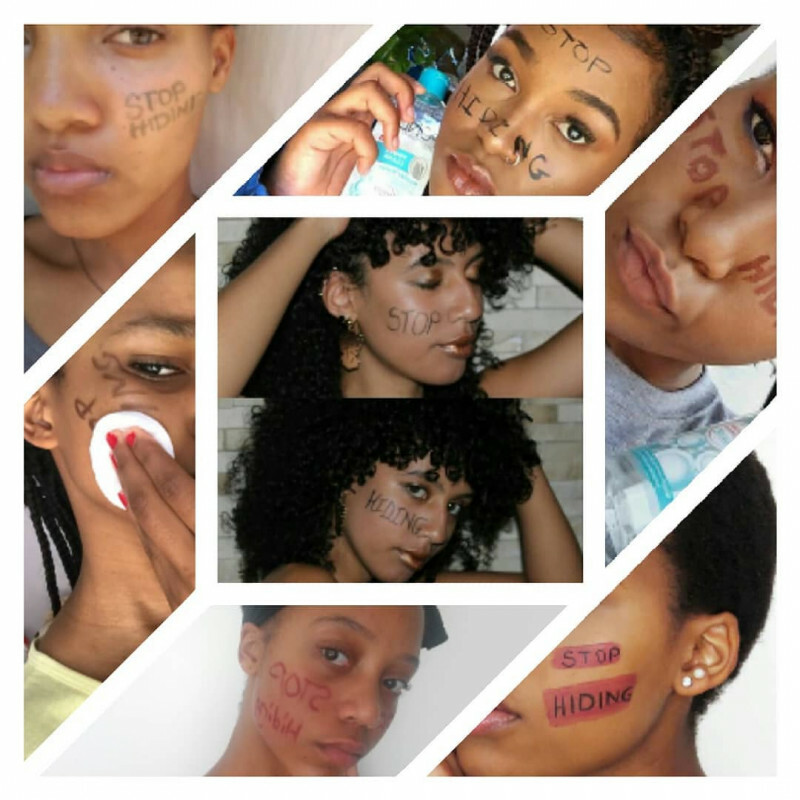 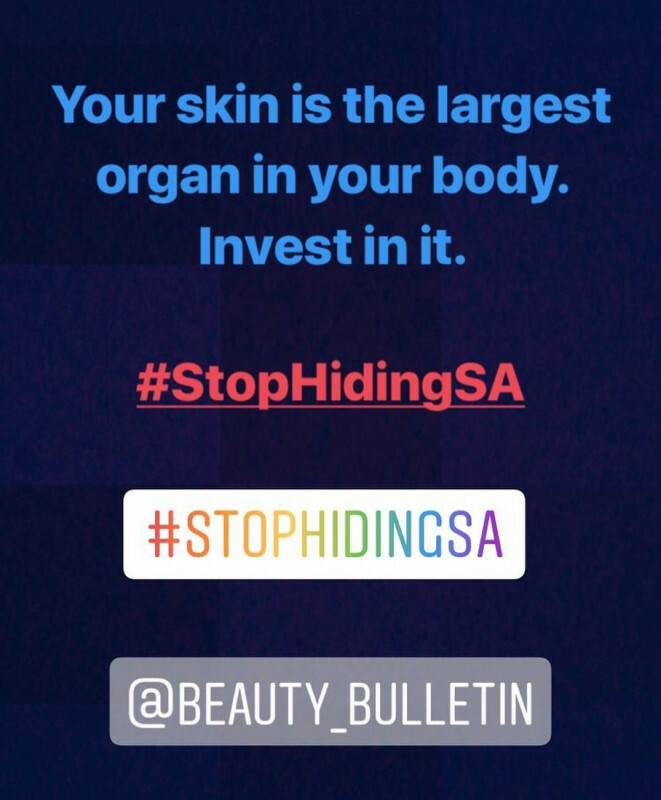 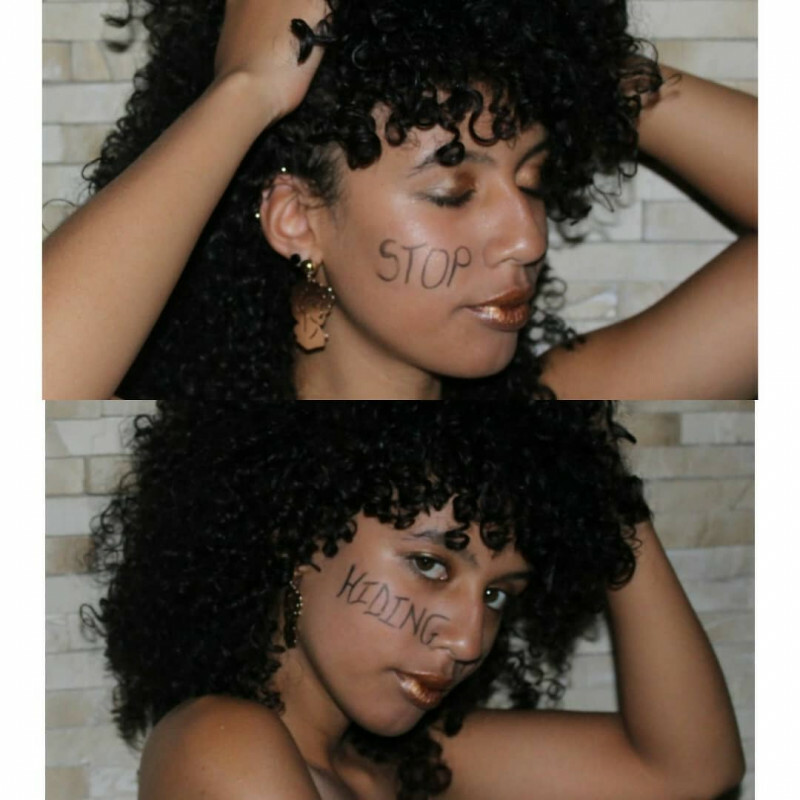 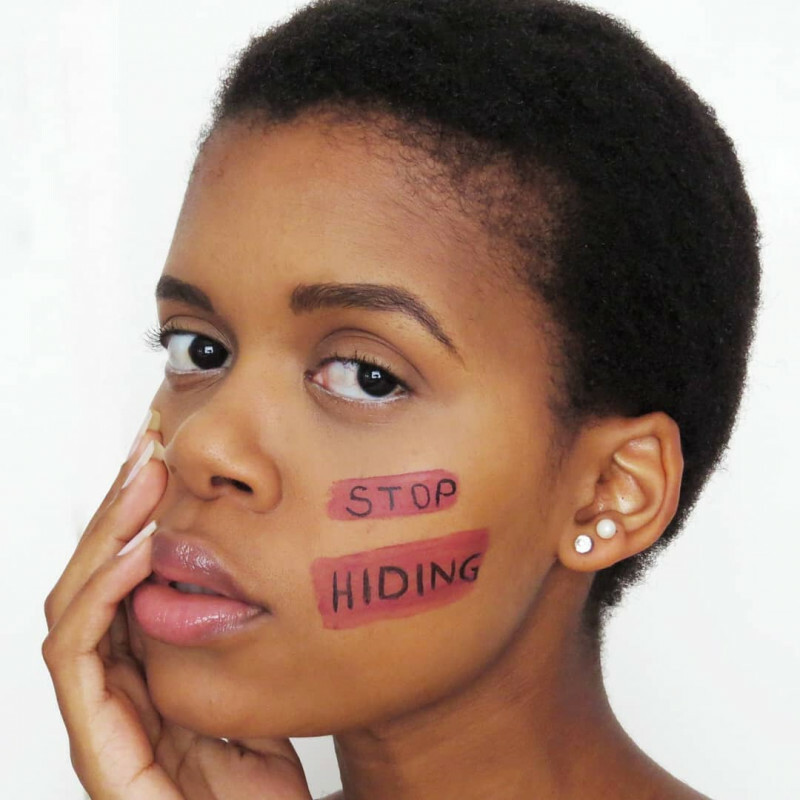 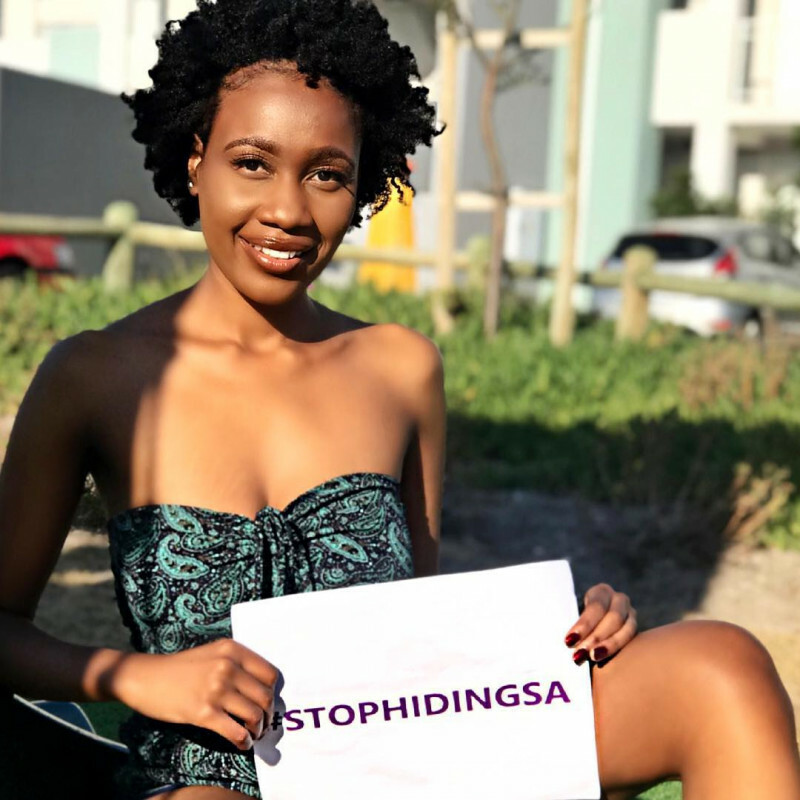 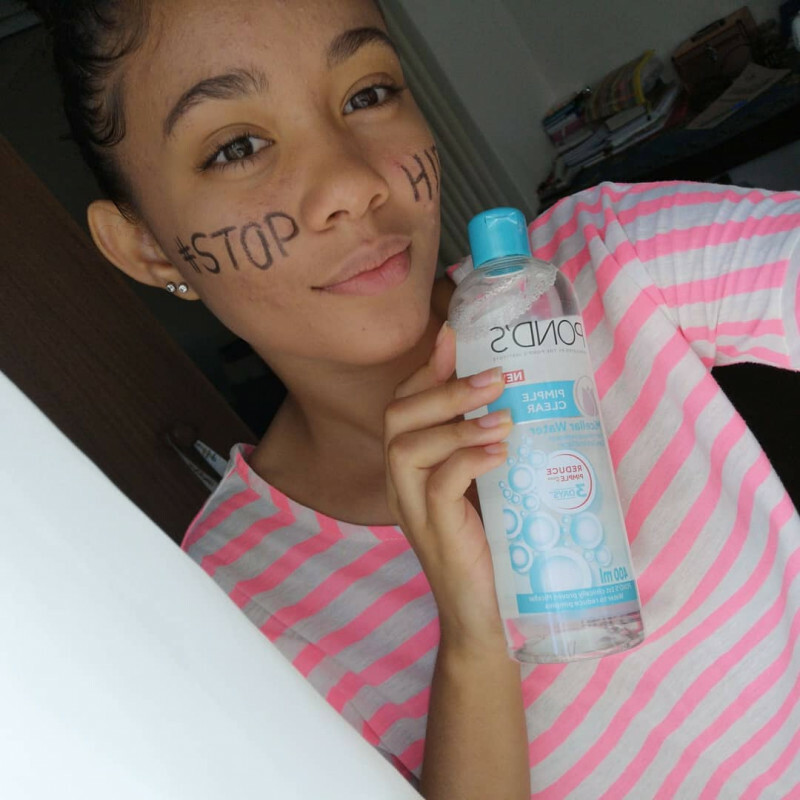 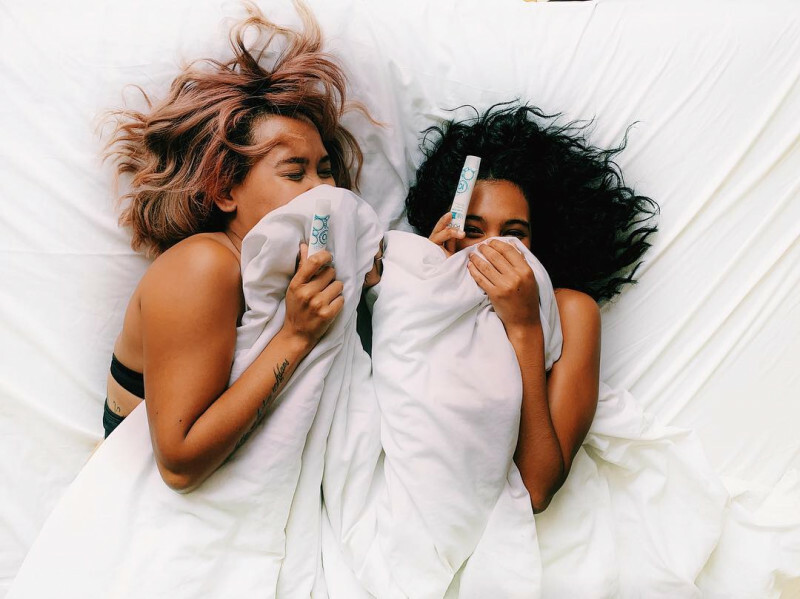 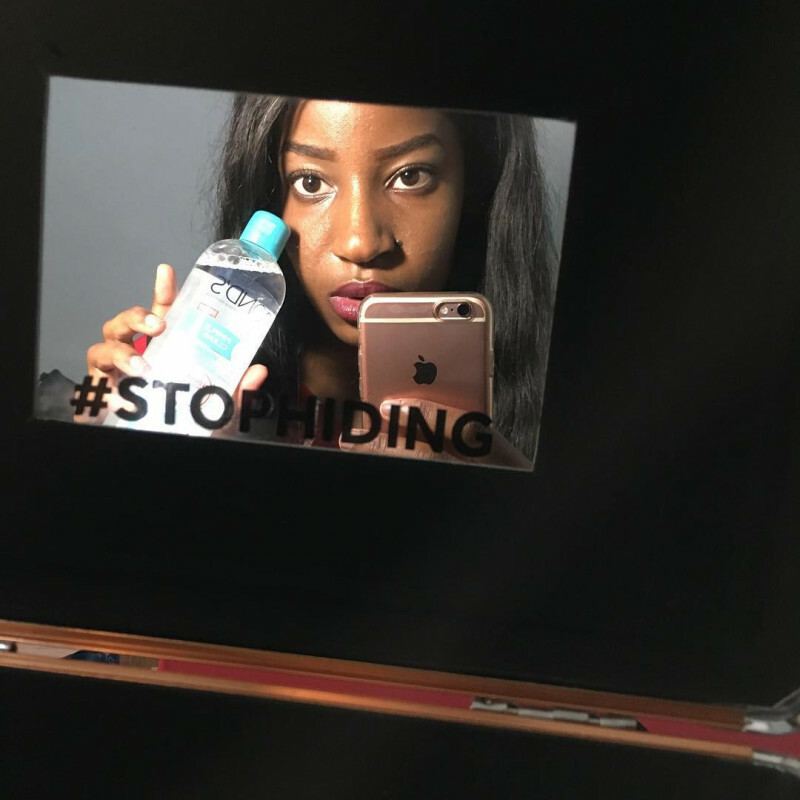 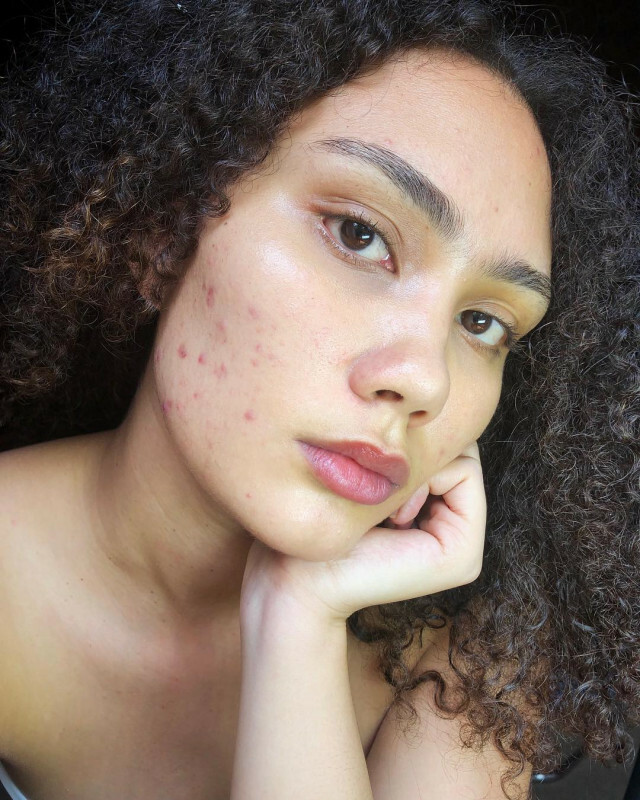 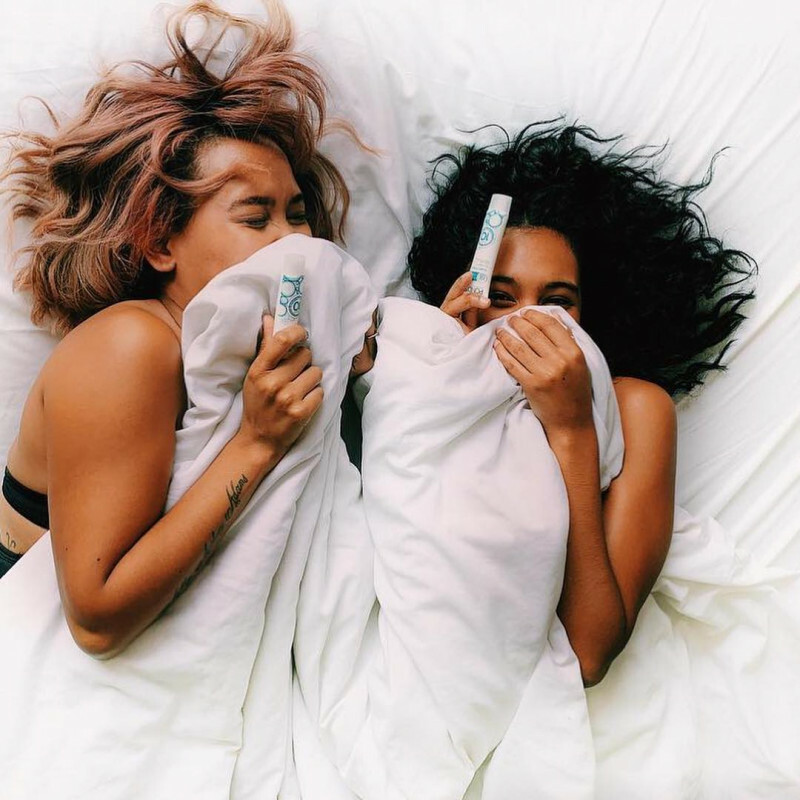 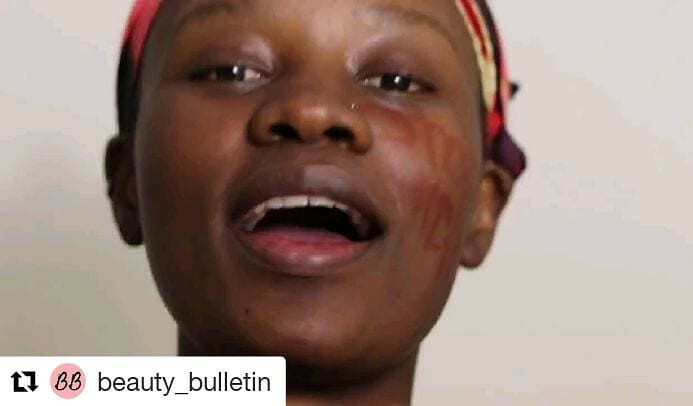 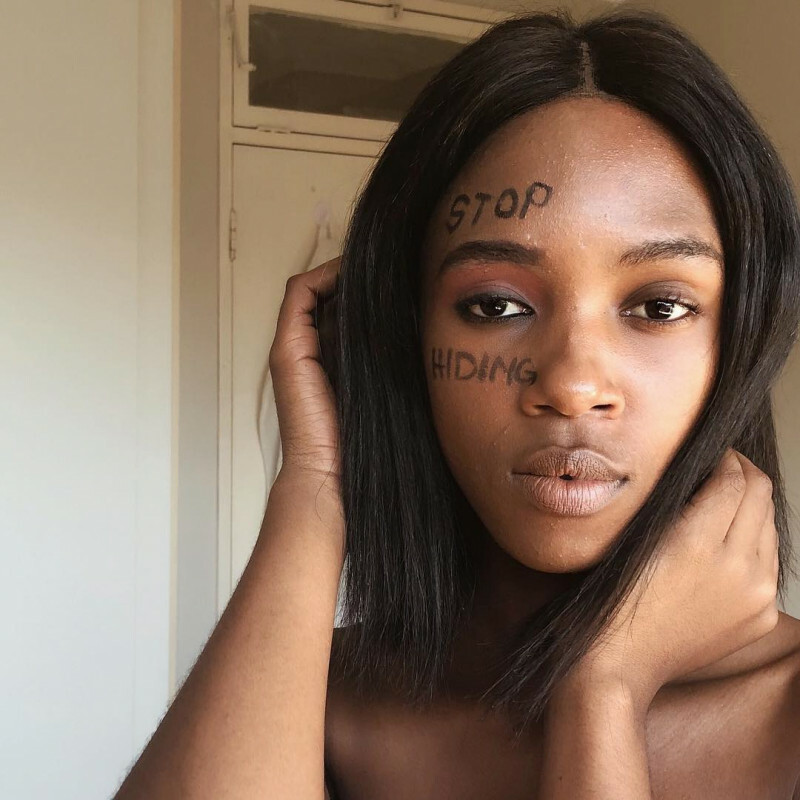 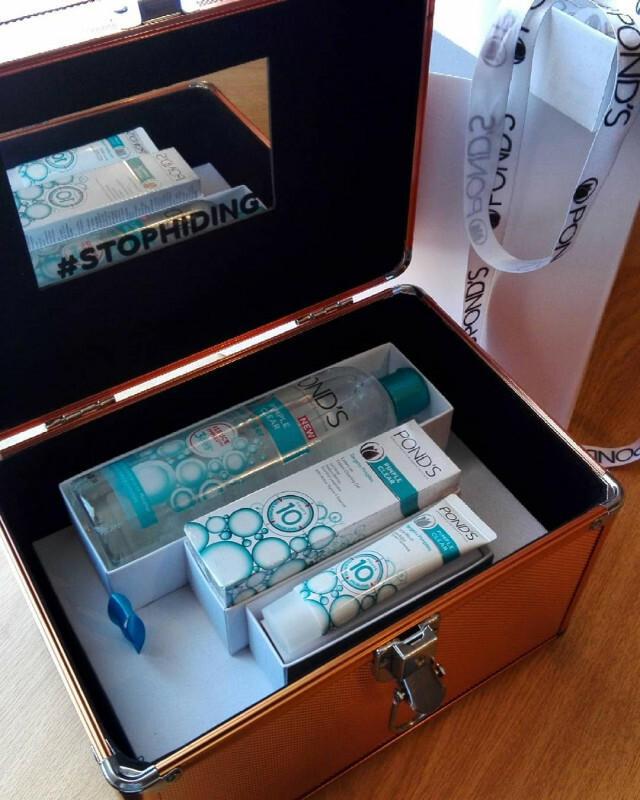 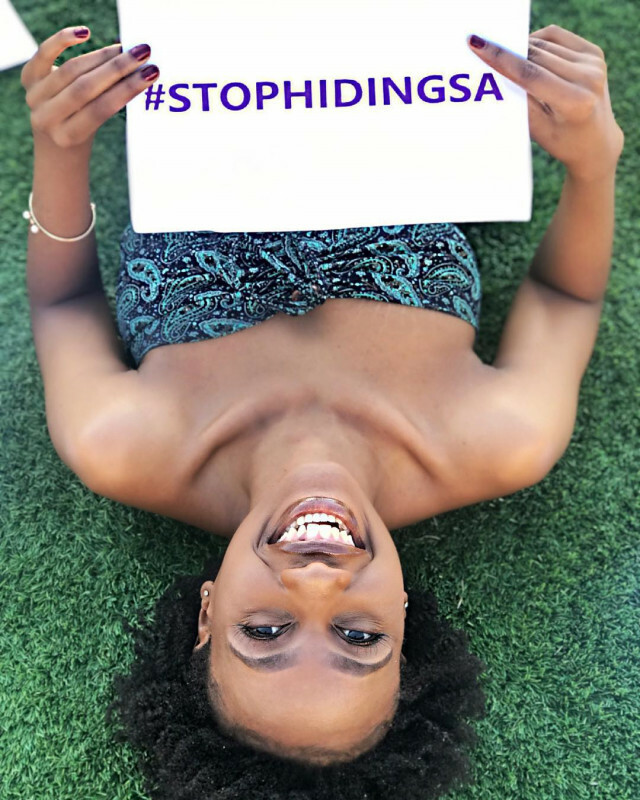 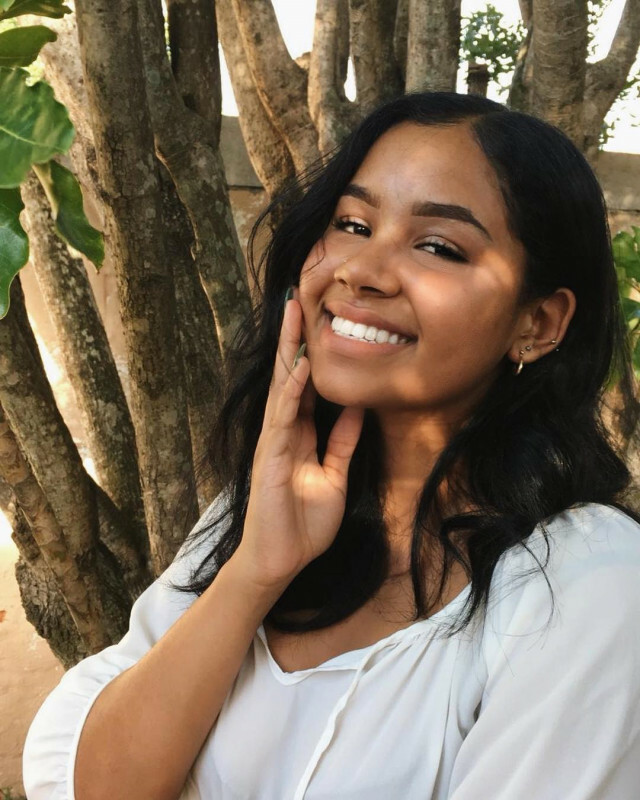 You know as a teenager having bad skin is a major insecurity! 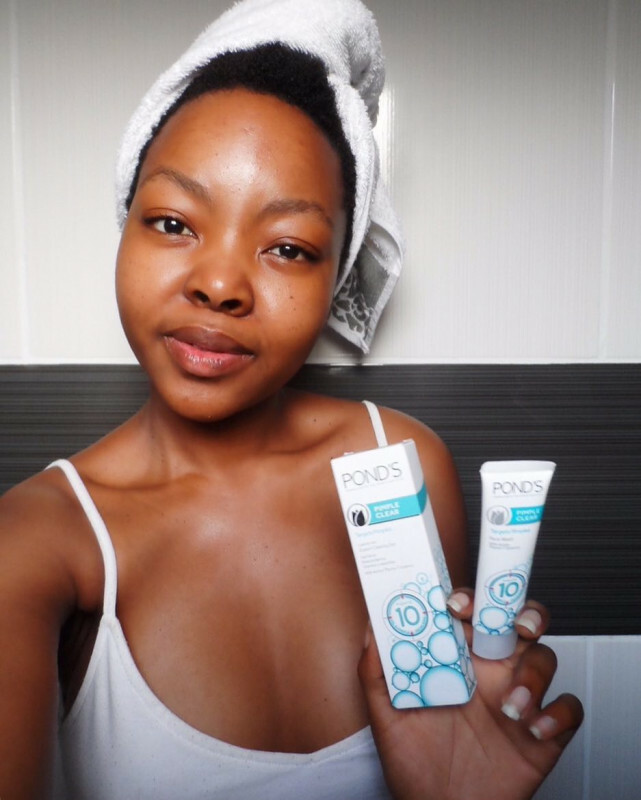 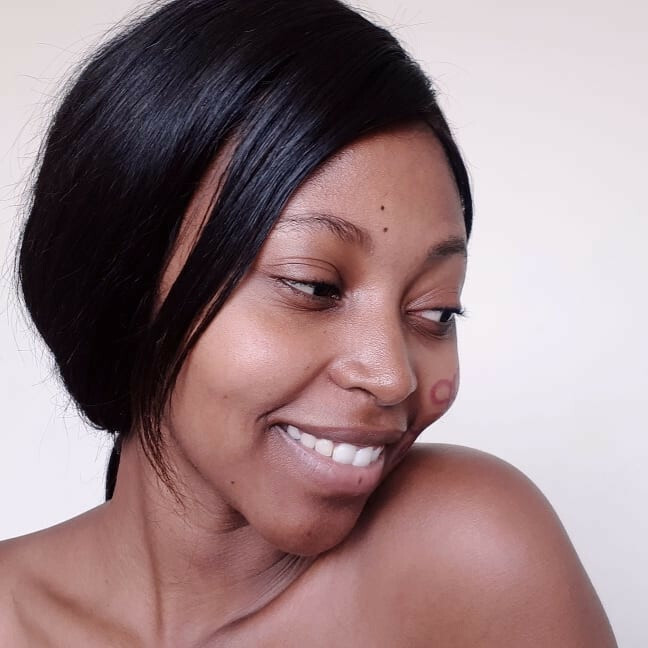 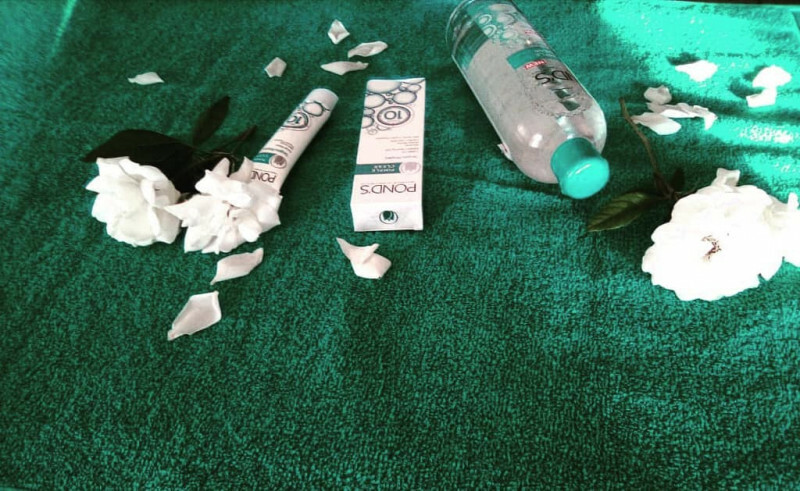 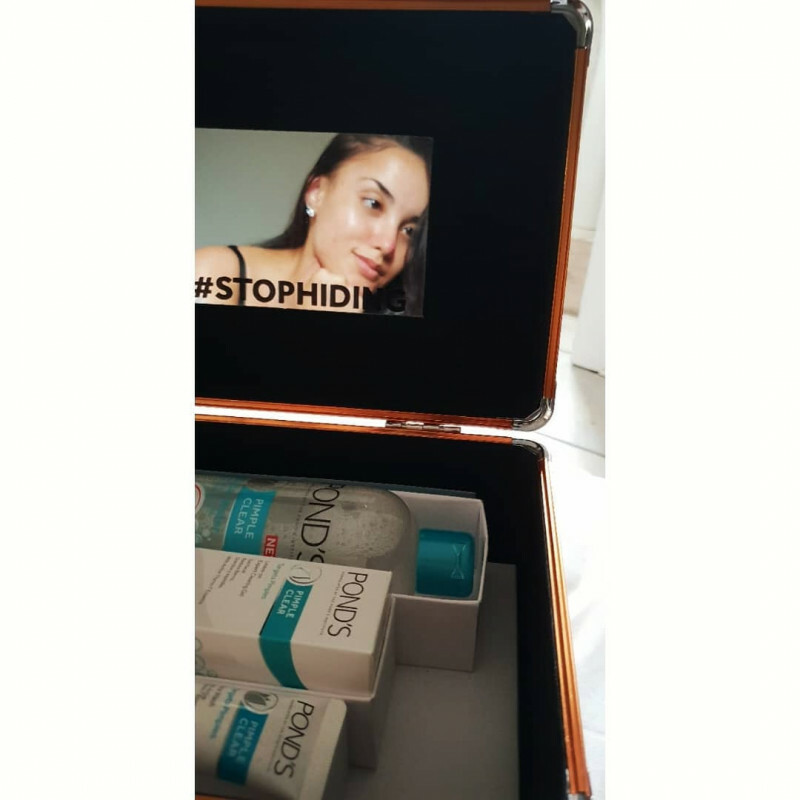 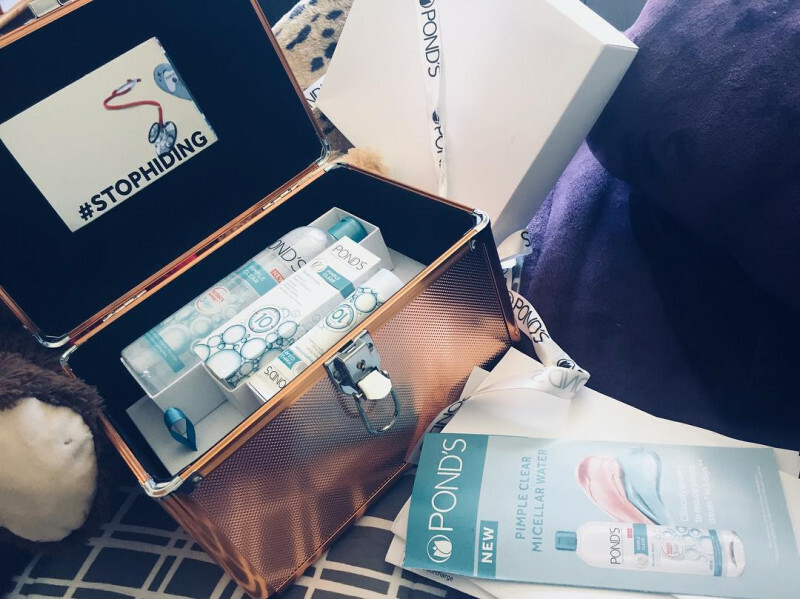 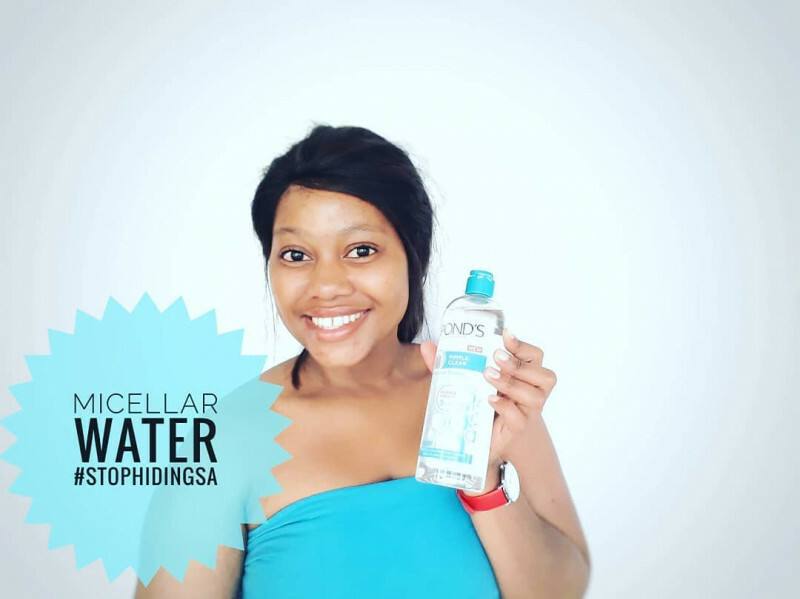 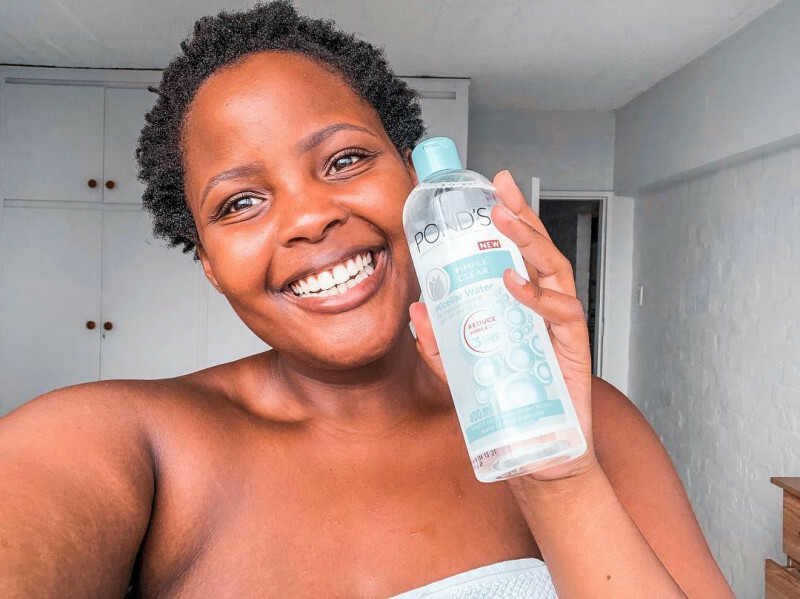 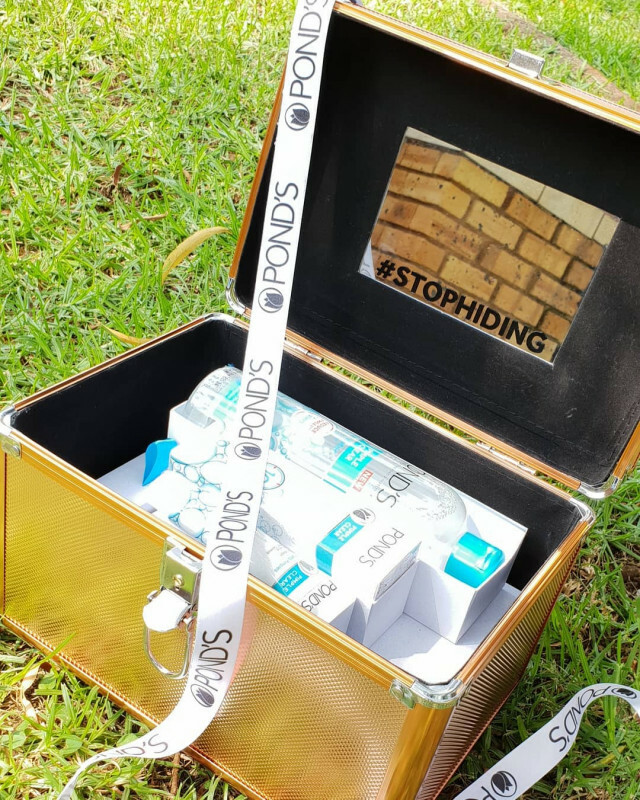 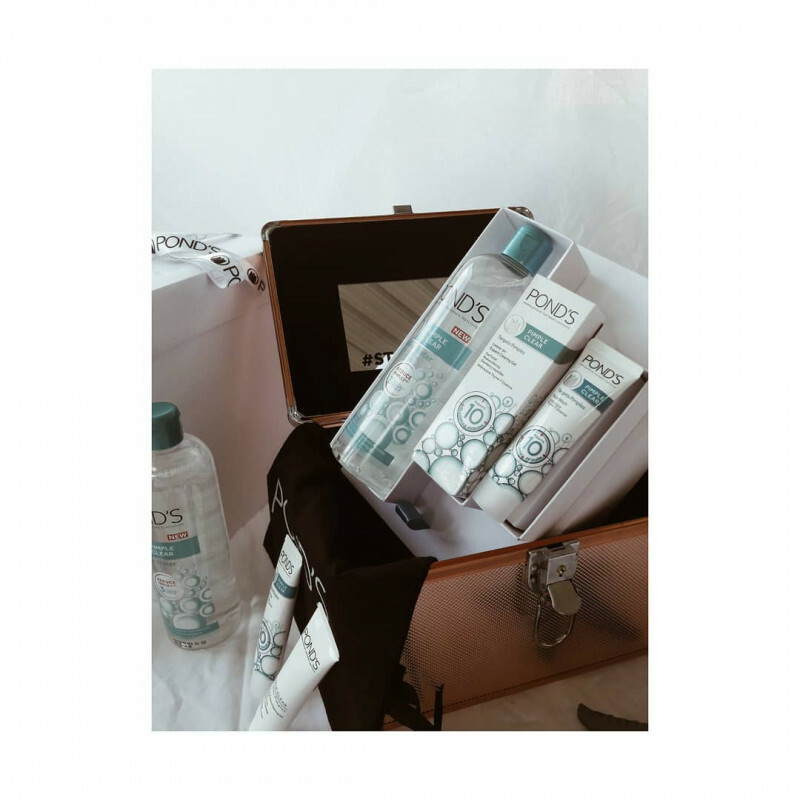 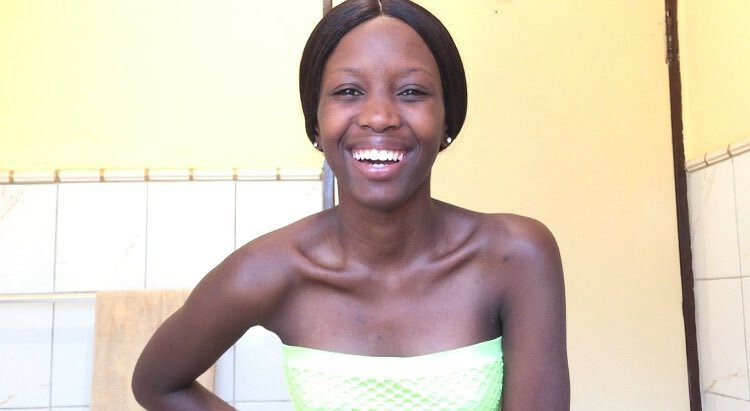 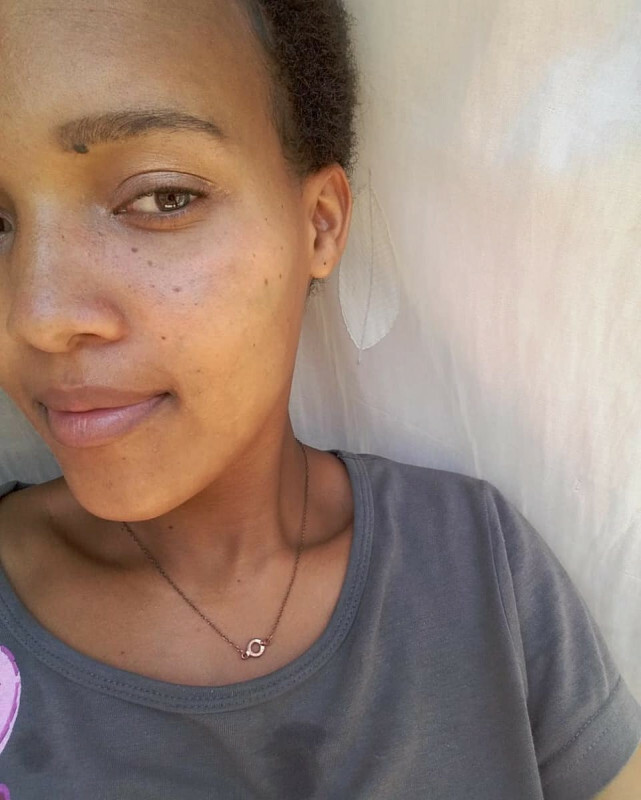 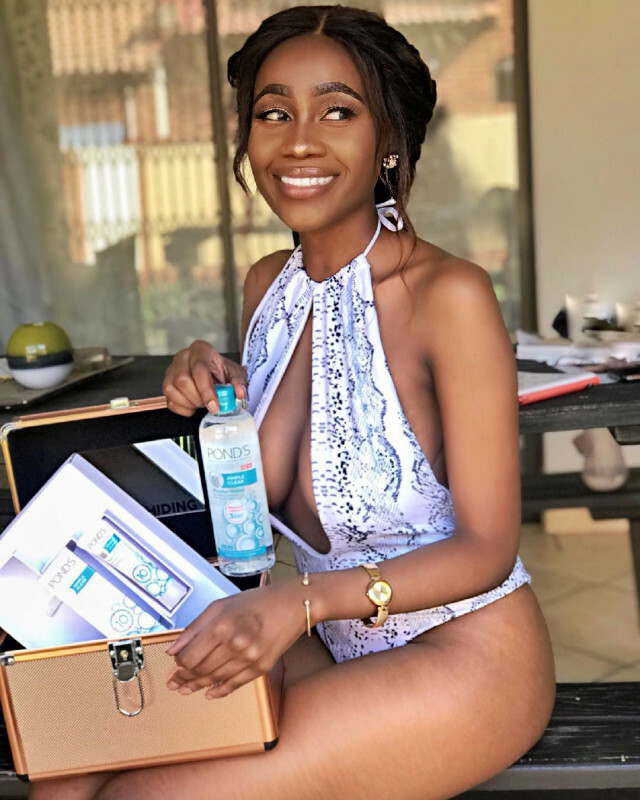 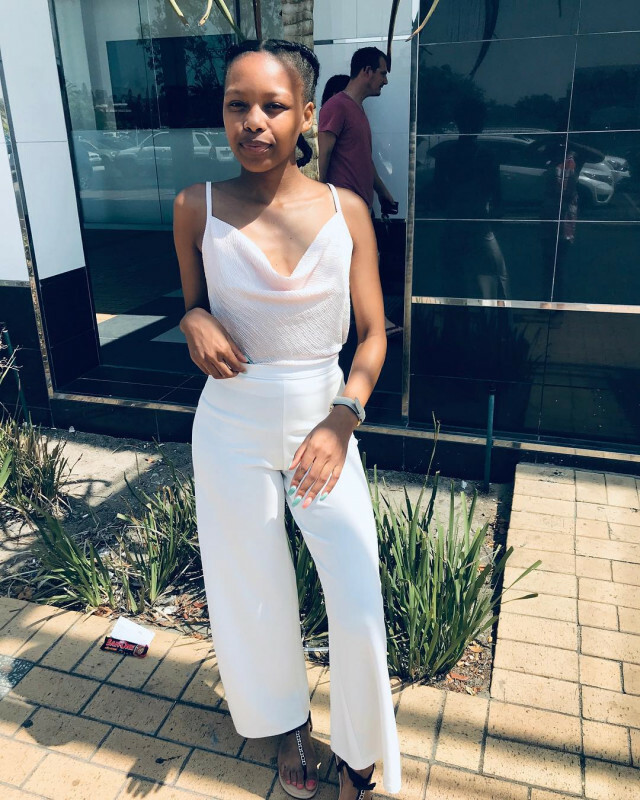 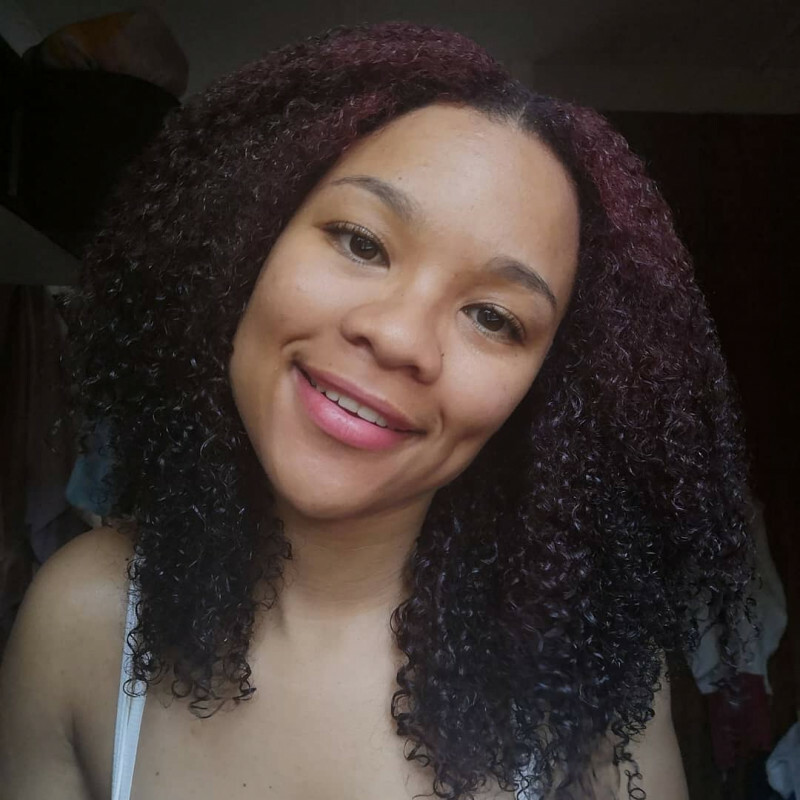 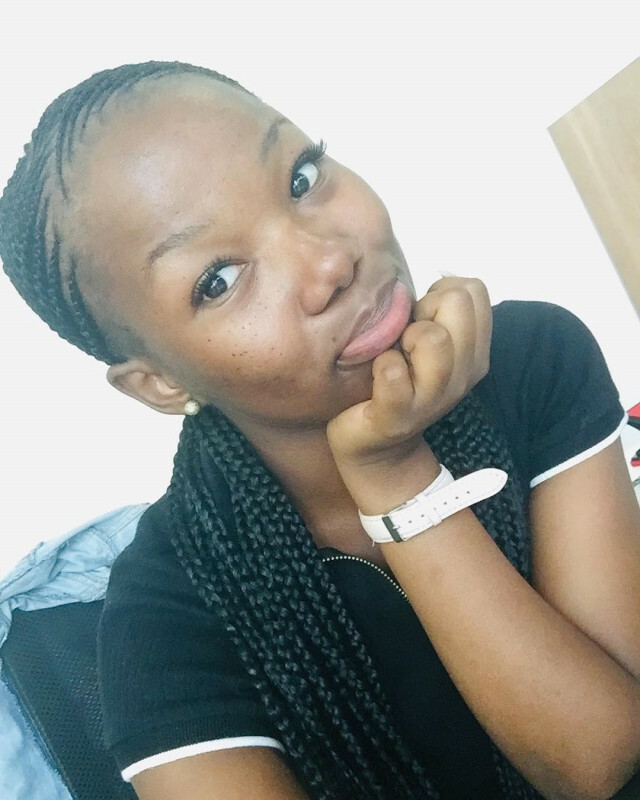 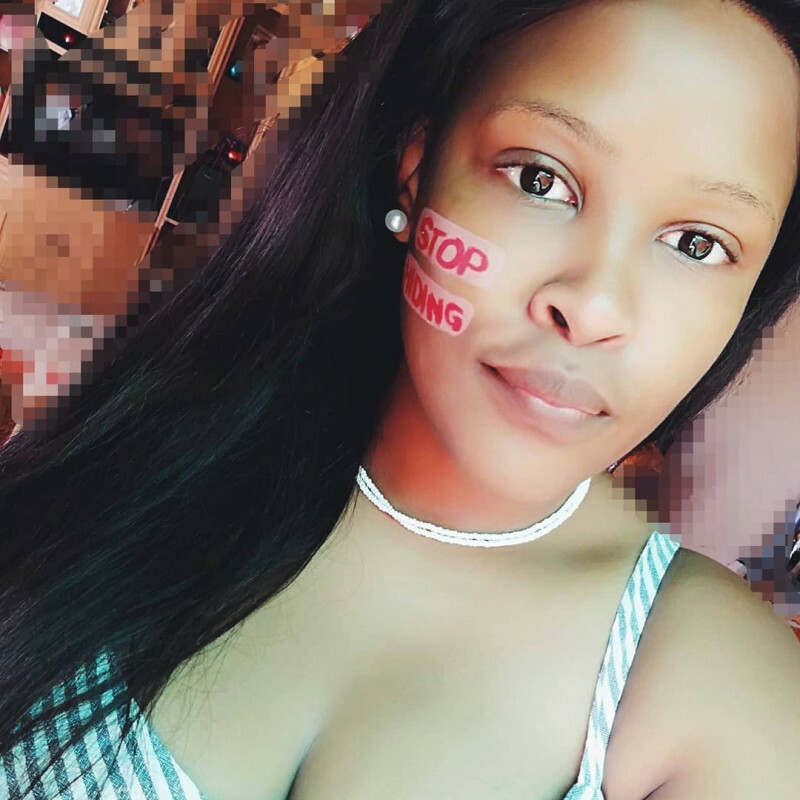 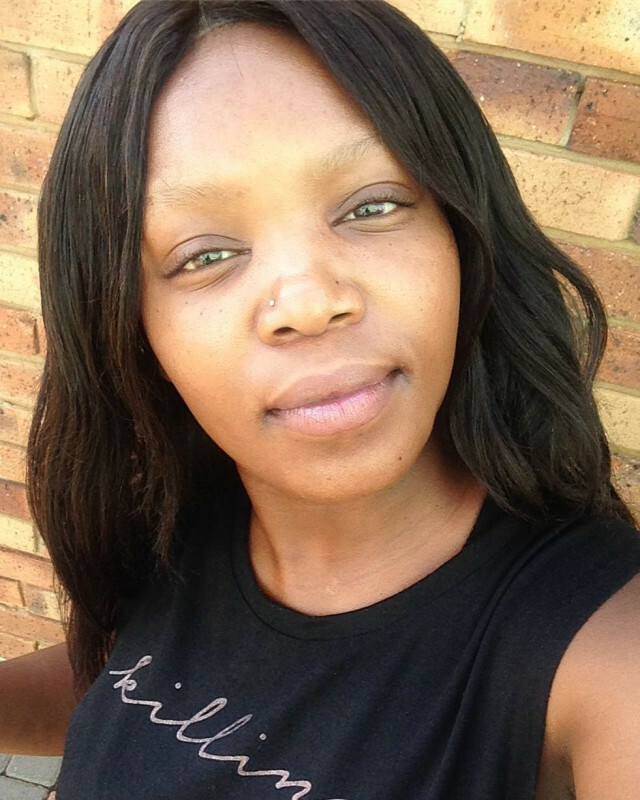 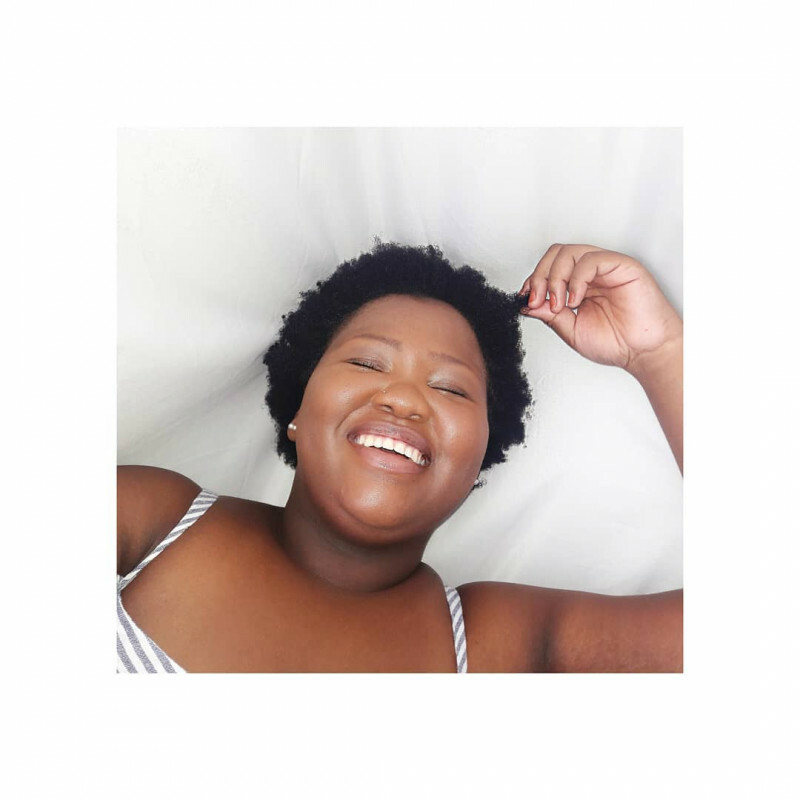 I then started using Ponds and I swear I could see instant results ! 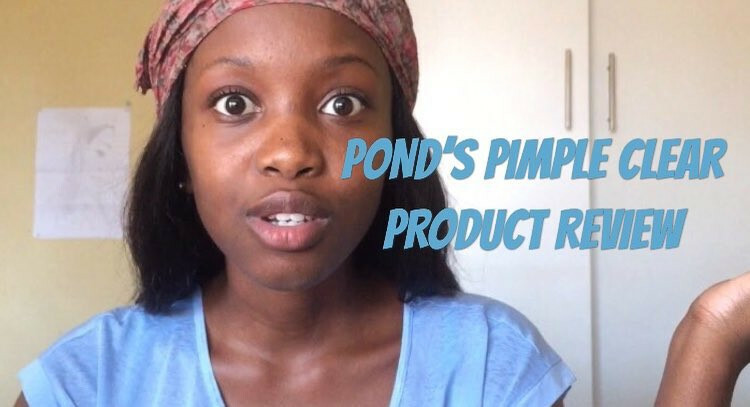 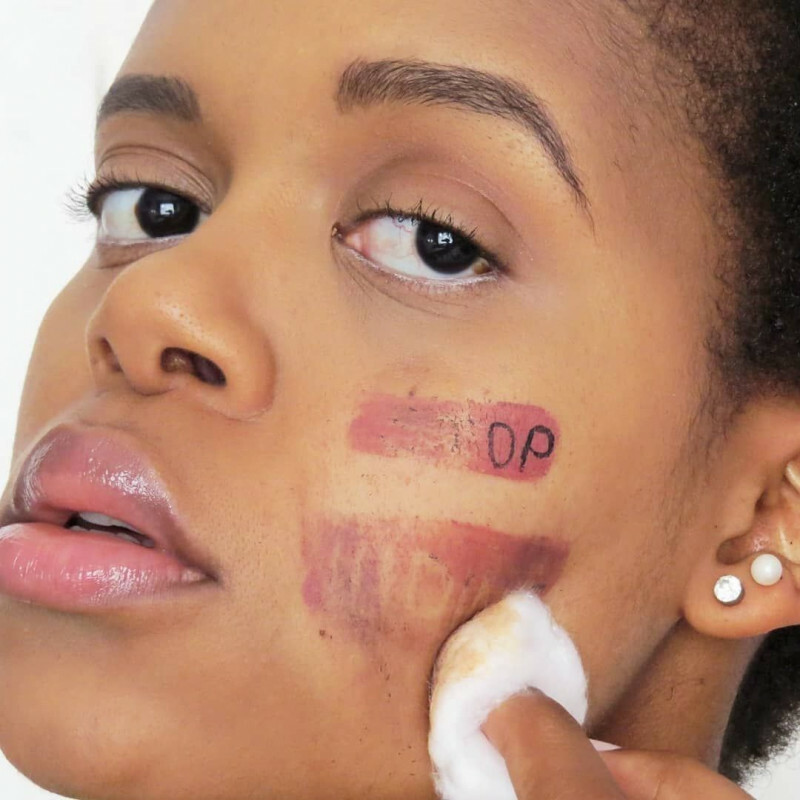 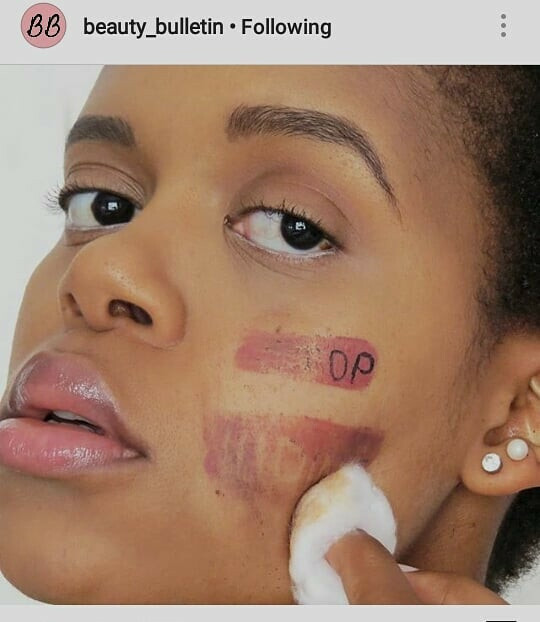 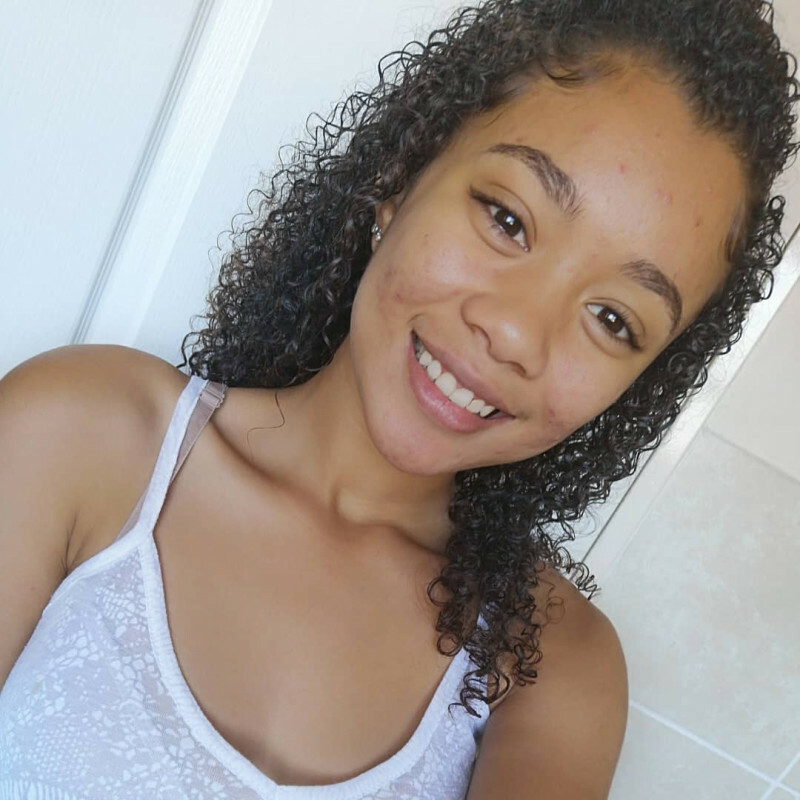 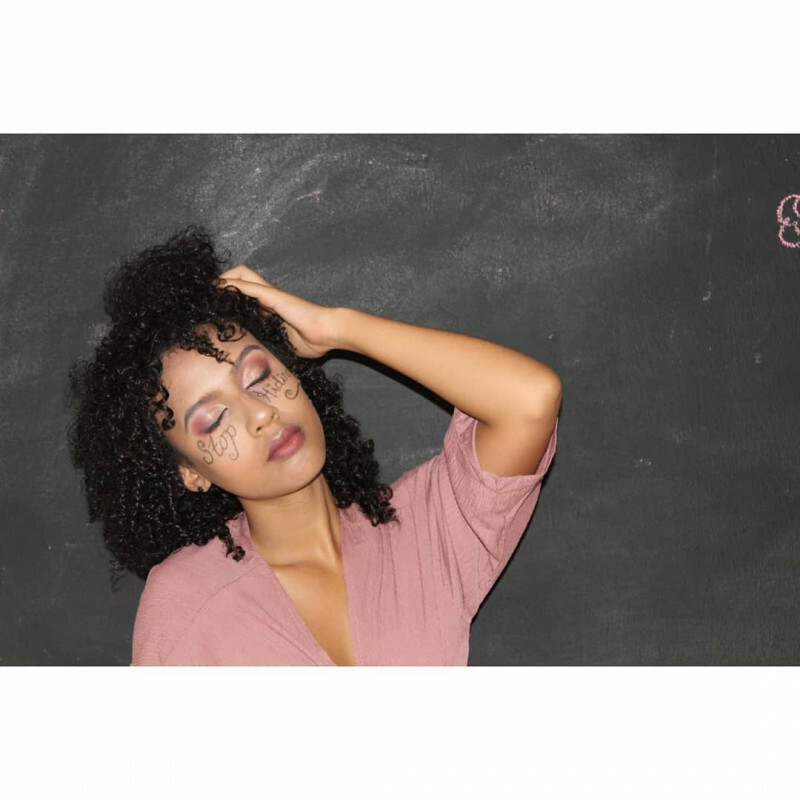 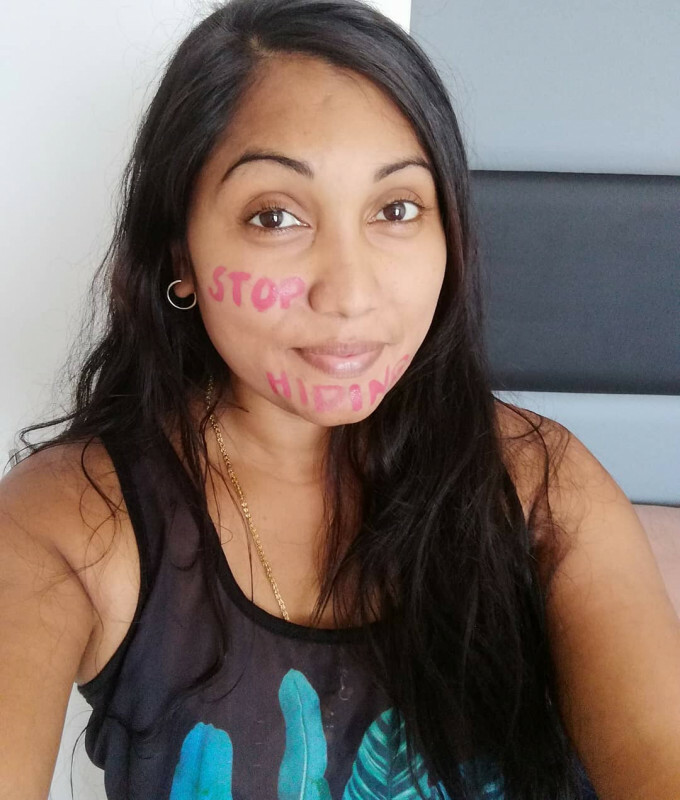 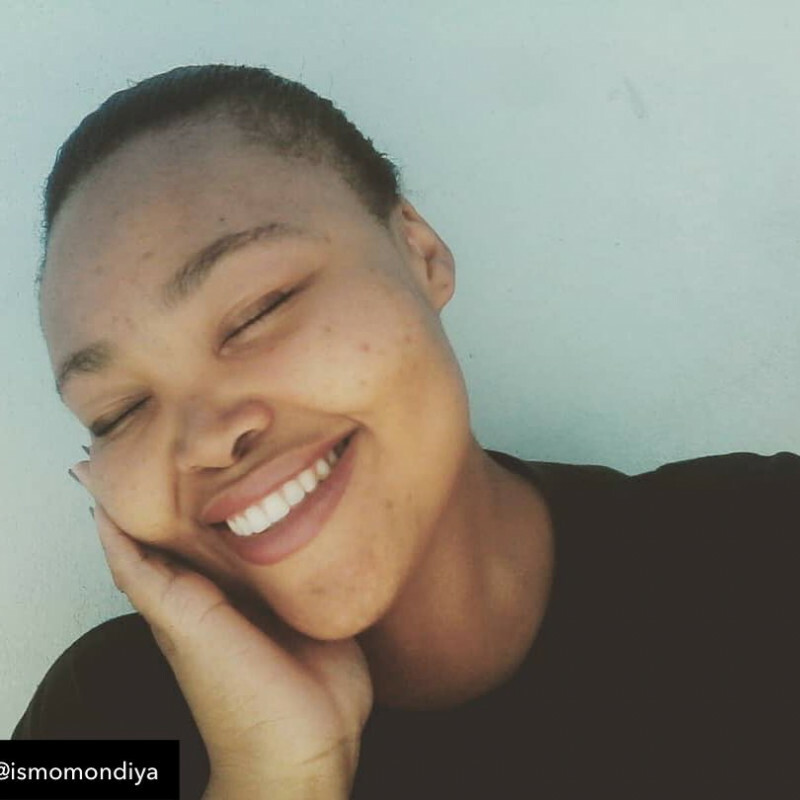 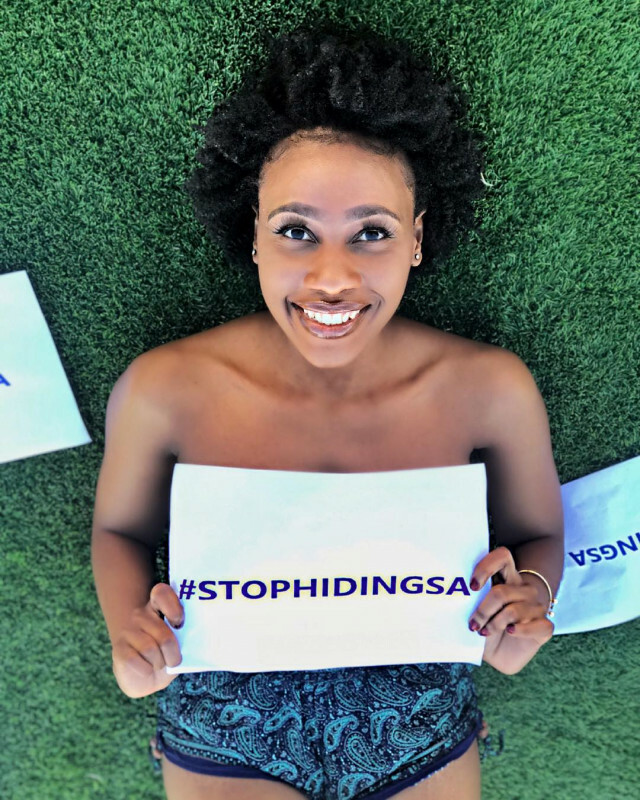 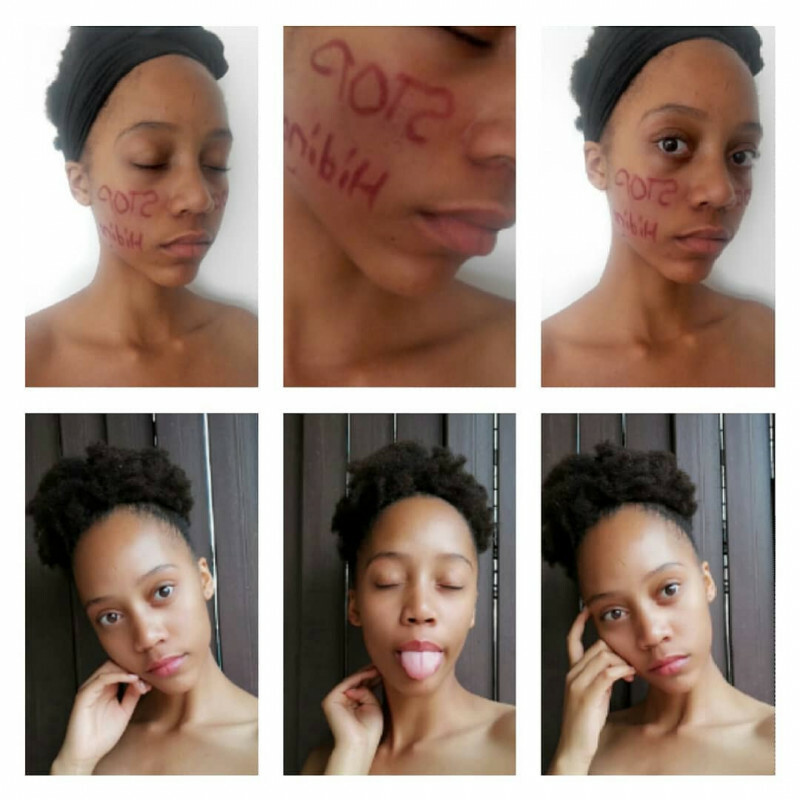 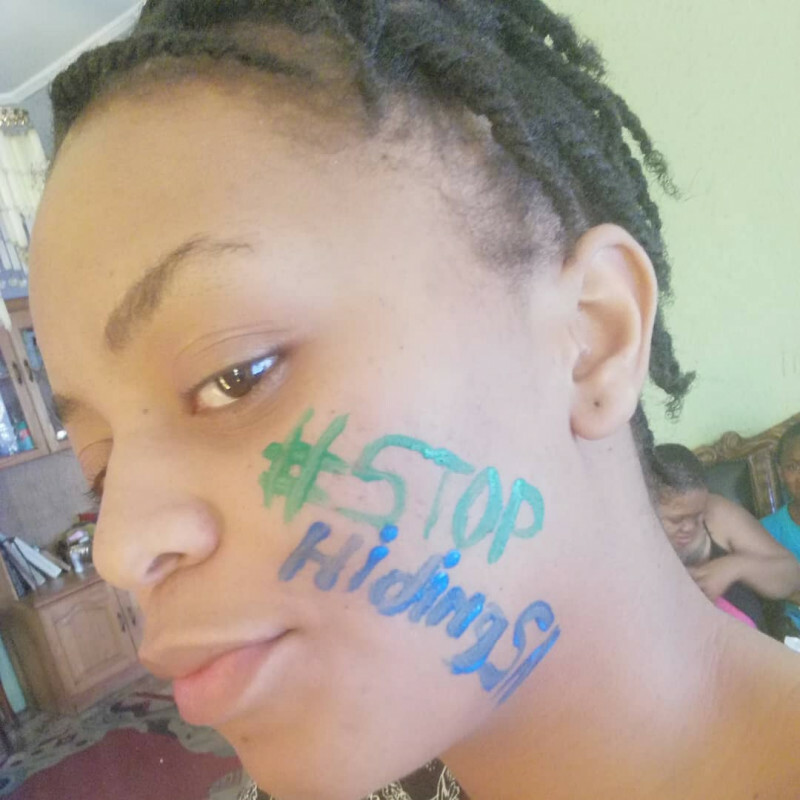 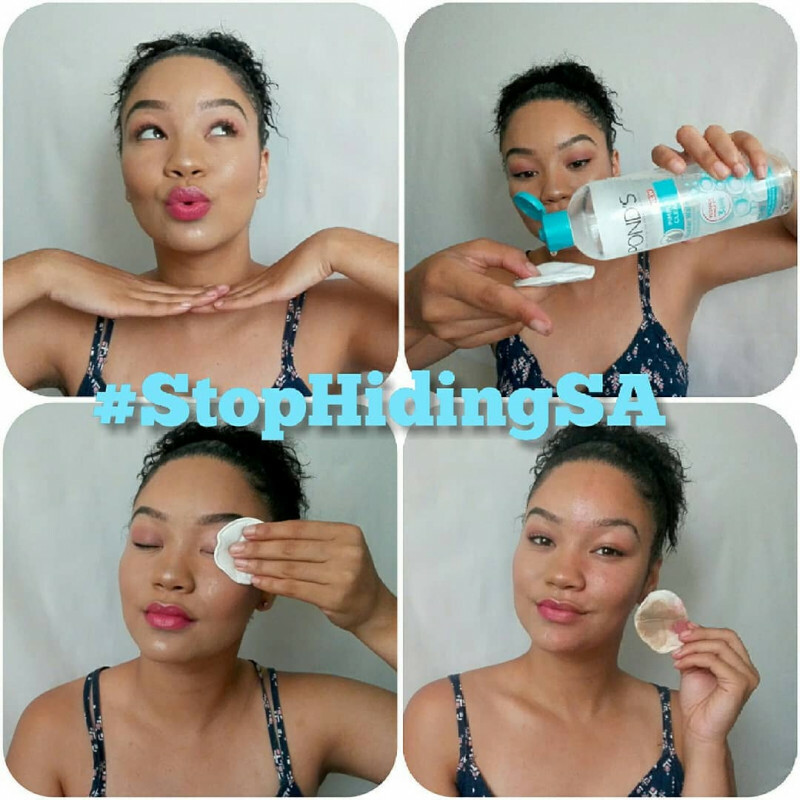 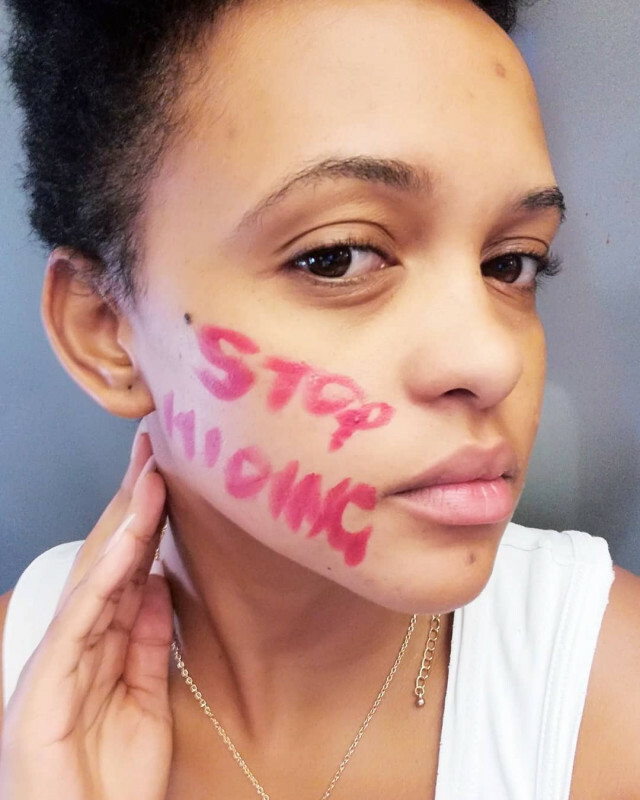 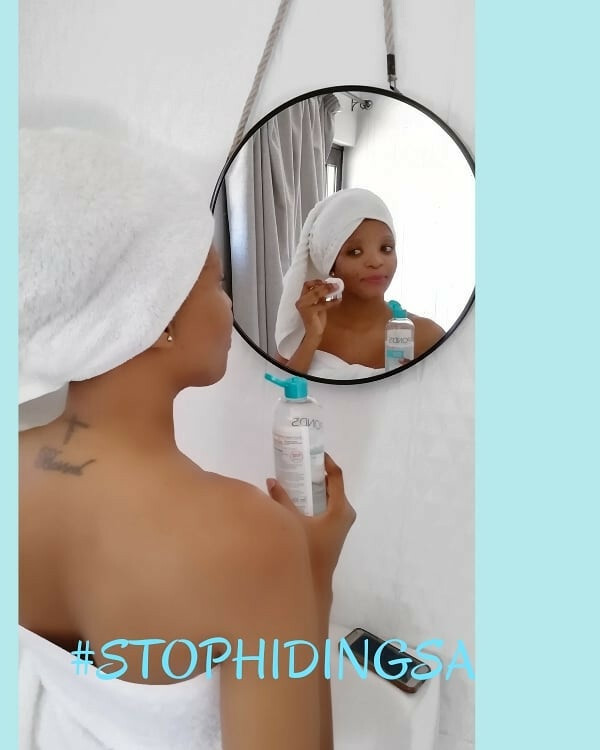 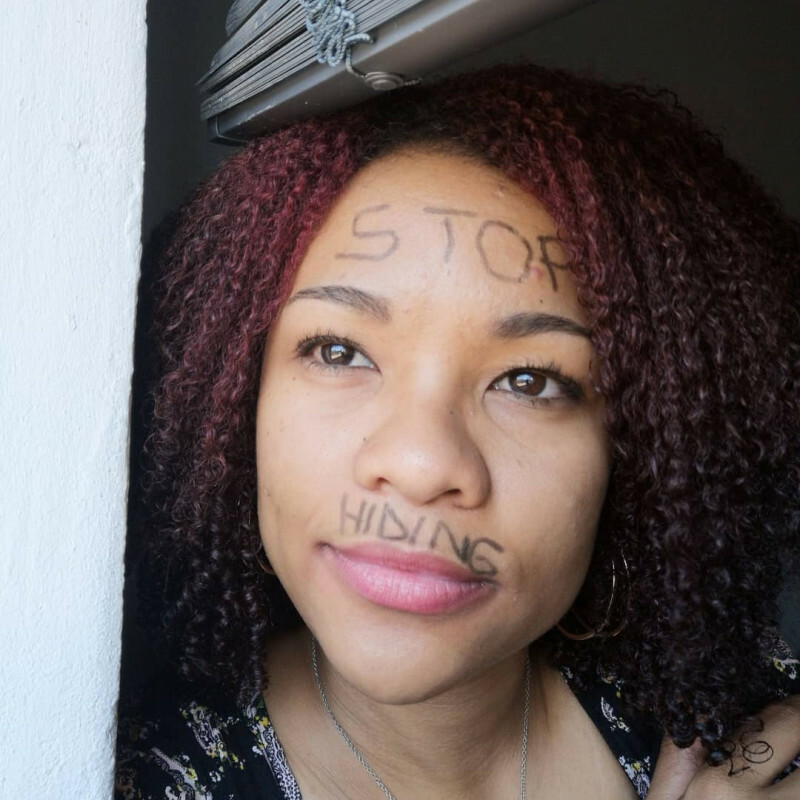 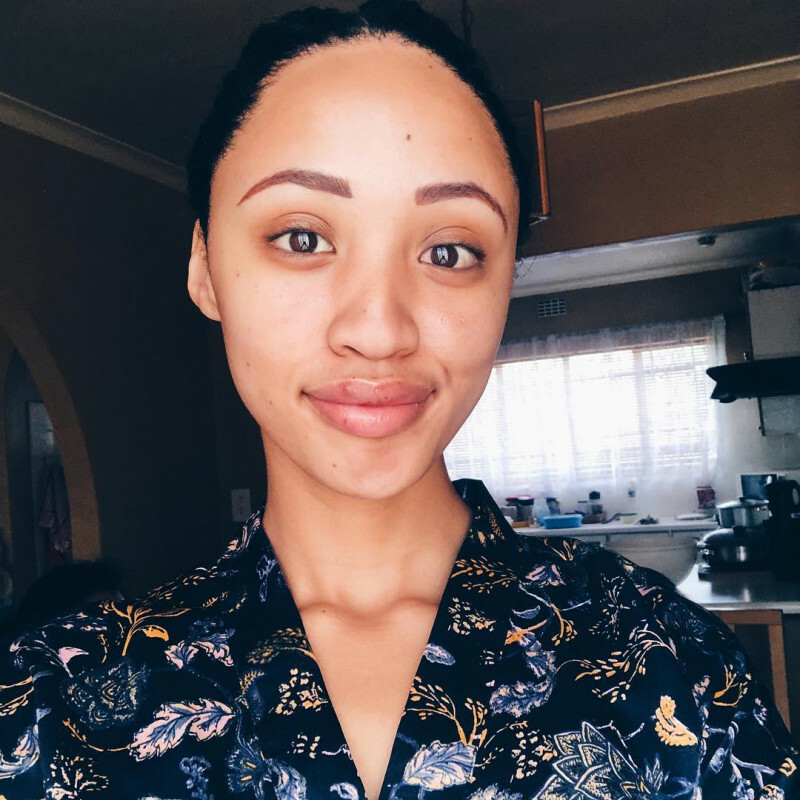 My oily skin was controlled, my yellow-pust like bumps reduced as I continued usung it and even my blemishes faded!? 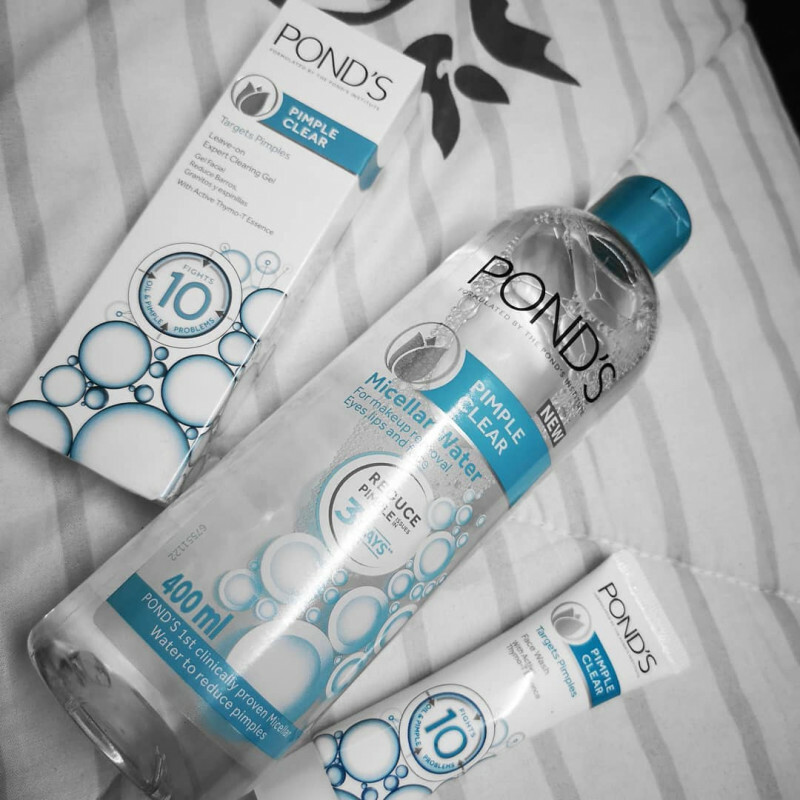 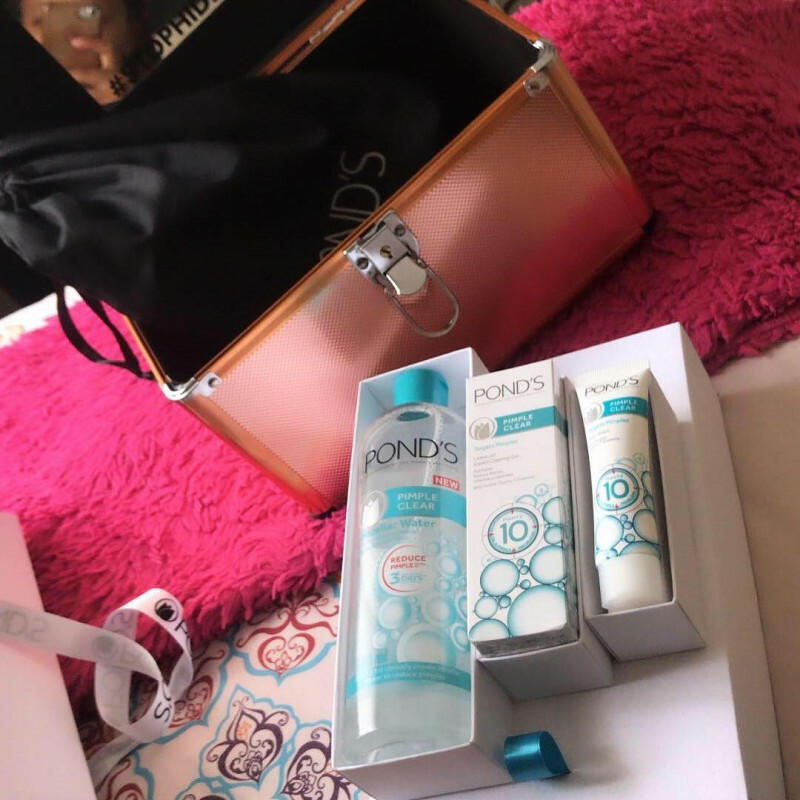 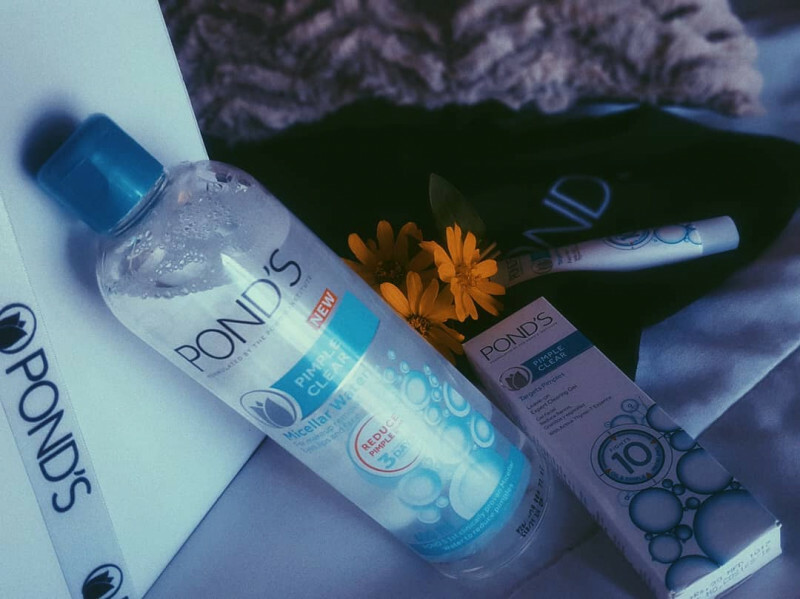 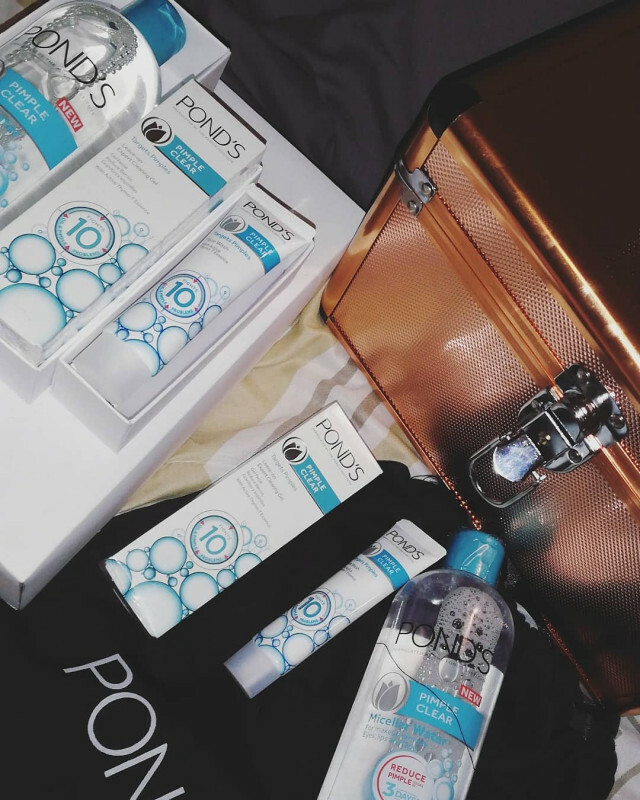 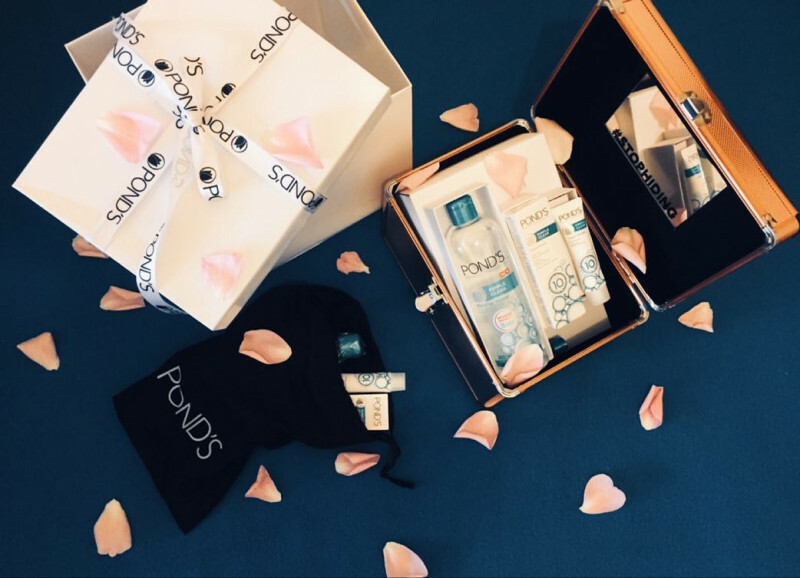 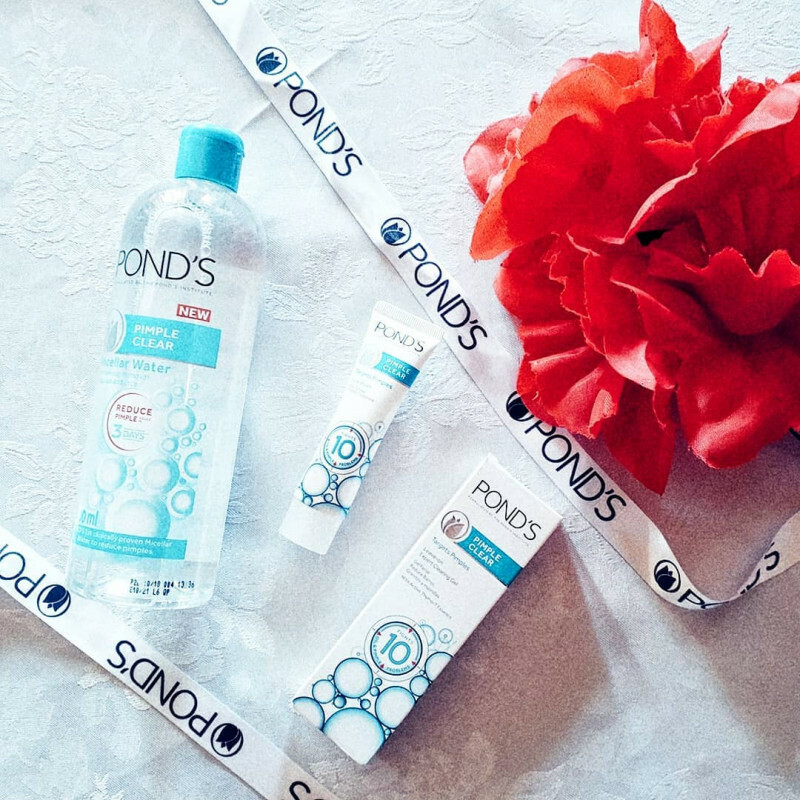 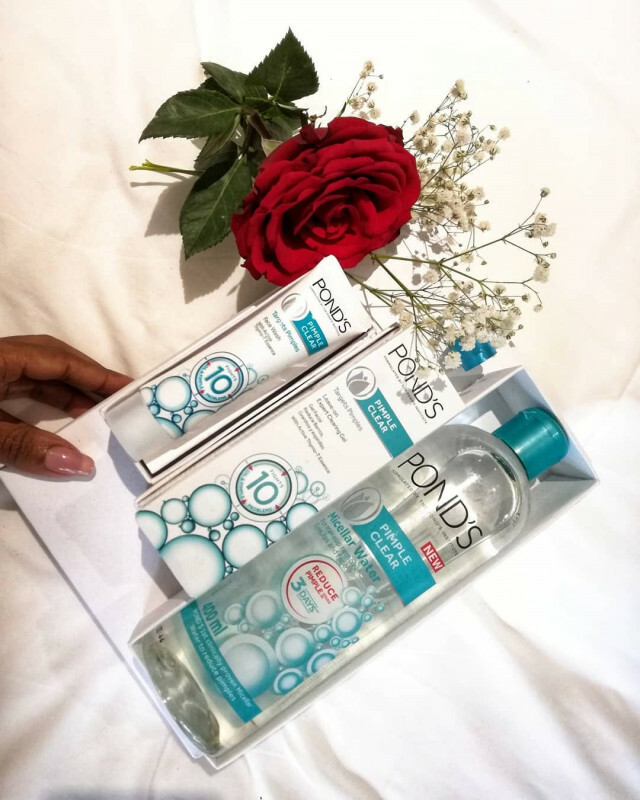 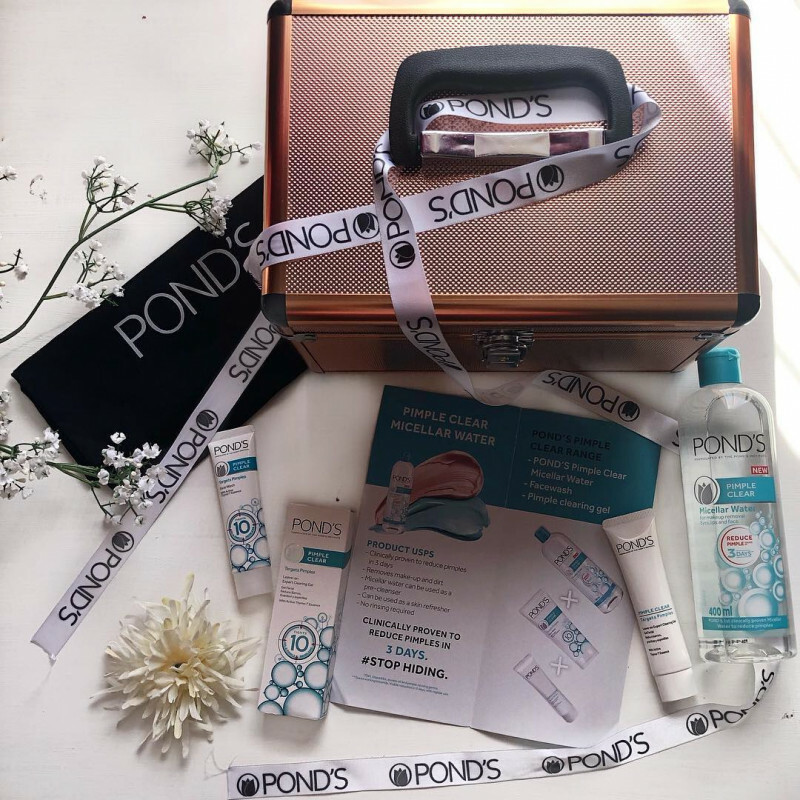 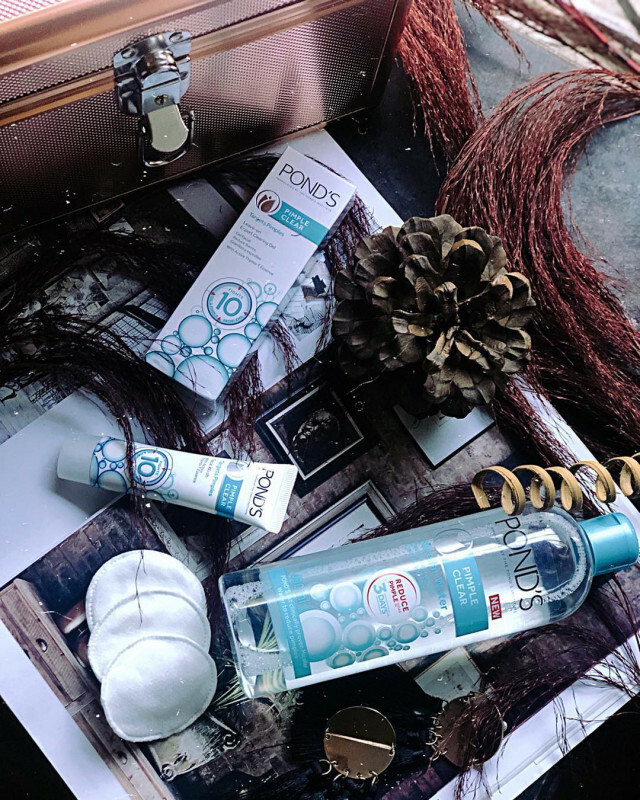 I am 23 years old now and to this day Ponds is still my Go-to product especially during my menstruation period. 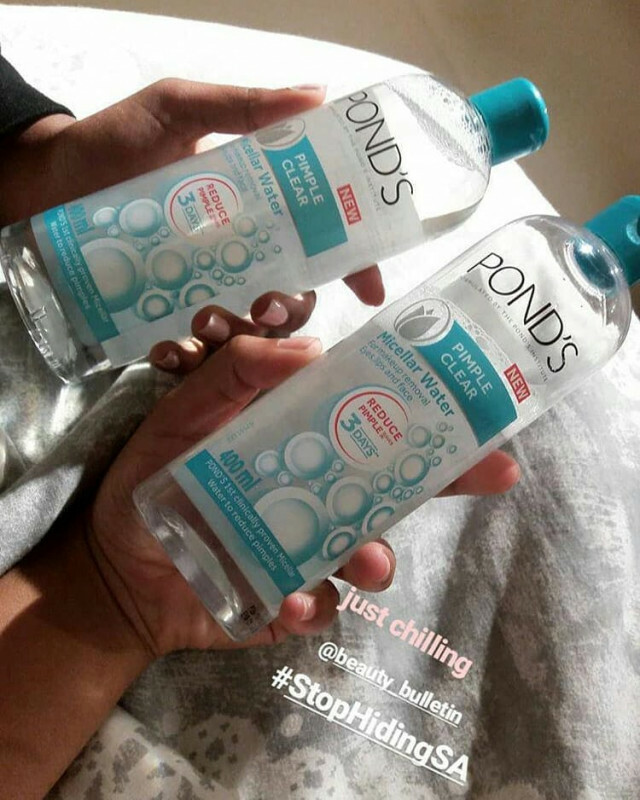 I always stock up before it depletes? 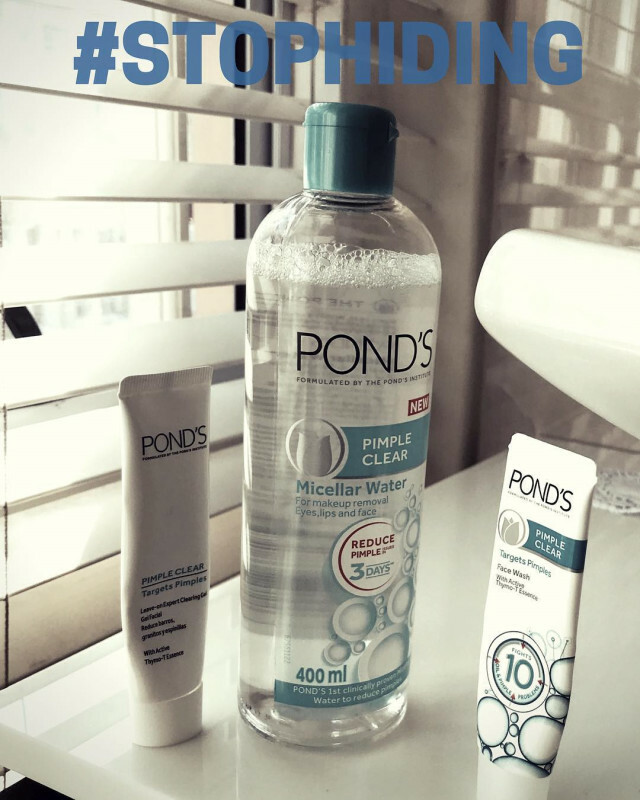 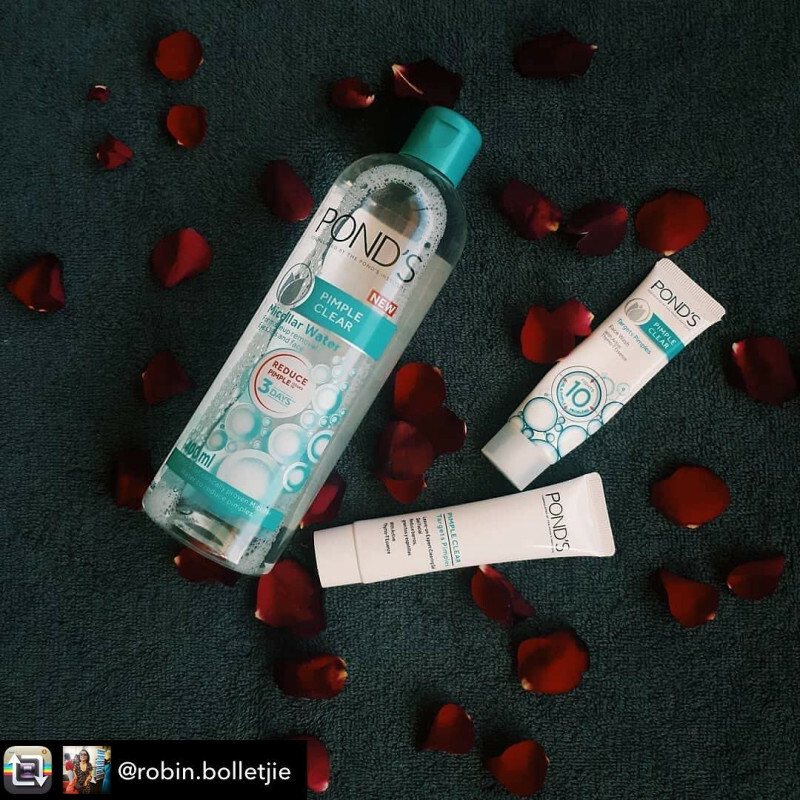 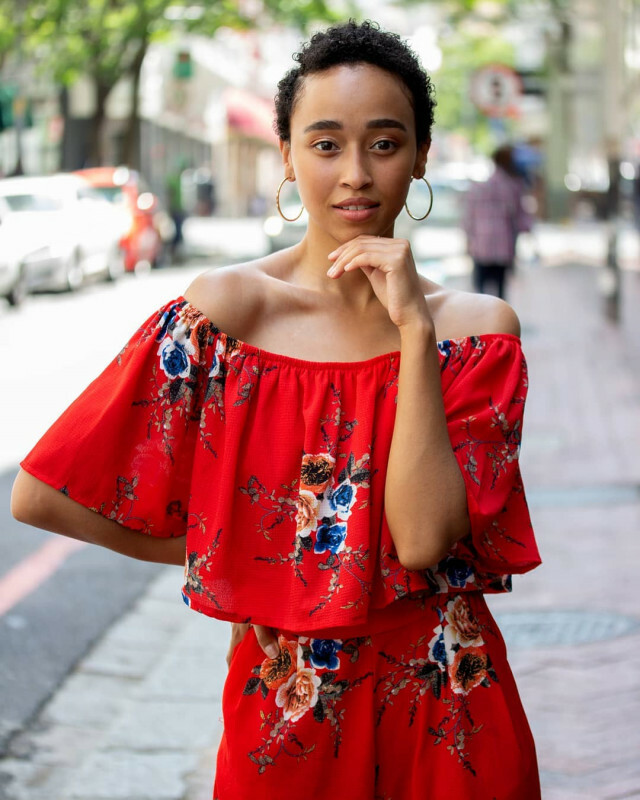 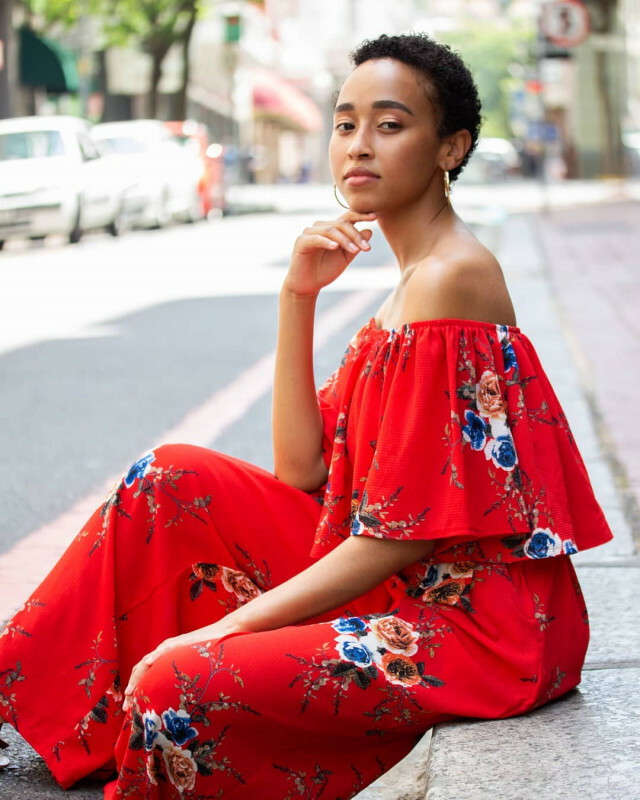 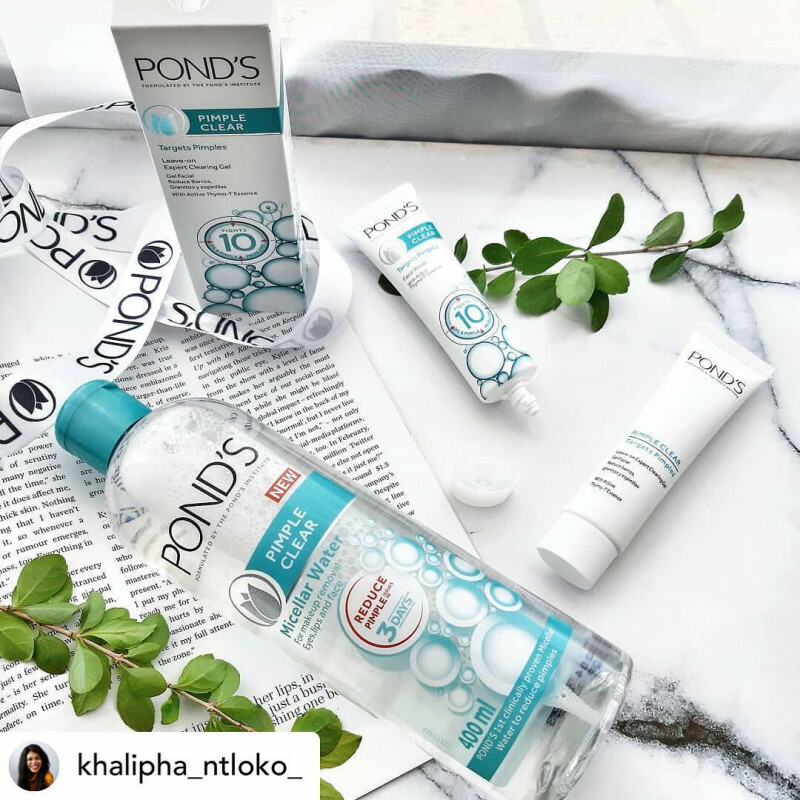 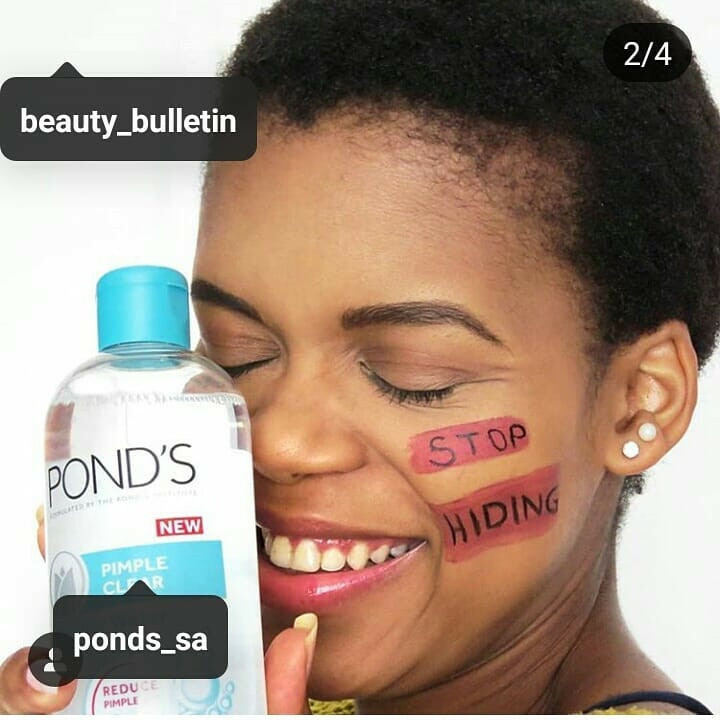 Thank you Ponds for the amazing results you have given me and thank you for the journey you have taken me on throughout the past years! 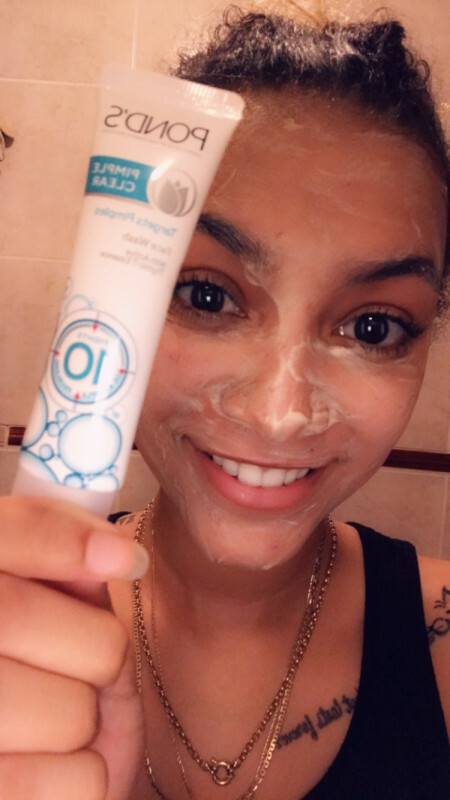 Your products are amazing and I can definitely recommend this to people!?? 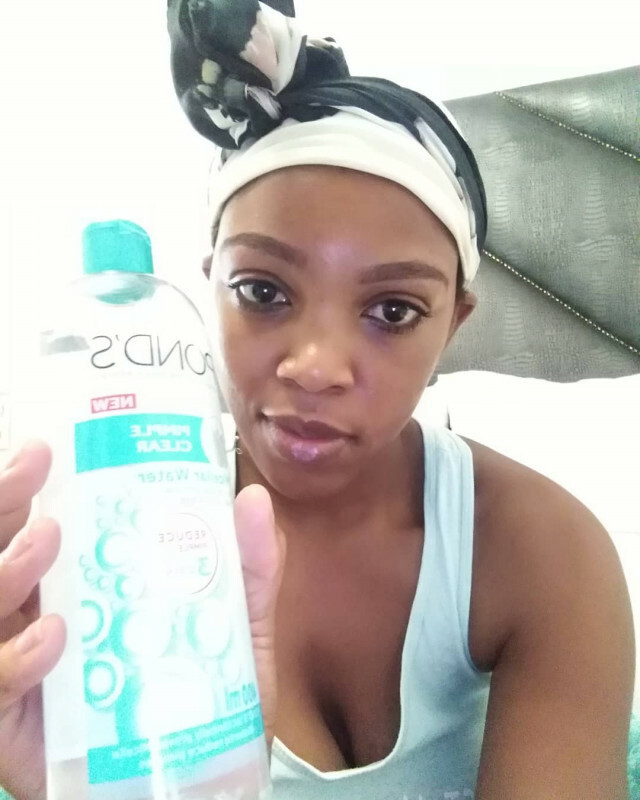 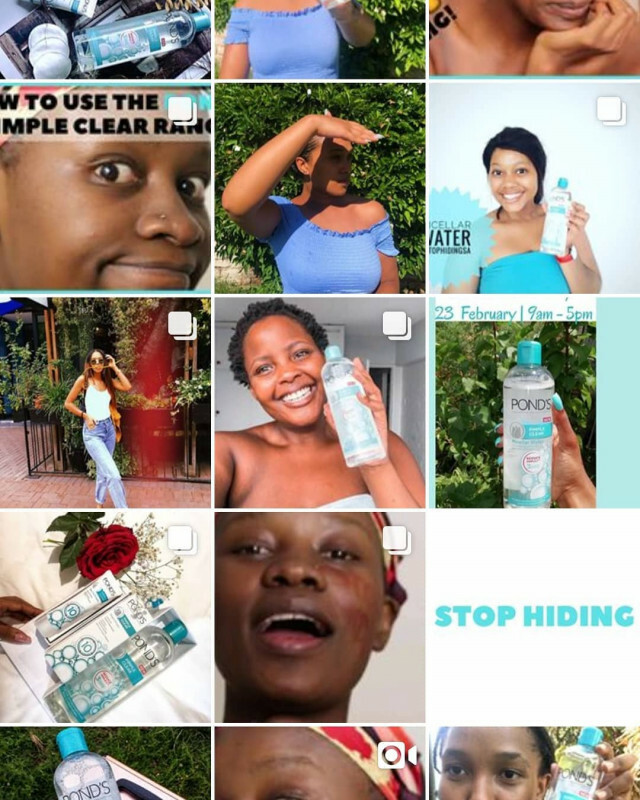 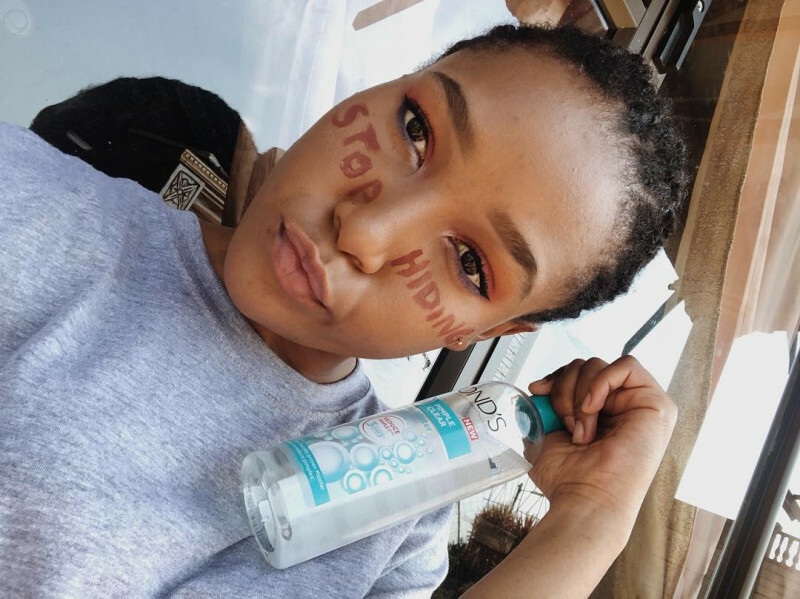 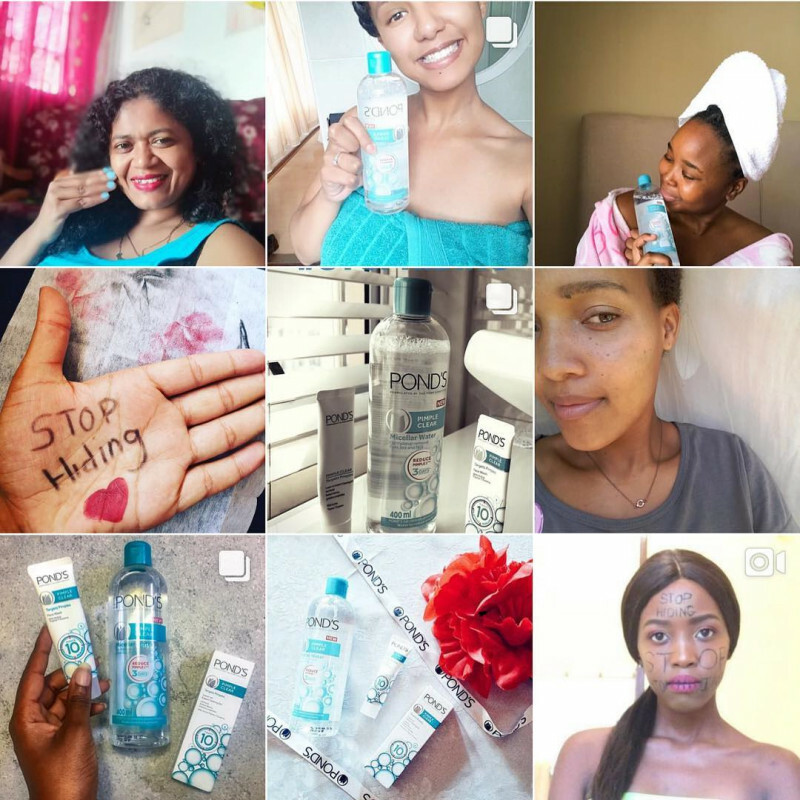 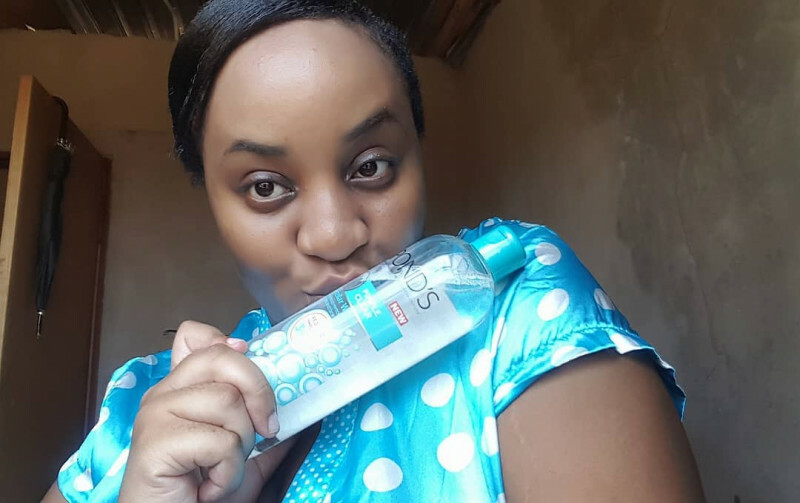 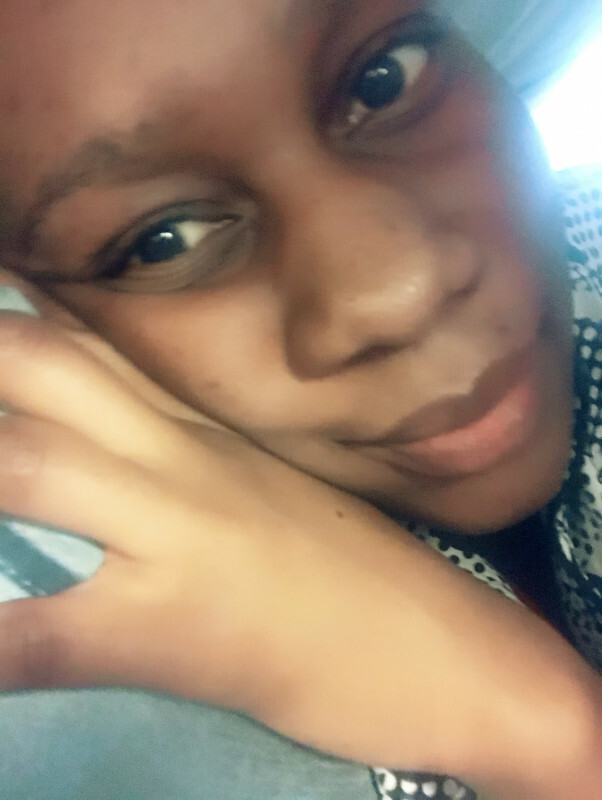 Loving the pimple clear face wash, I apply it everyday to each affected area and I see see my pimples have started to disappear. 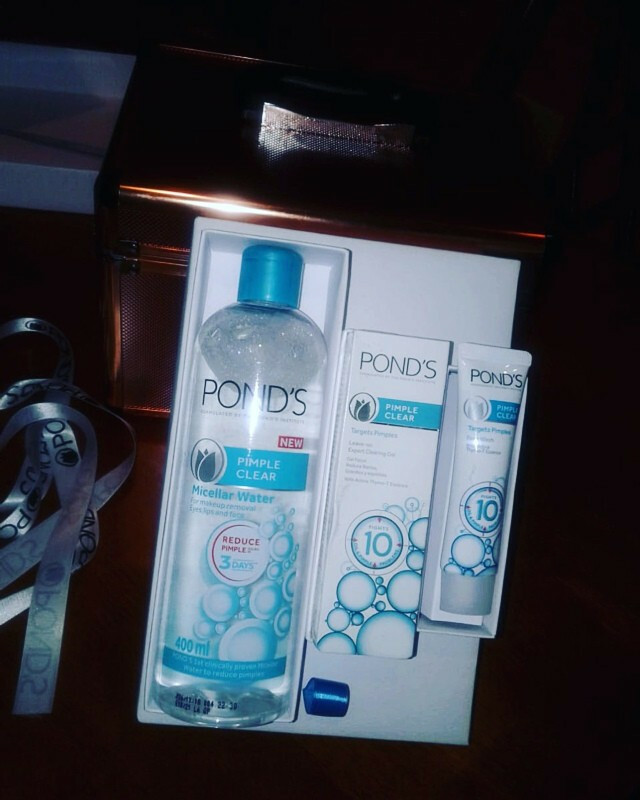 I have been using this product for a week now and I am extremely happy with the results. 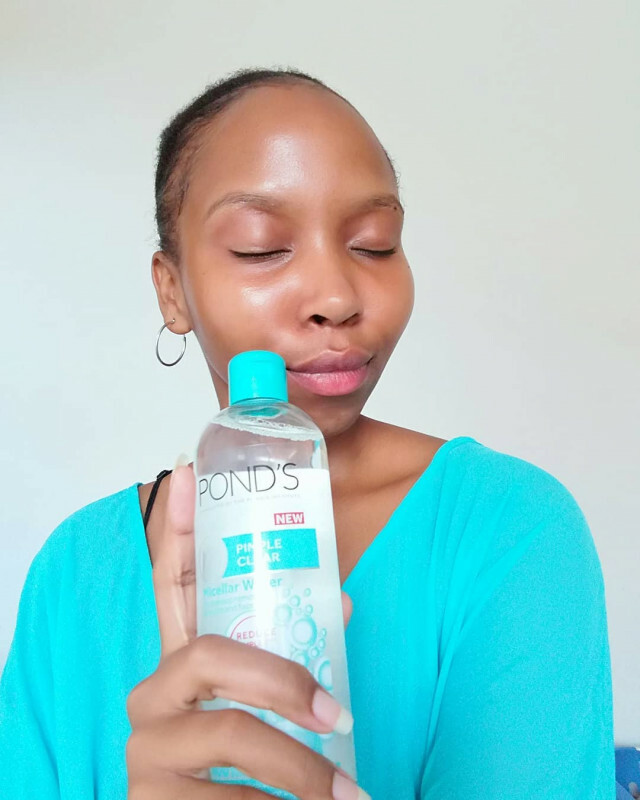 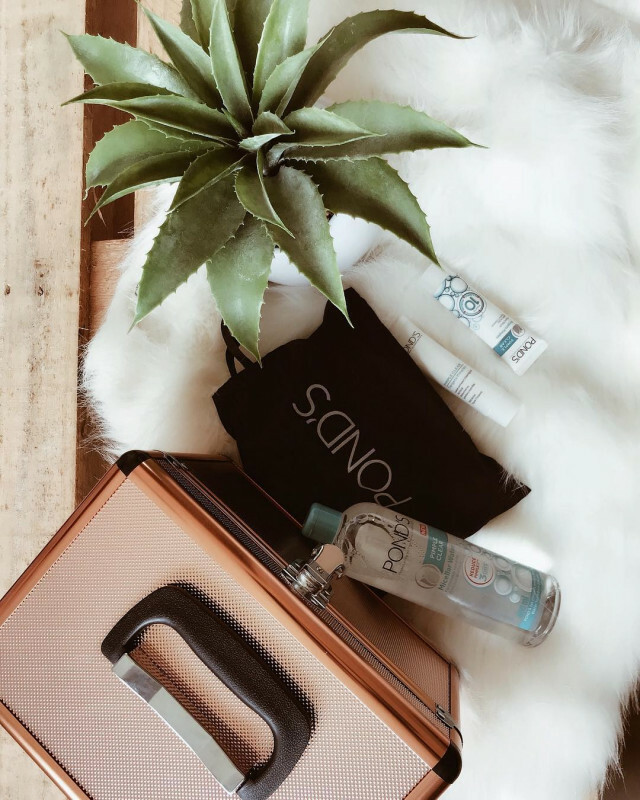 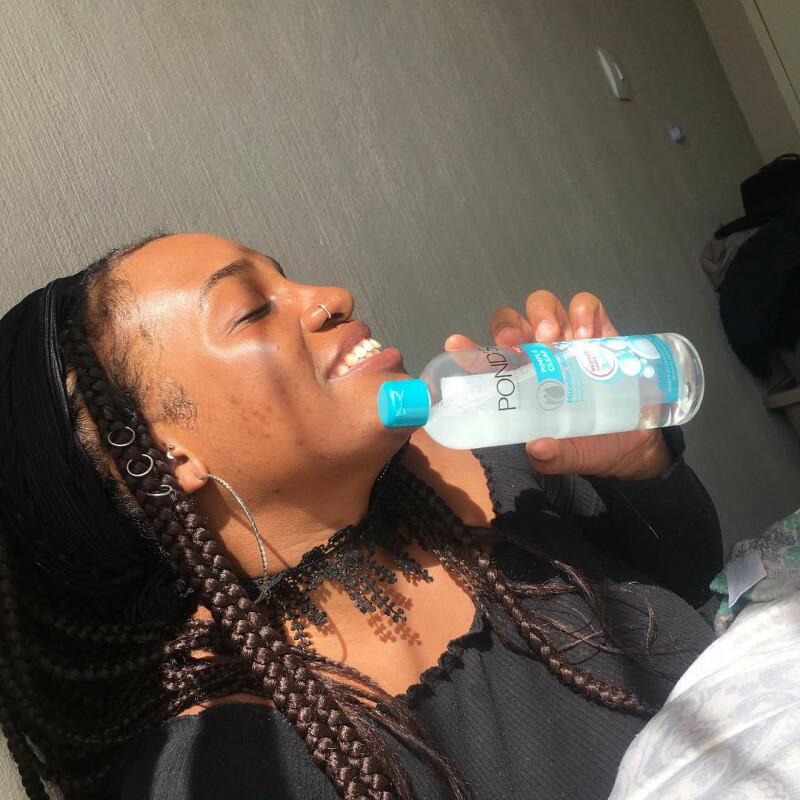 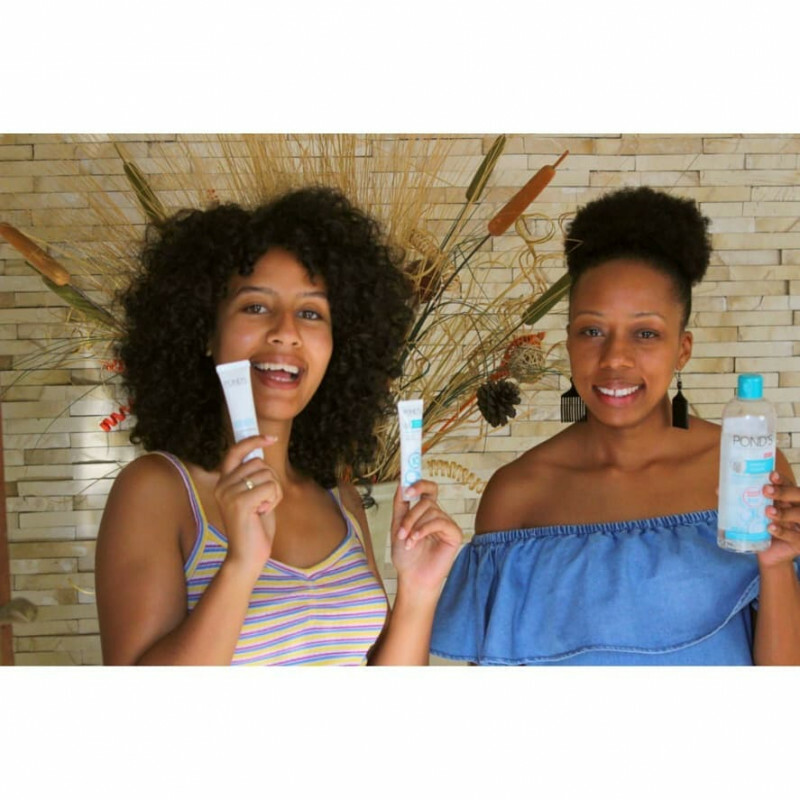 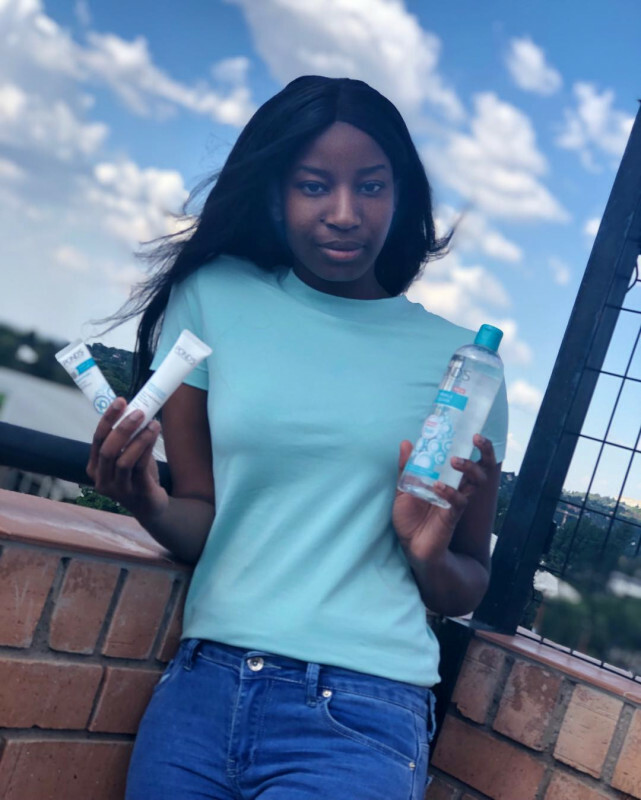 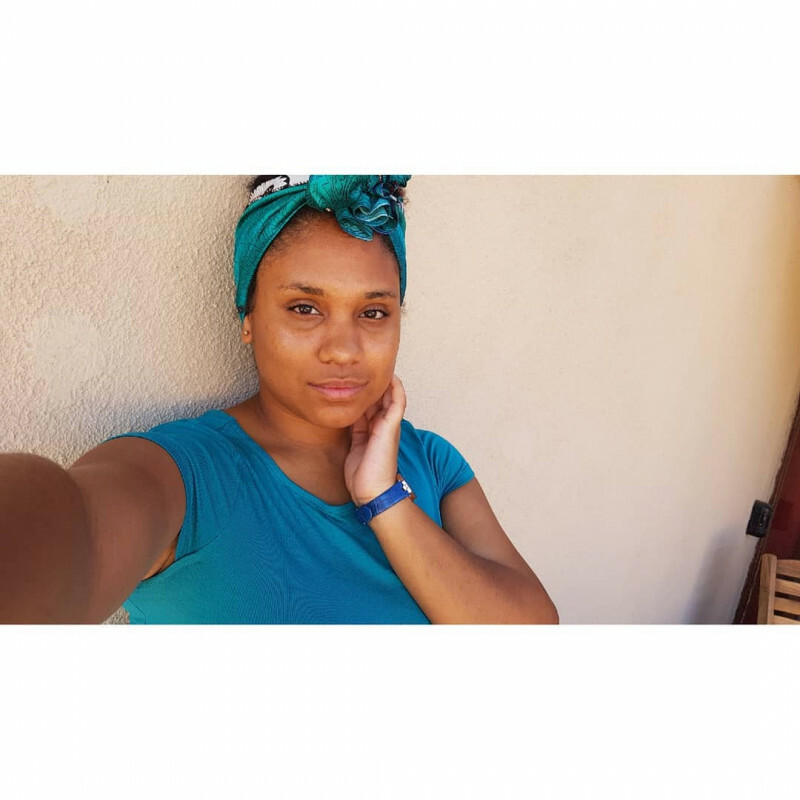 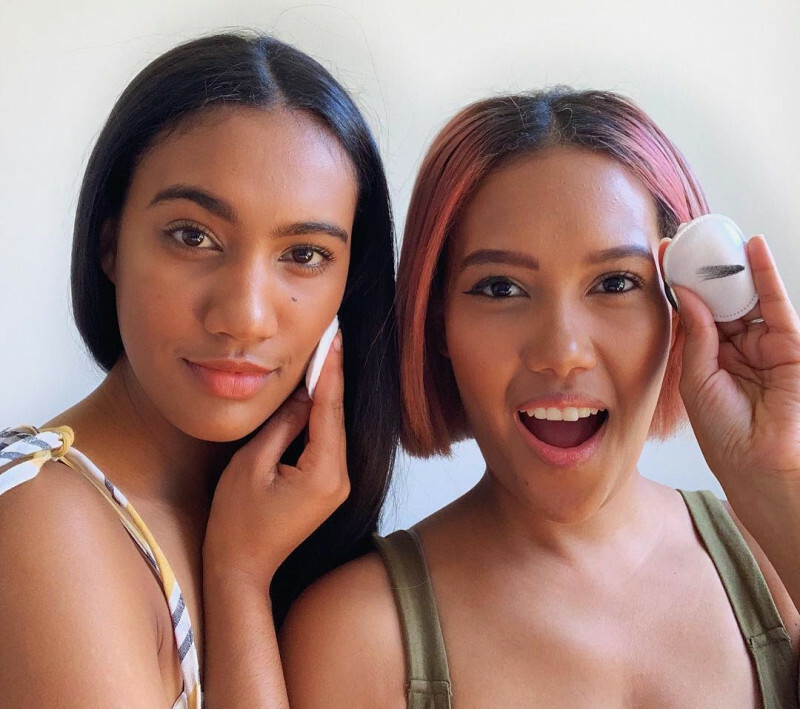 My skin is clear and and hydrated and it is leaves a matte clean finish on my face. 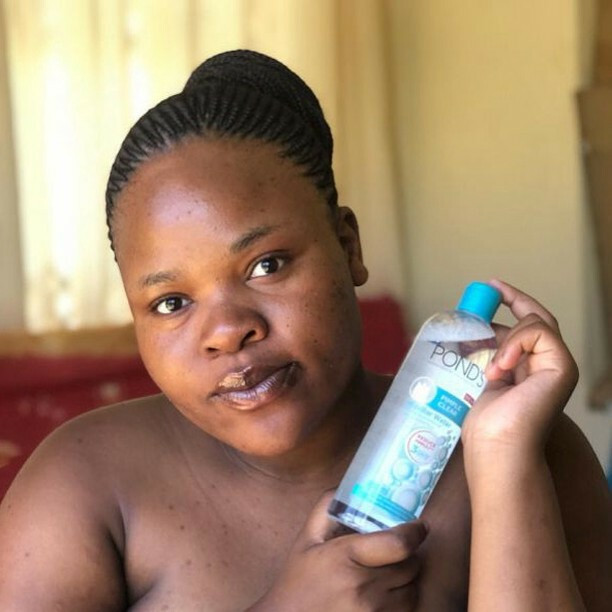 Moreso I love the fresh odor that it has and leaves in the room after the wash. 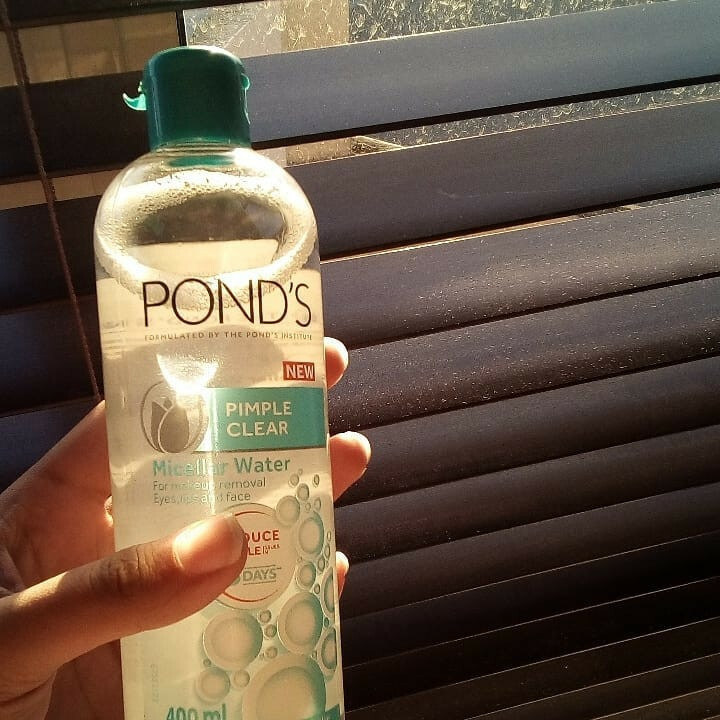 I will continue using it in future. 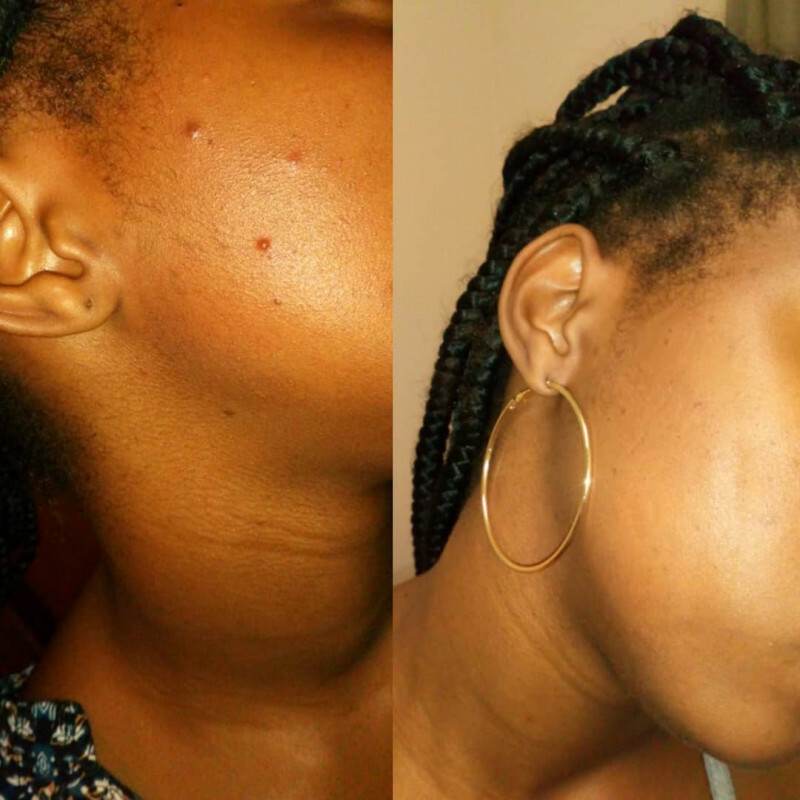 Visible reduction in 3 days. 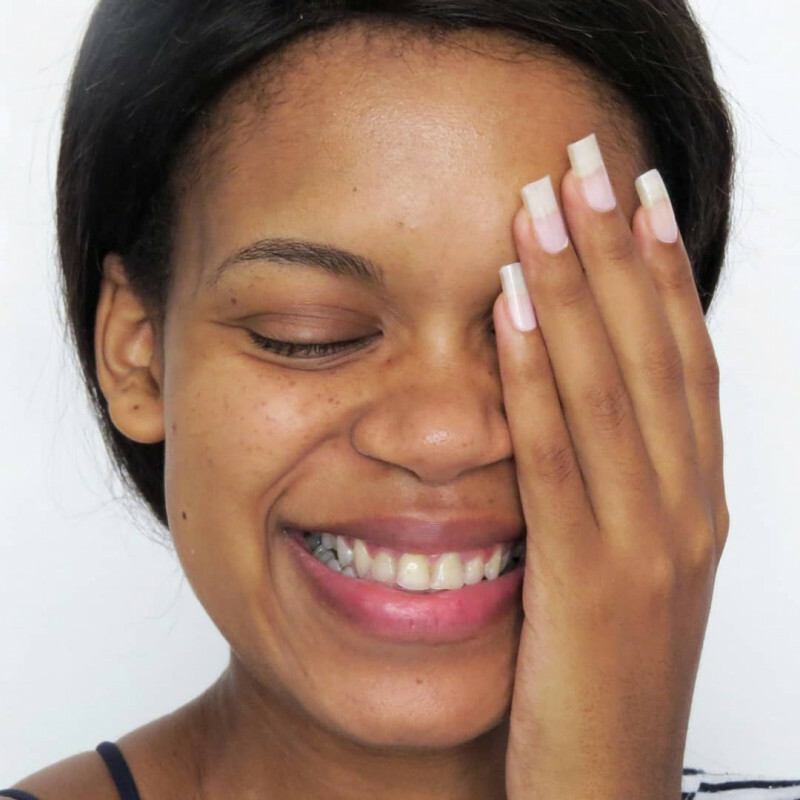 My skin is very oily but I hardly get pimples. 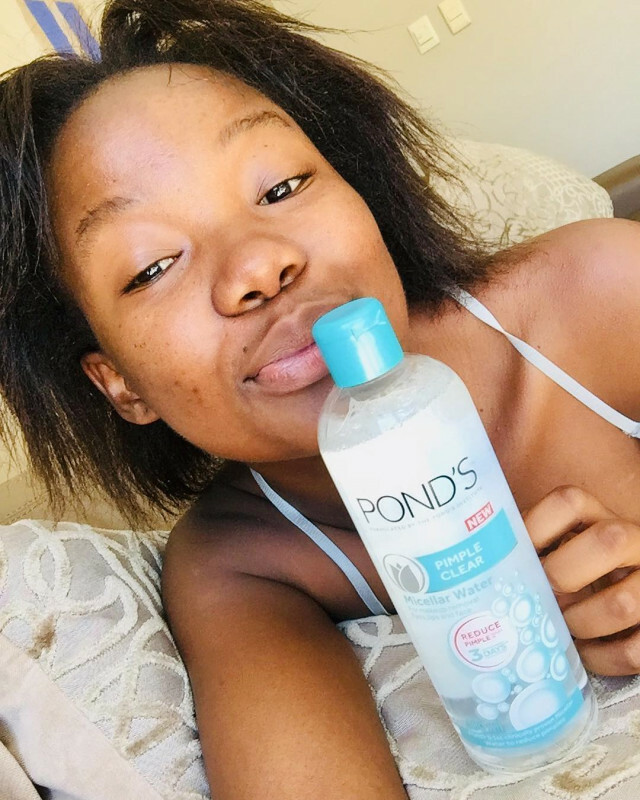 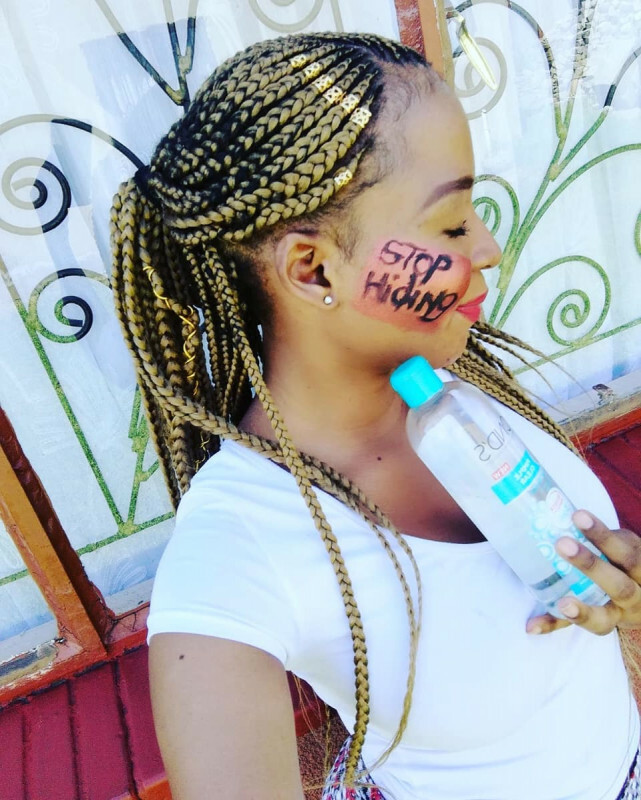 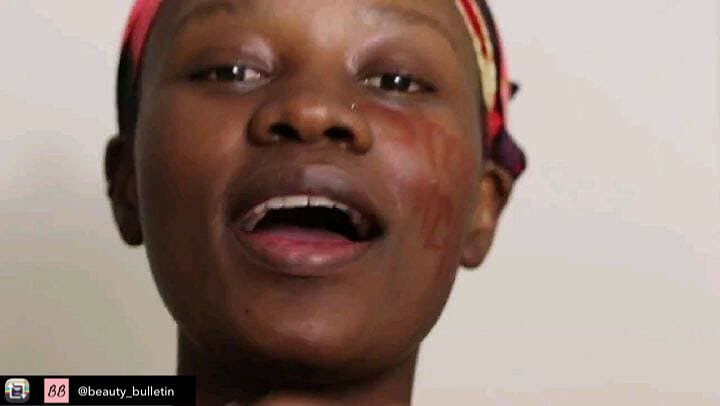 When I do have a breakout the POND'S Pimple Clear Face wash has proven to clear my skin in the said three days. 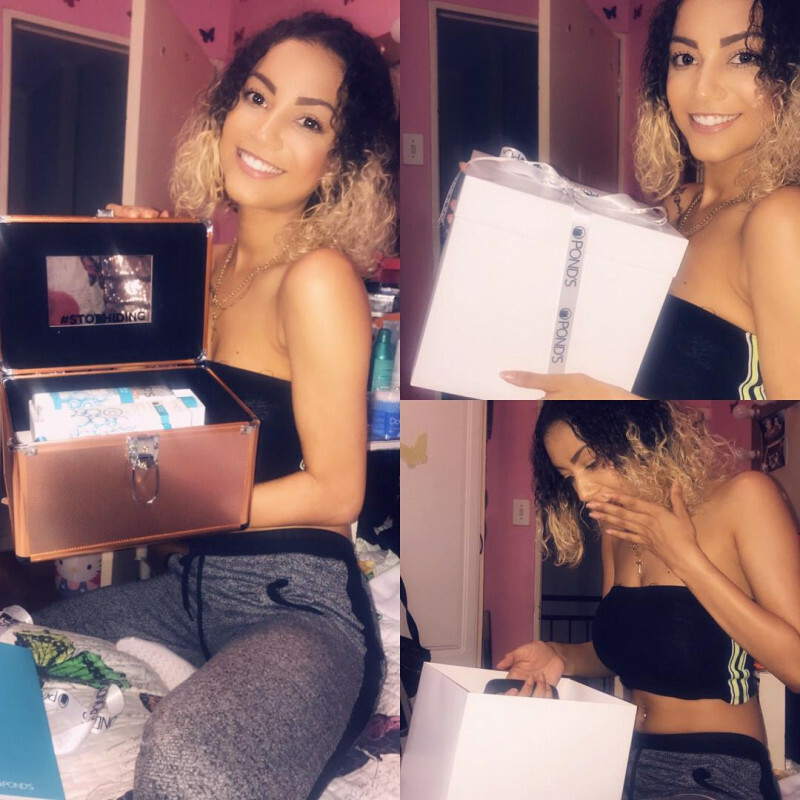 It does deliver on promise! 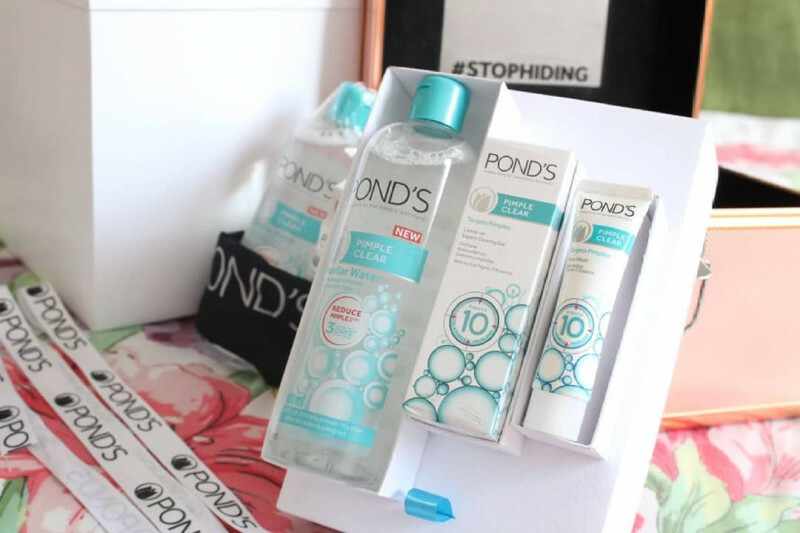 At times I do apply product on affected/ break out area, leave it on my skin for a couple of minutes and rinse. 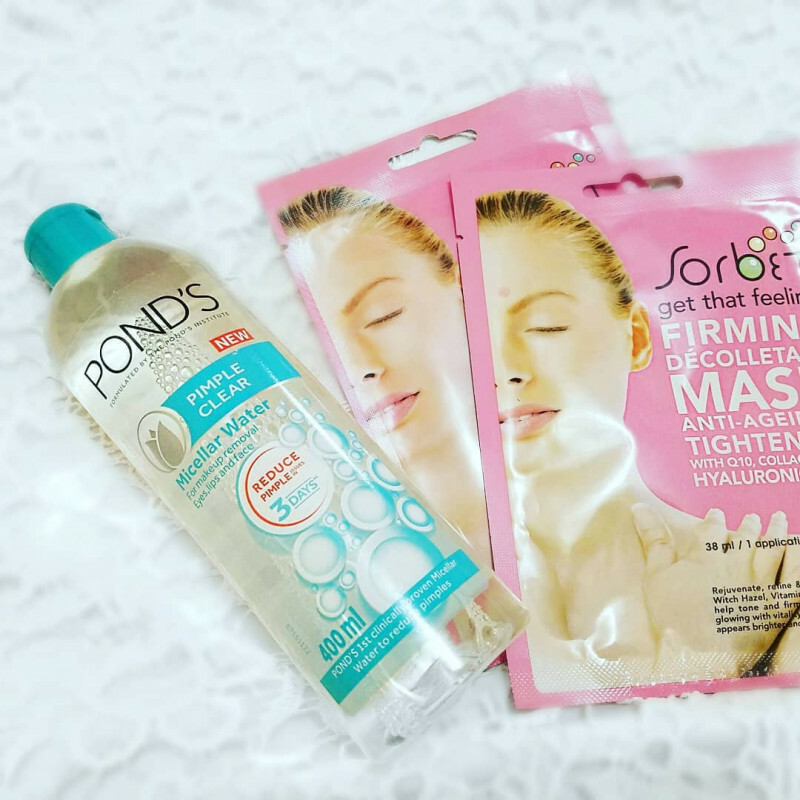 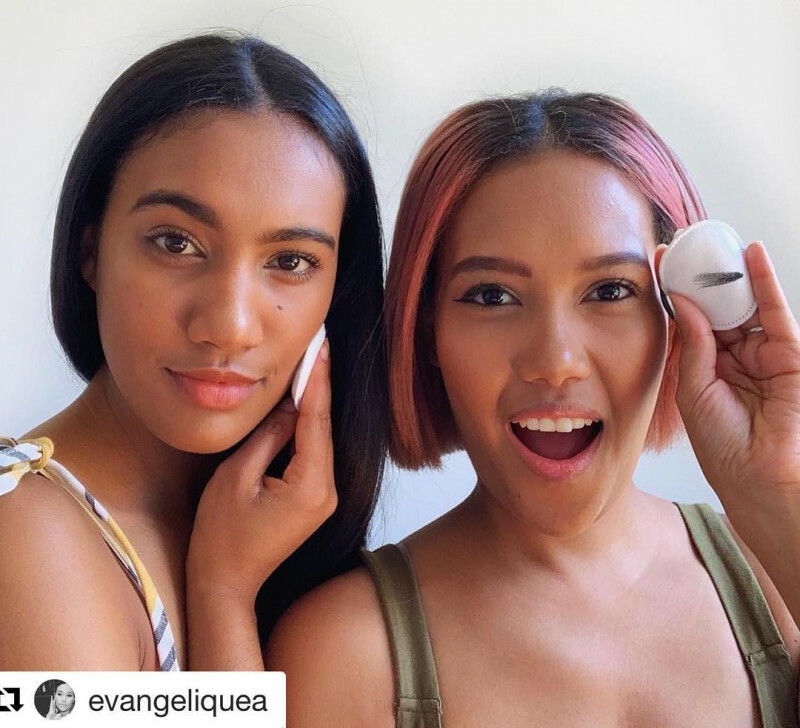 Consistency and feel of product on skin is great. 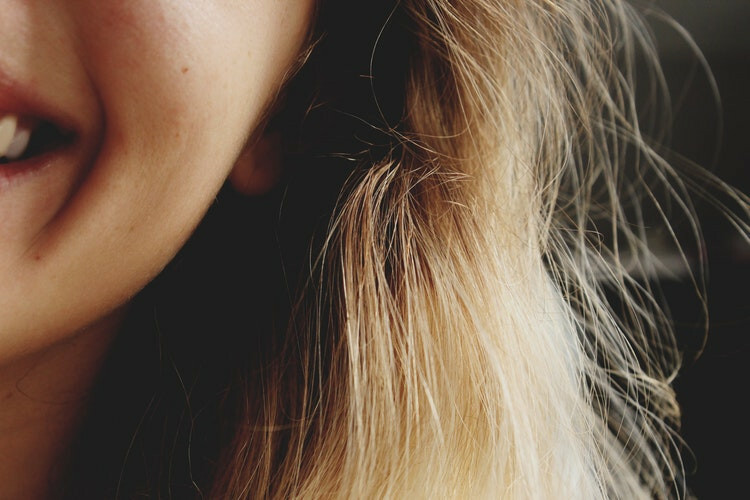 Small amount goes a long way. 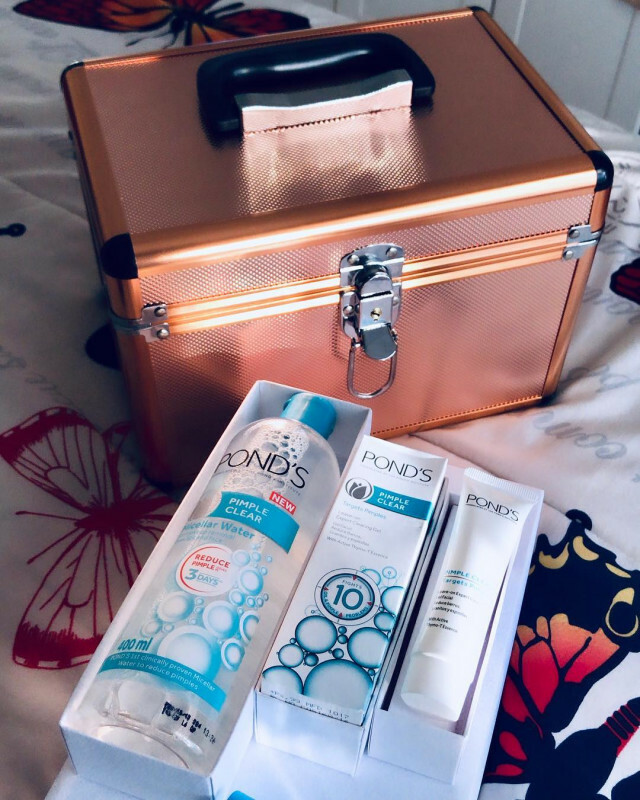 Good value money. 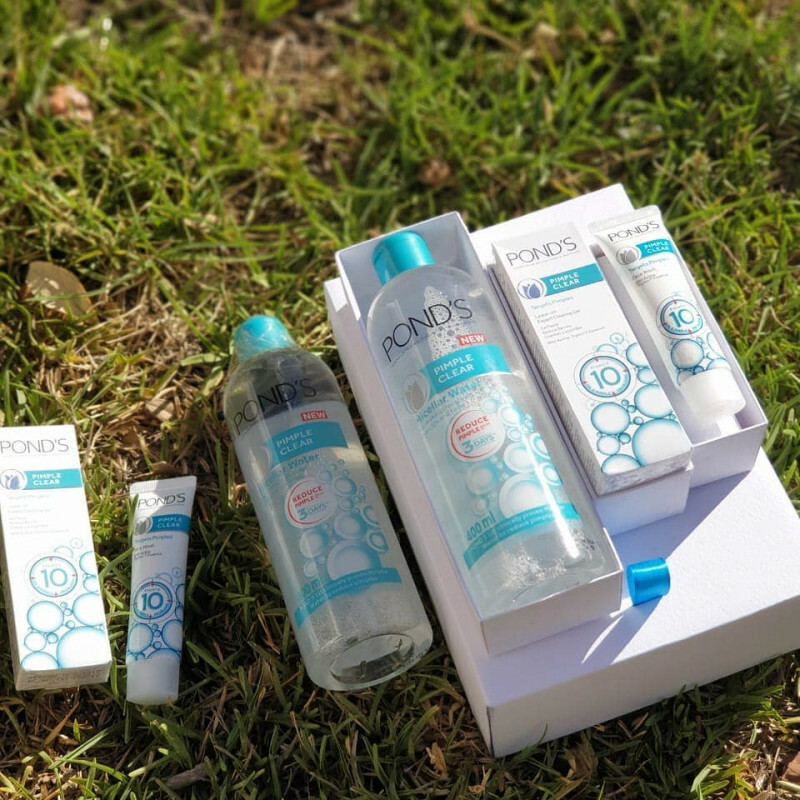 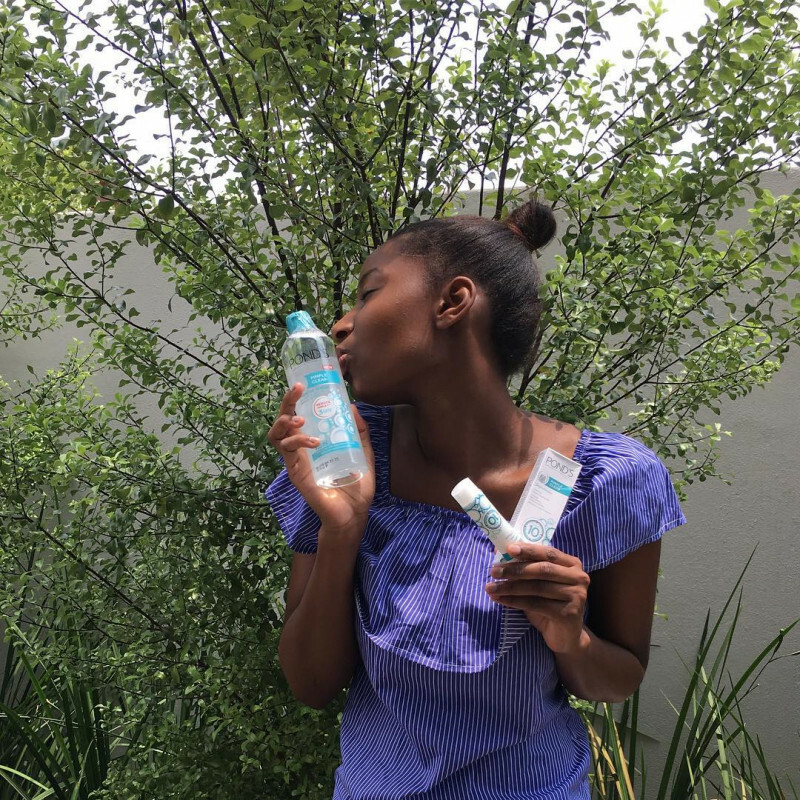 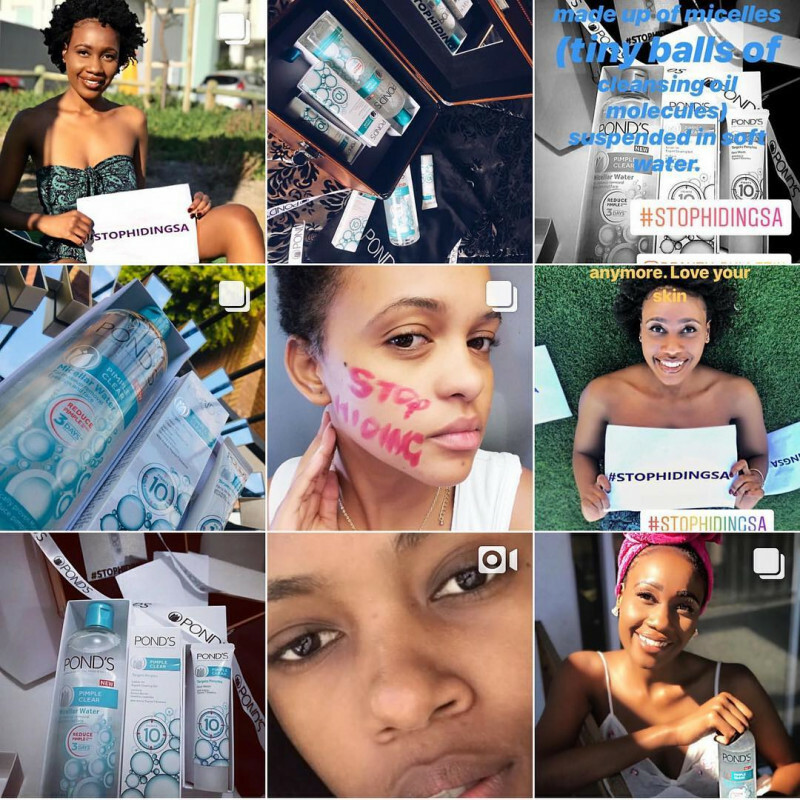 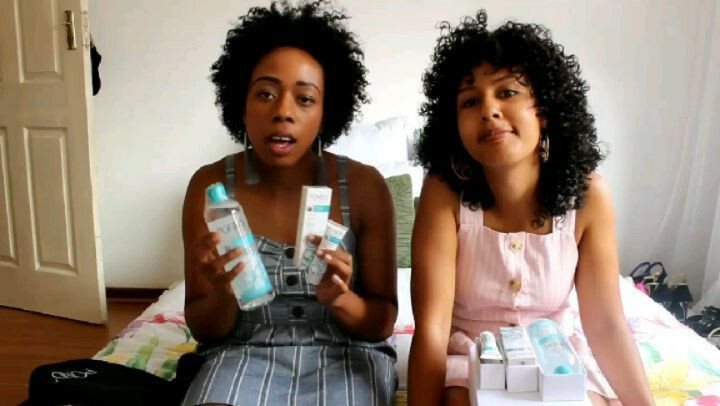 I'm keen on trying the whole range I'll review again!! 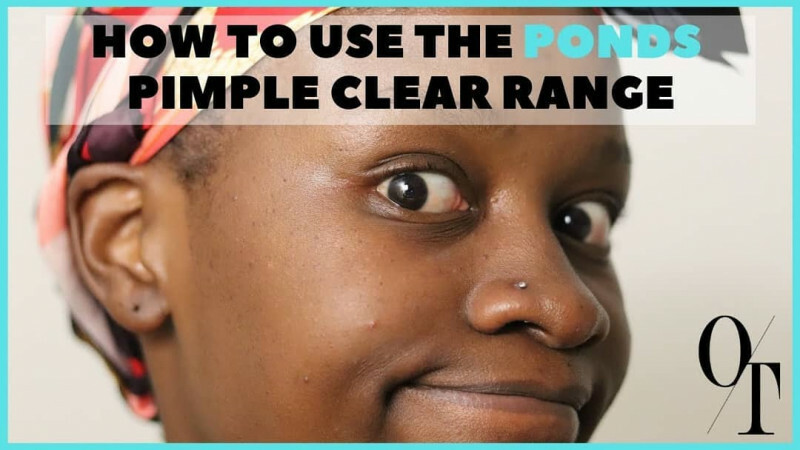 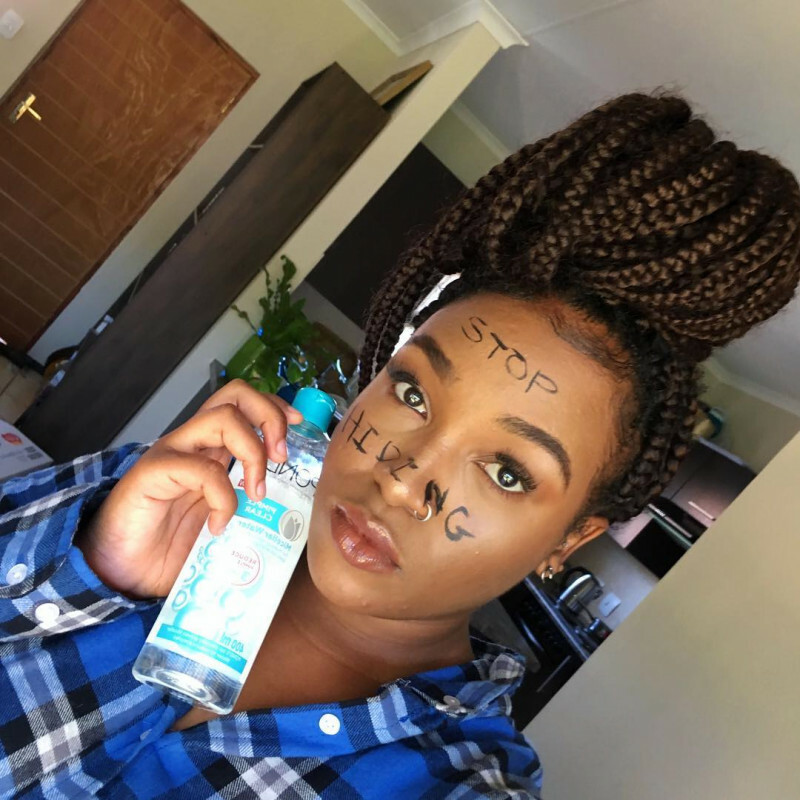 Ever since I started using the pimple clear range.. 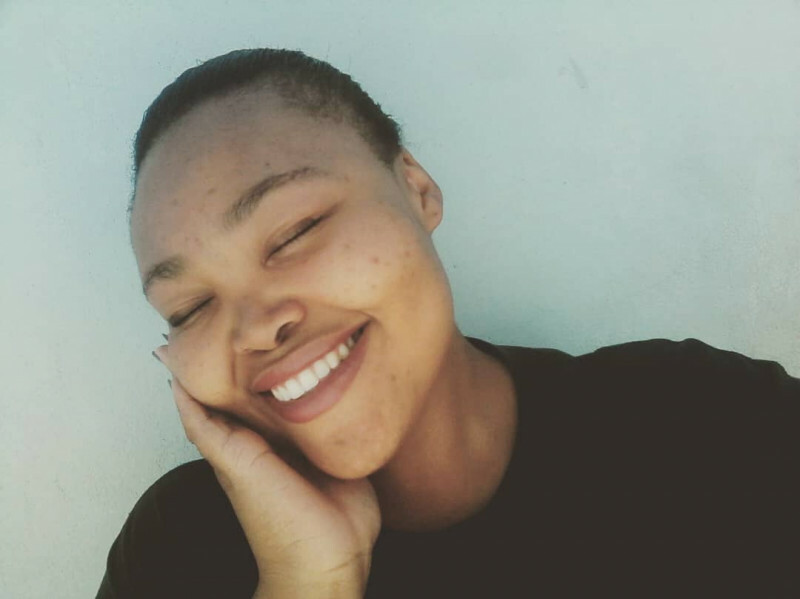 I've never felt more comfortable in my skin..